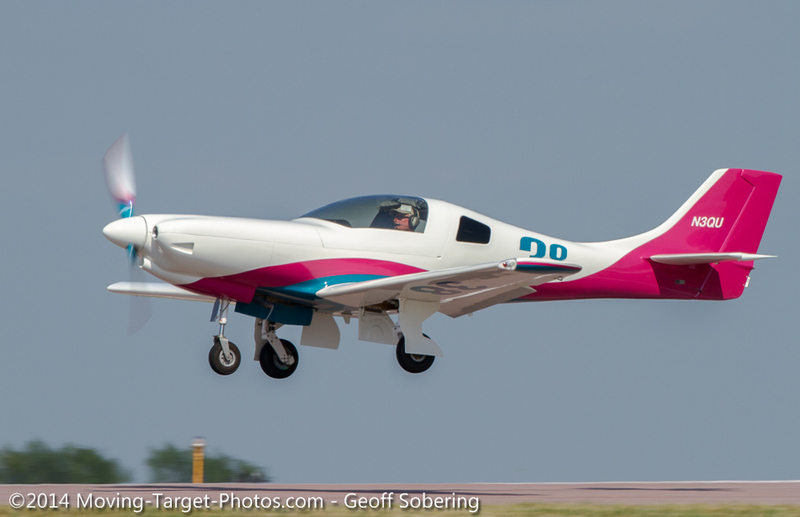 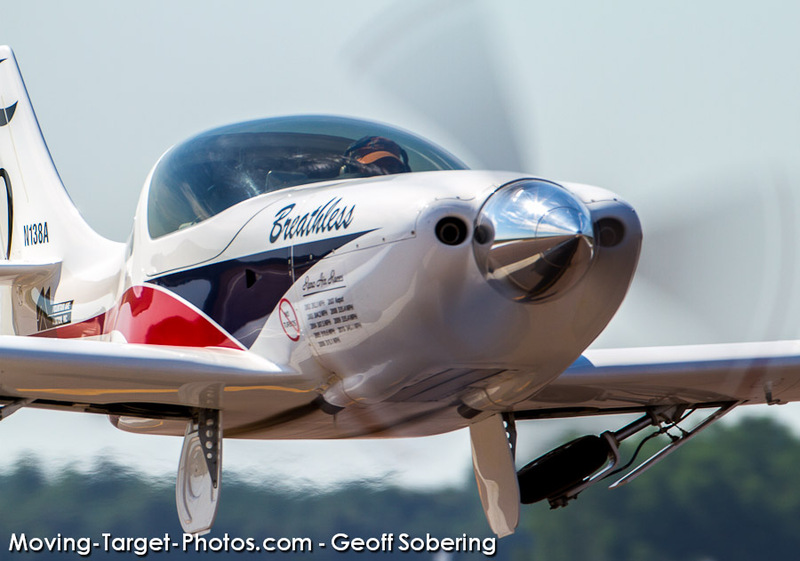 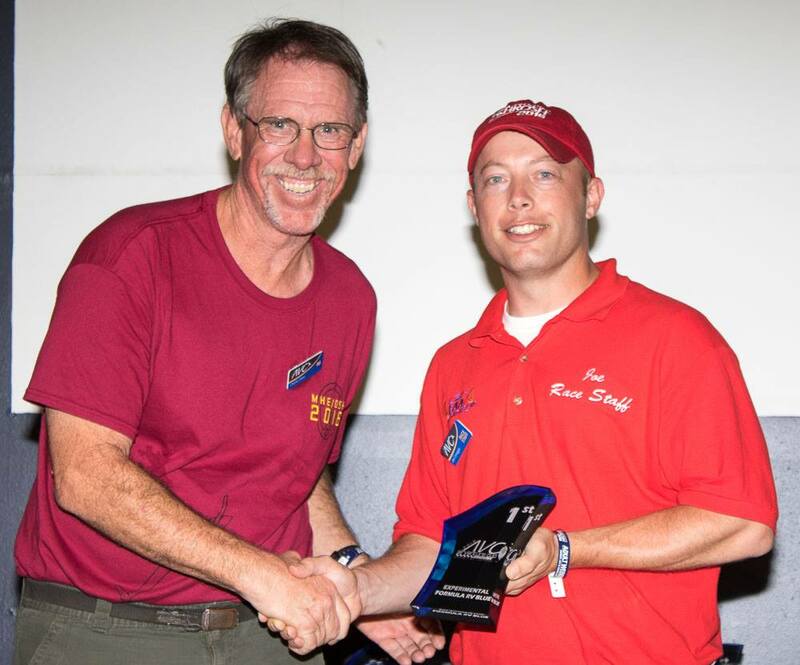 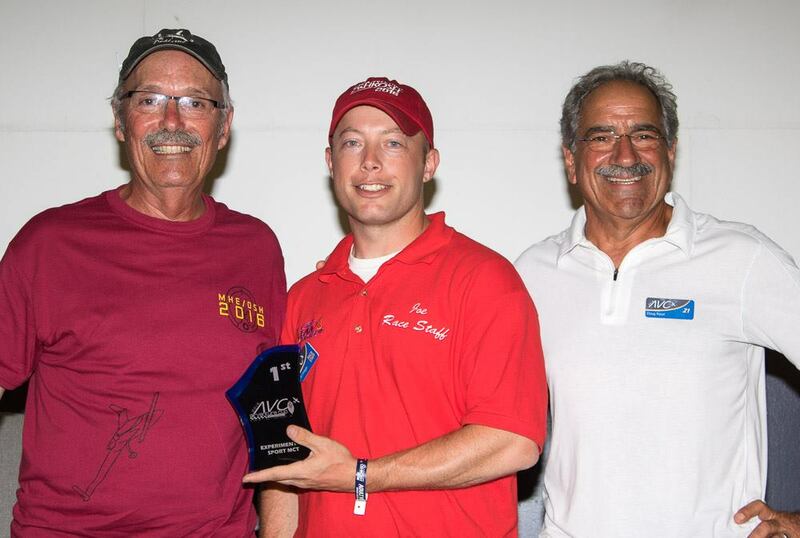 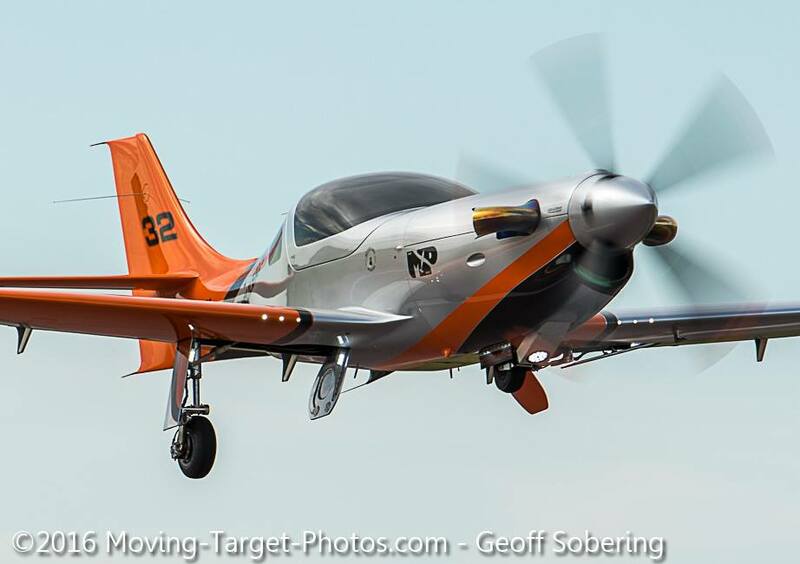 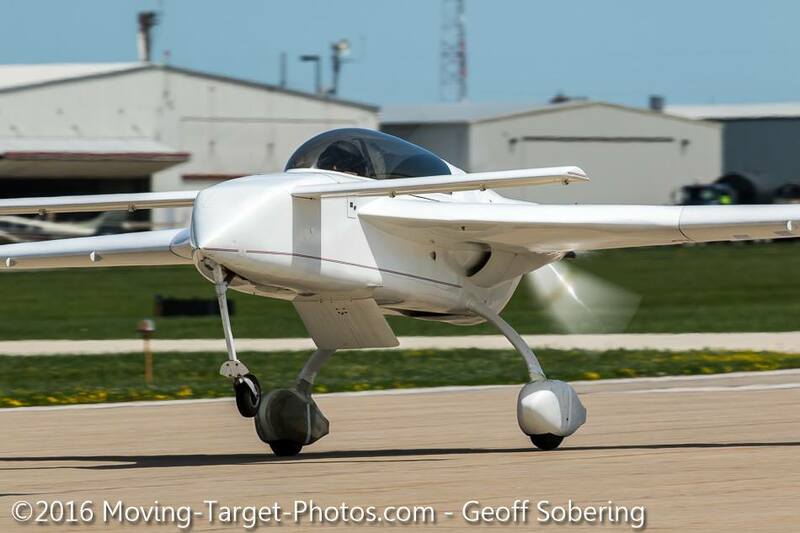 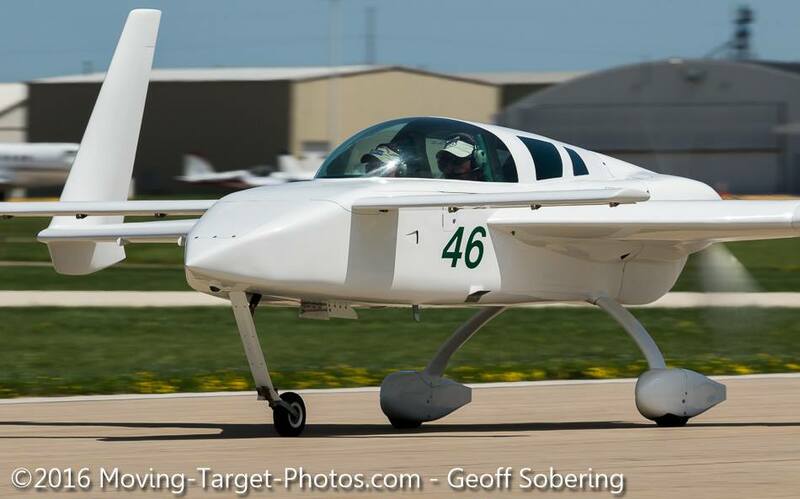 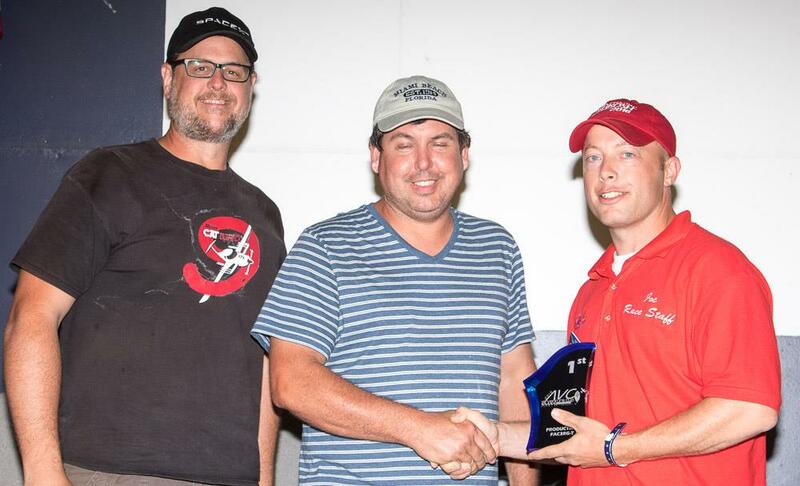 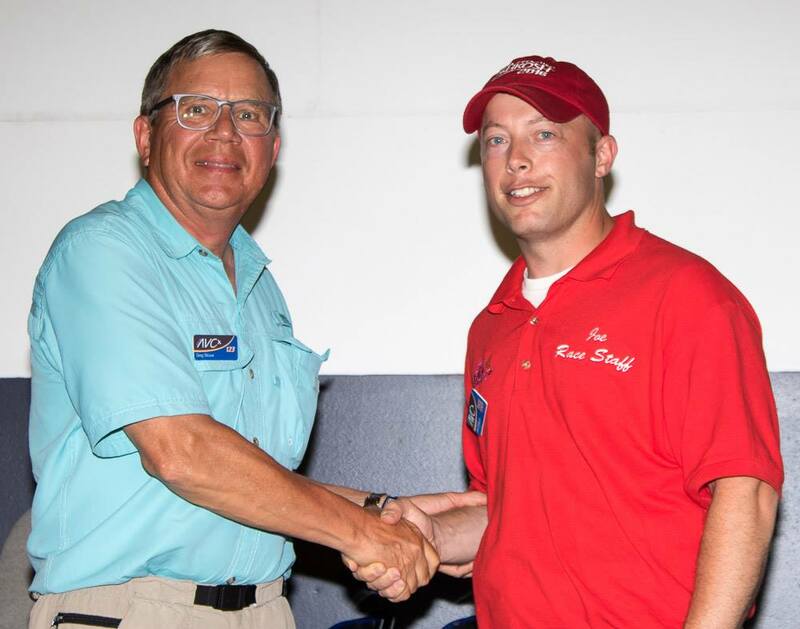 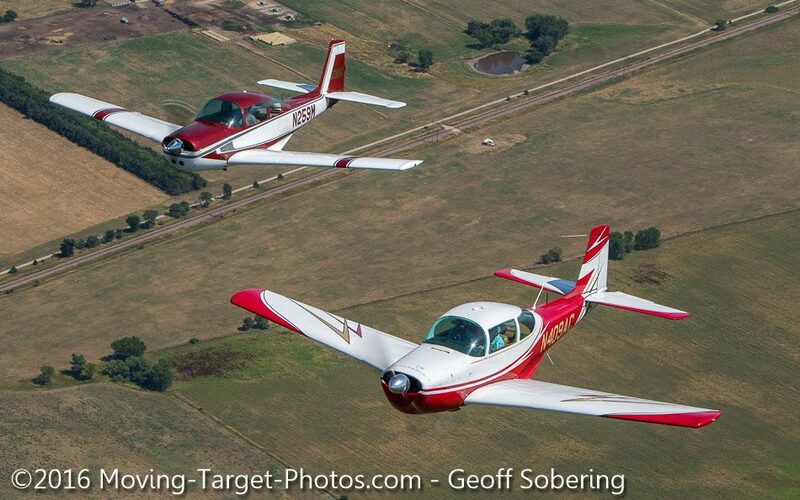 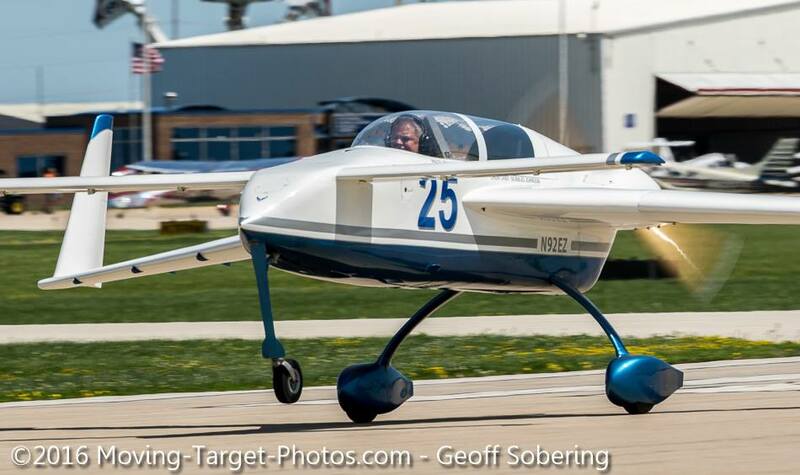 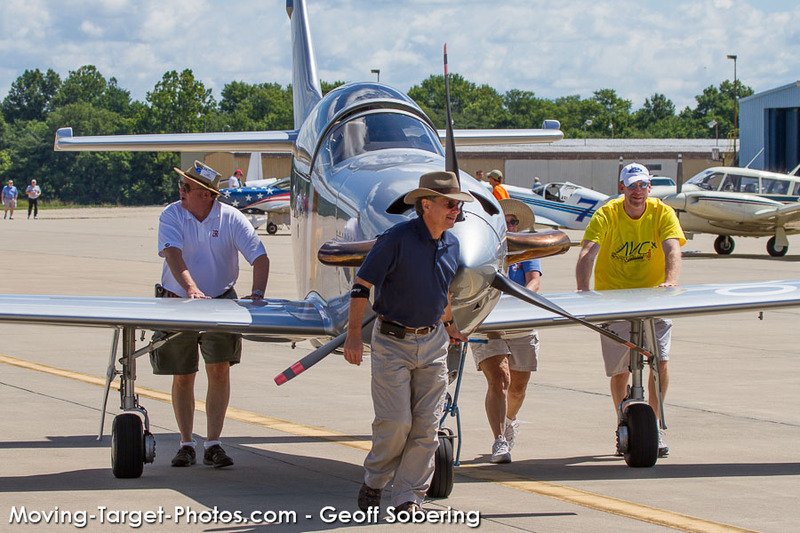 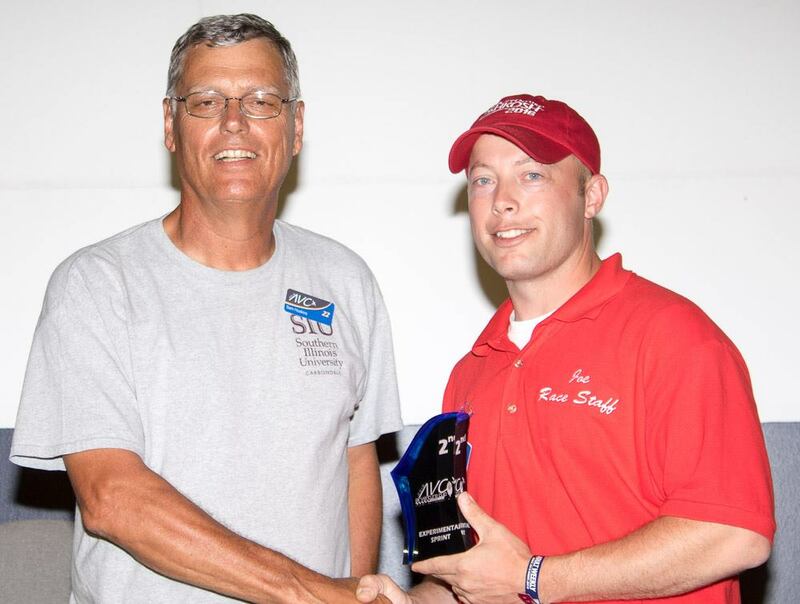 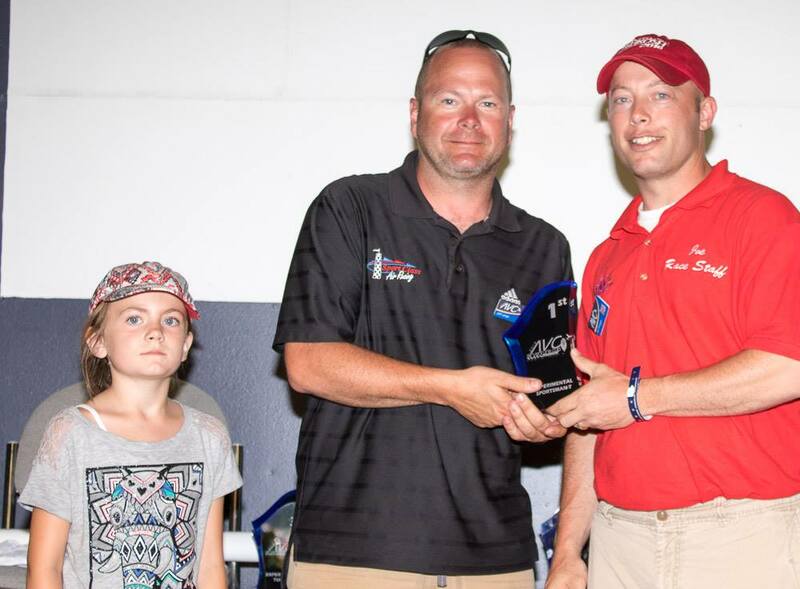 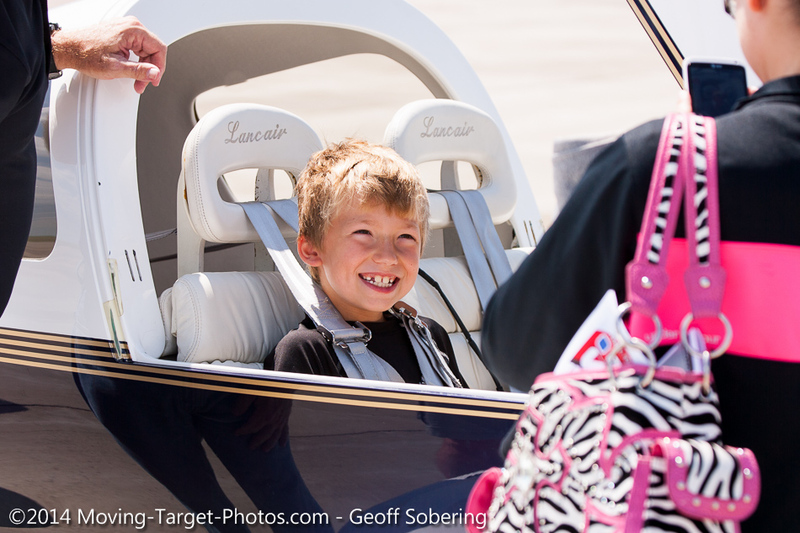 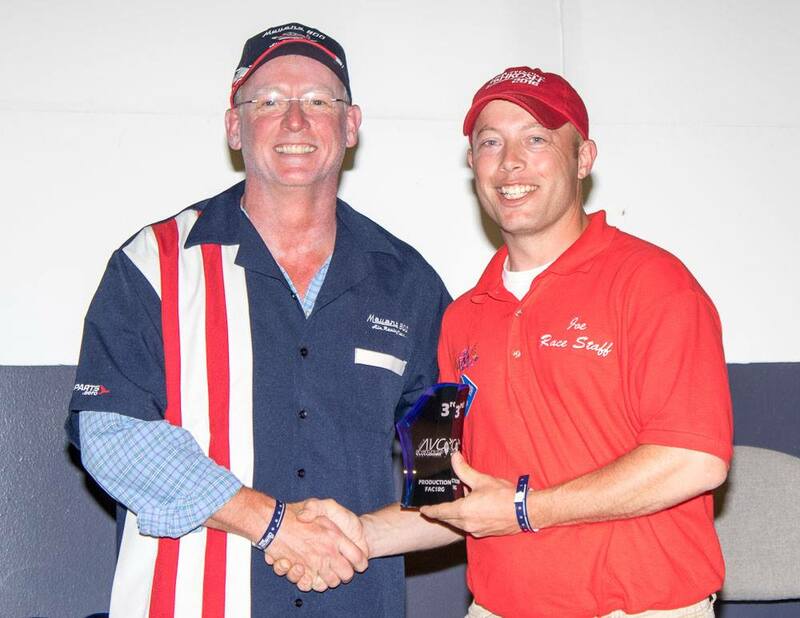 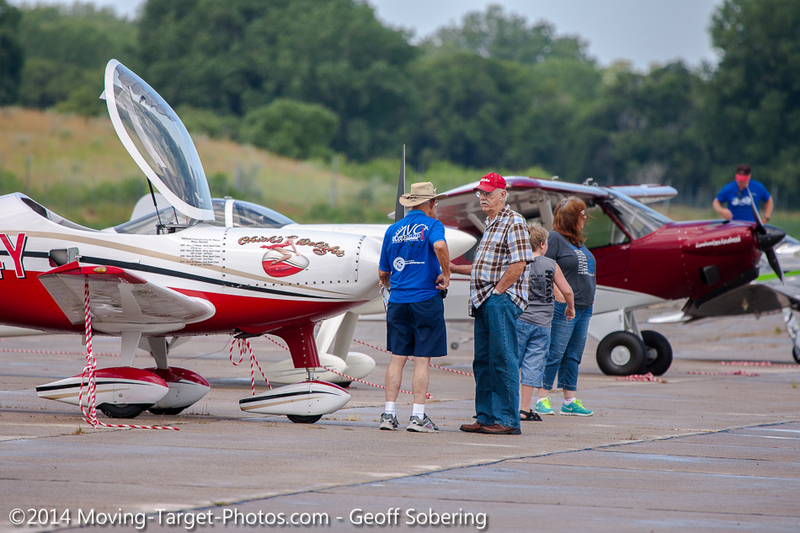 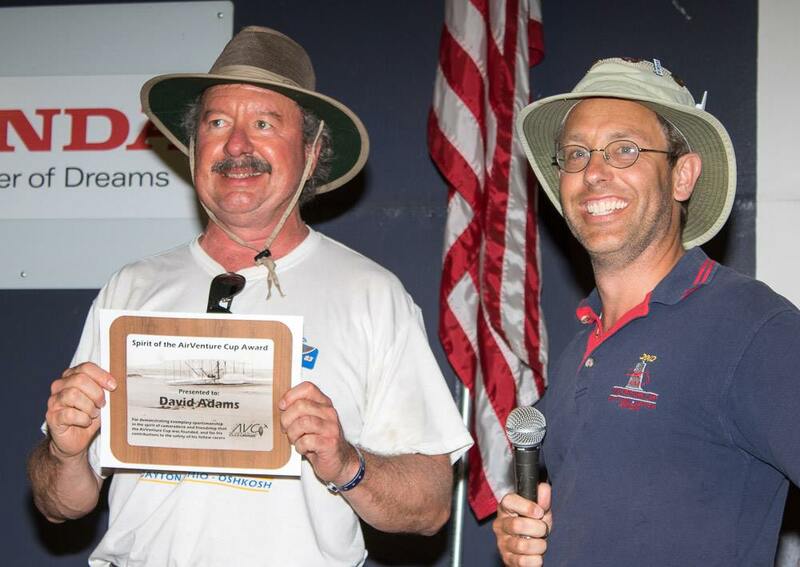 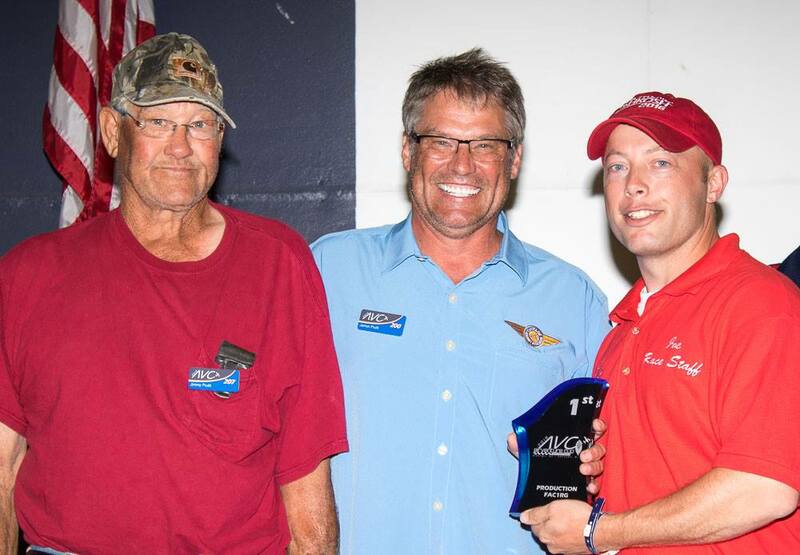 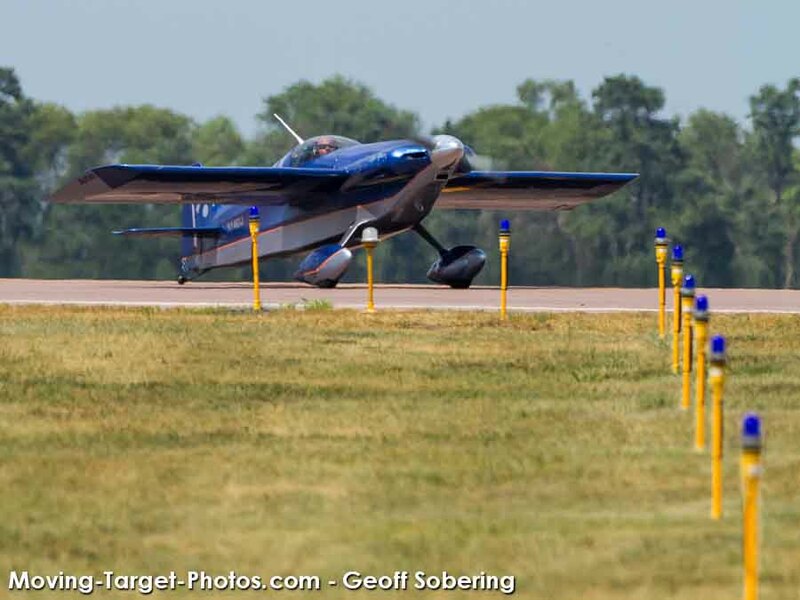 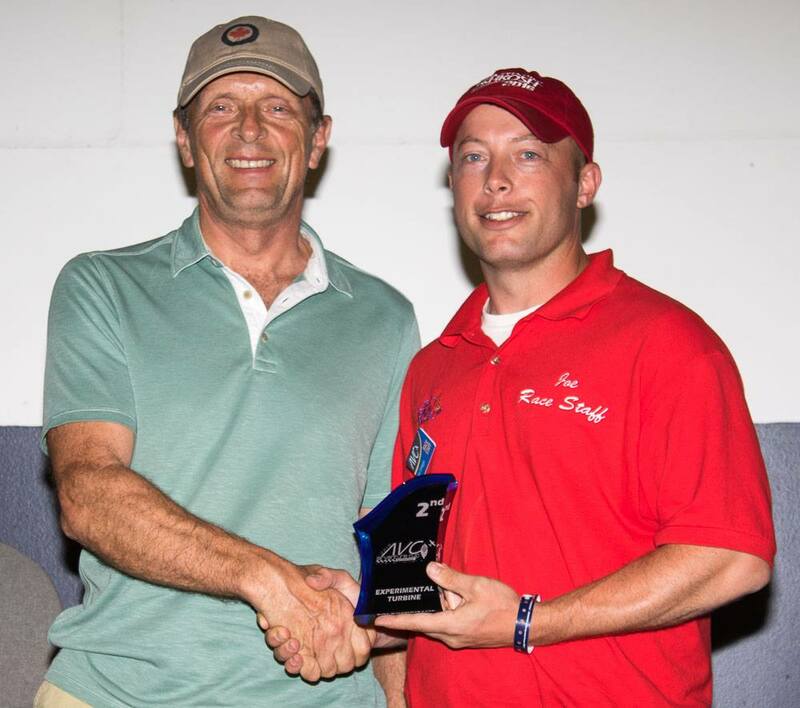 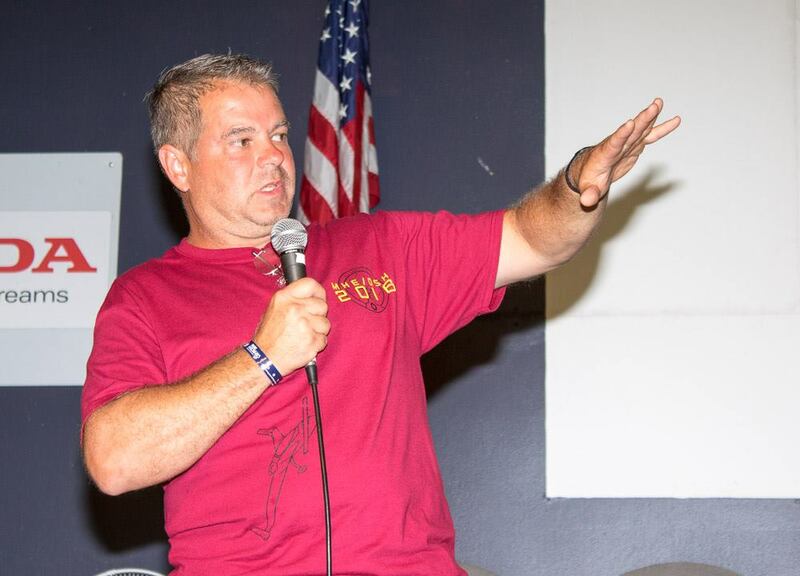 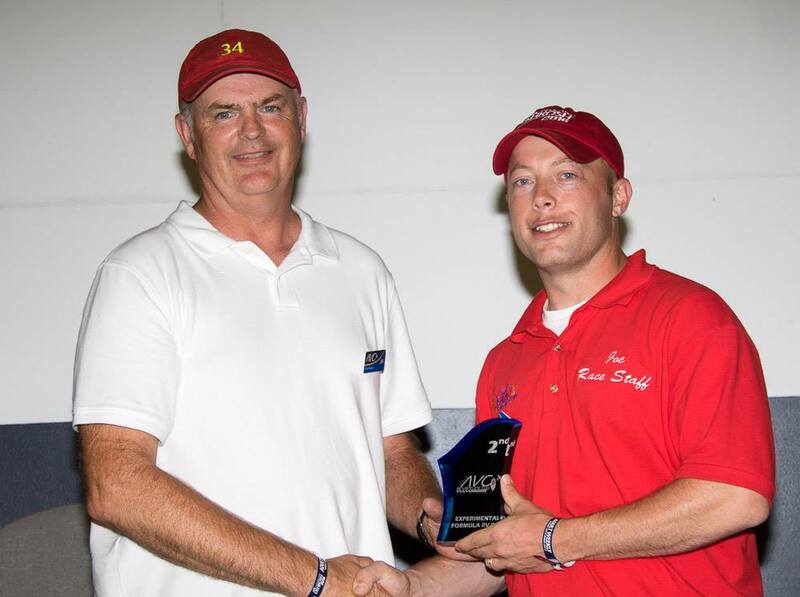 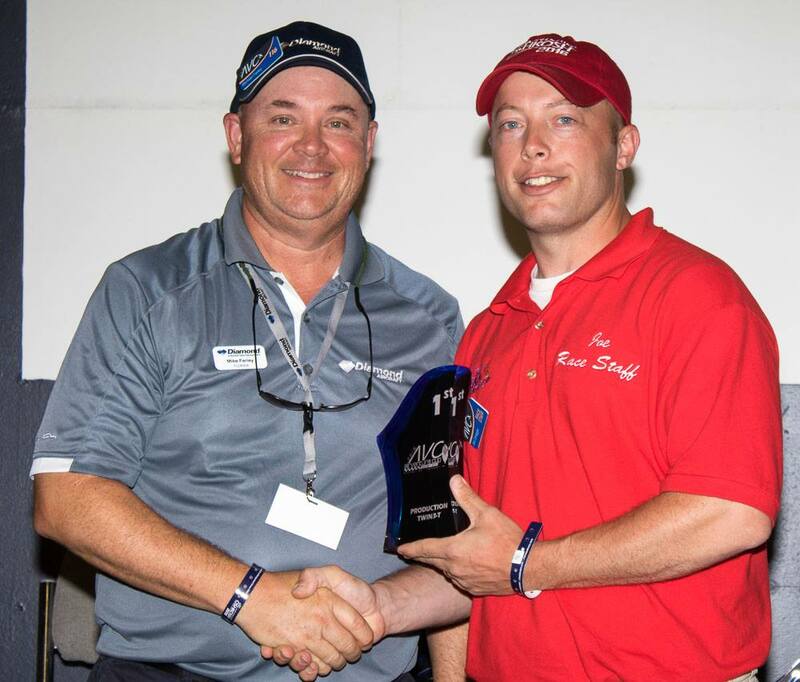 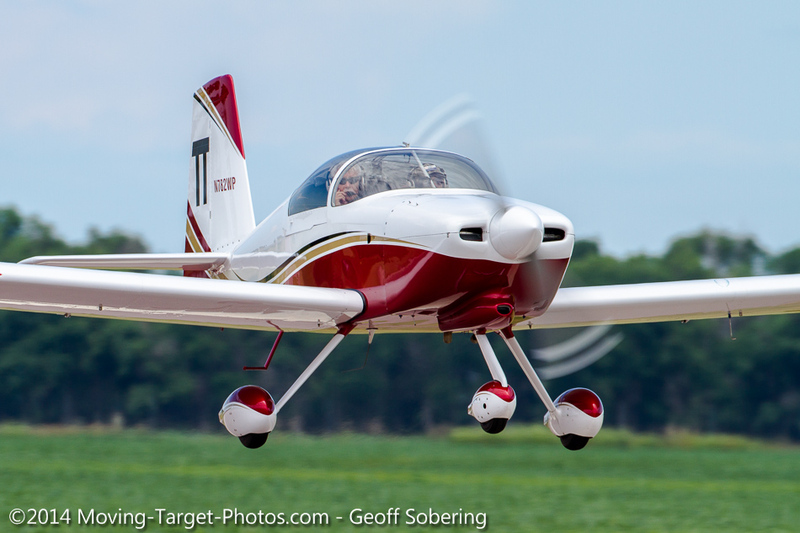 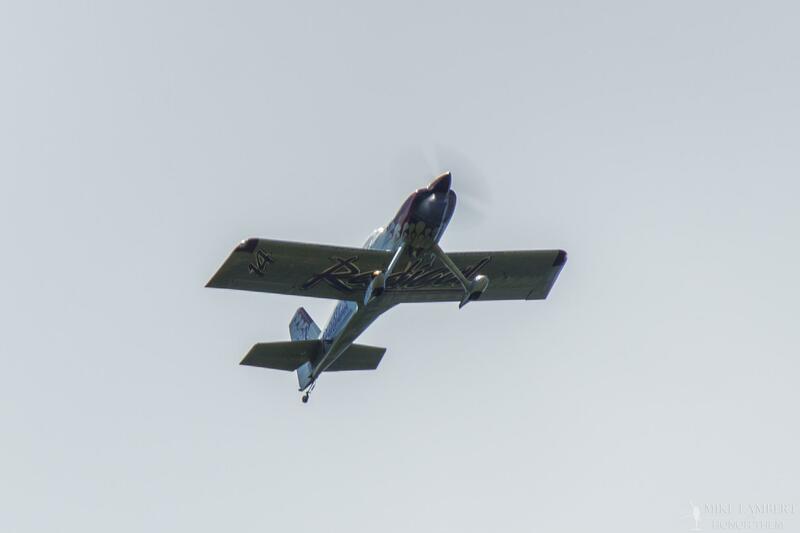 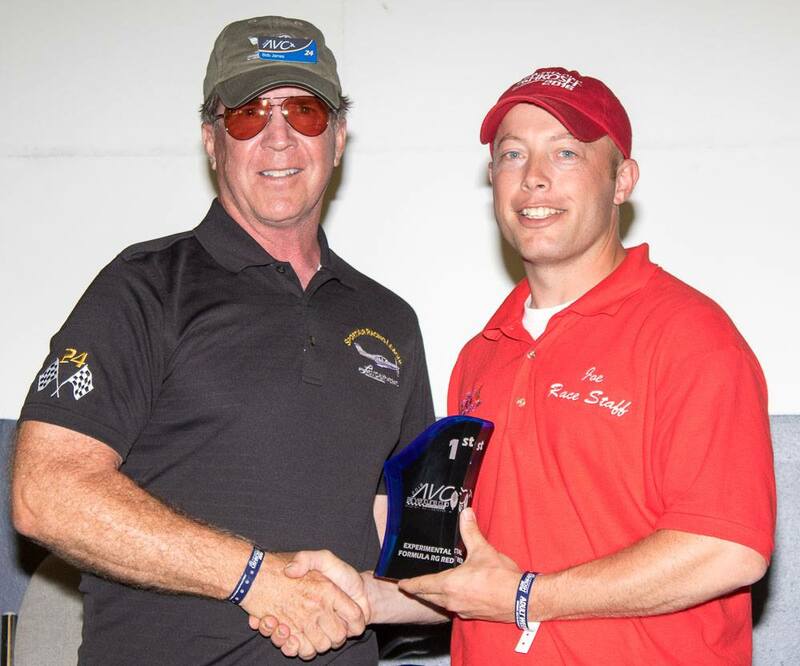 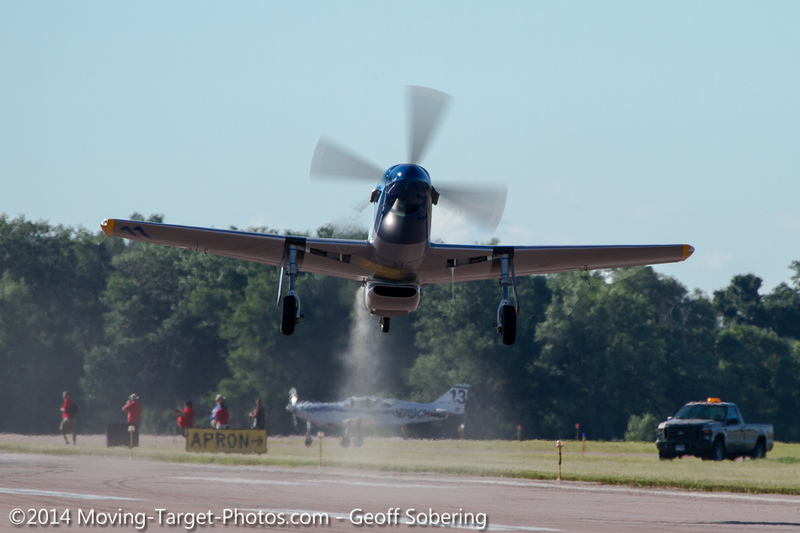 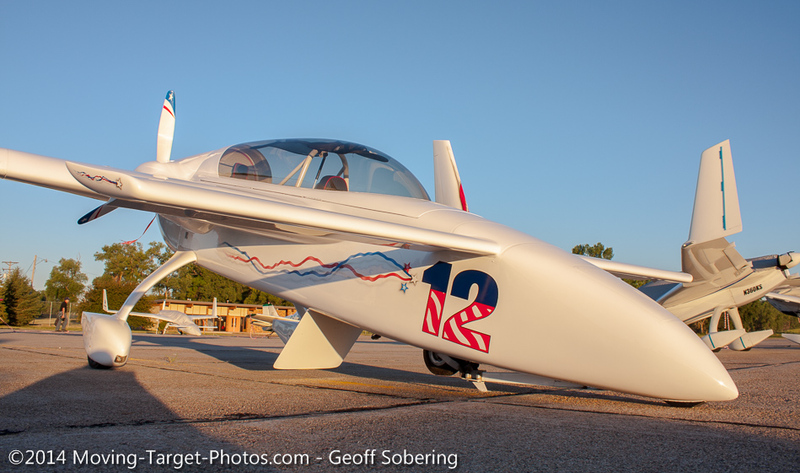 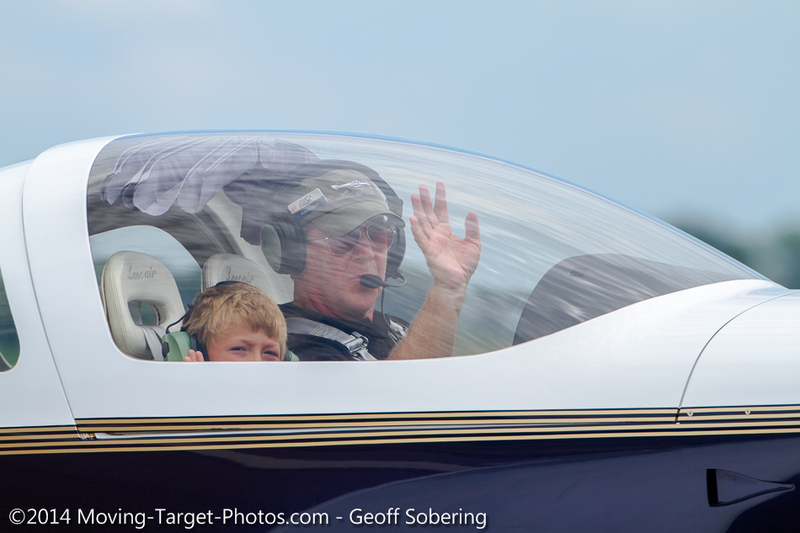 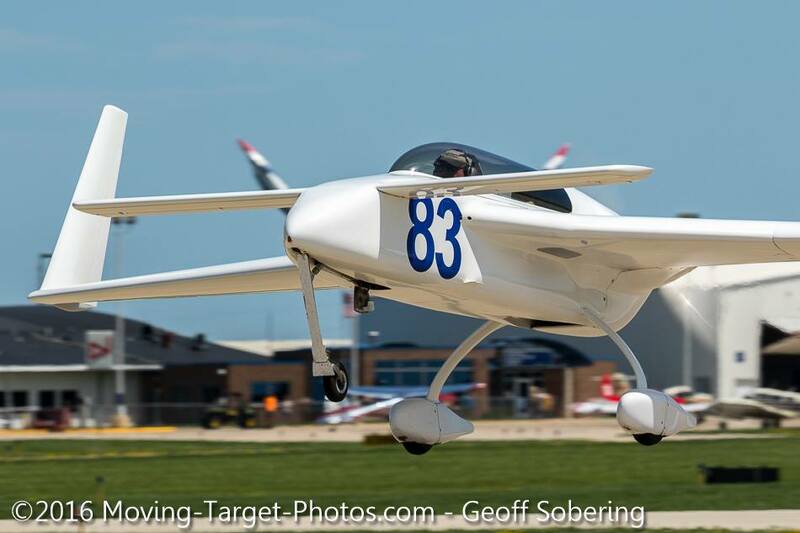 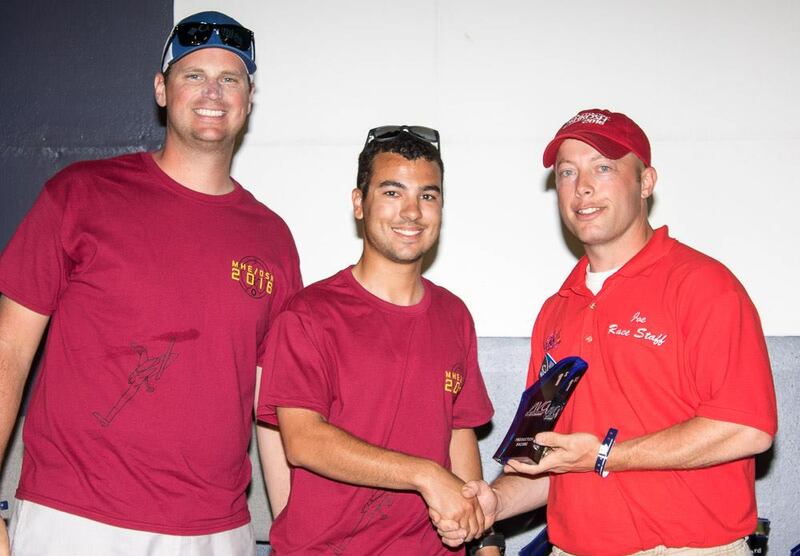 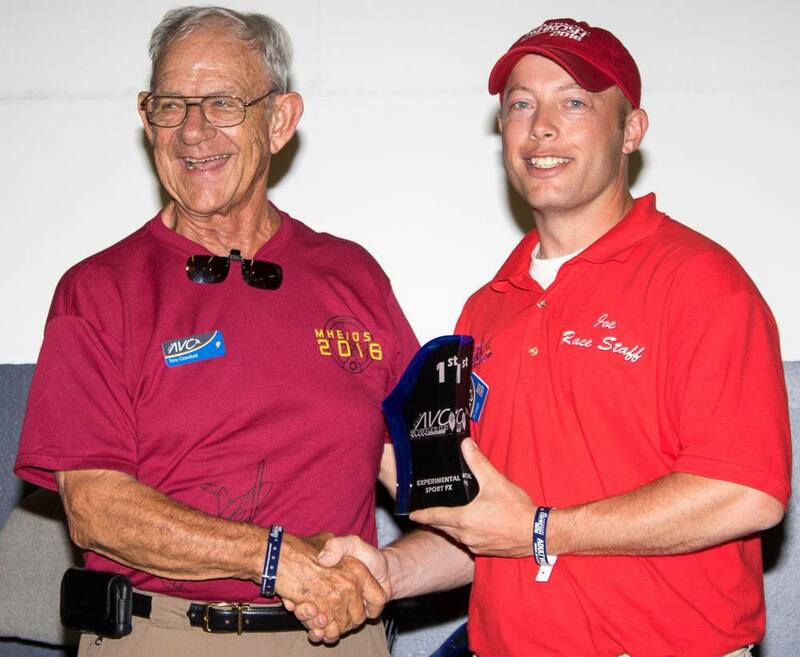 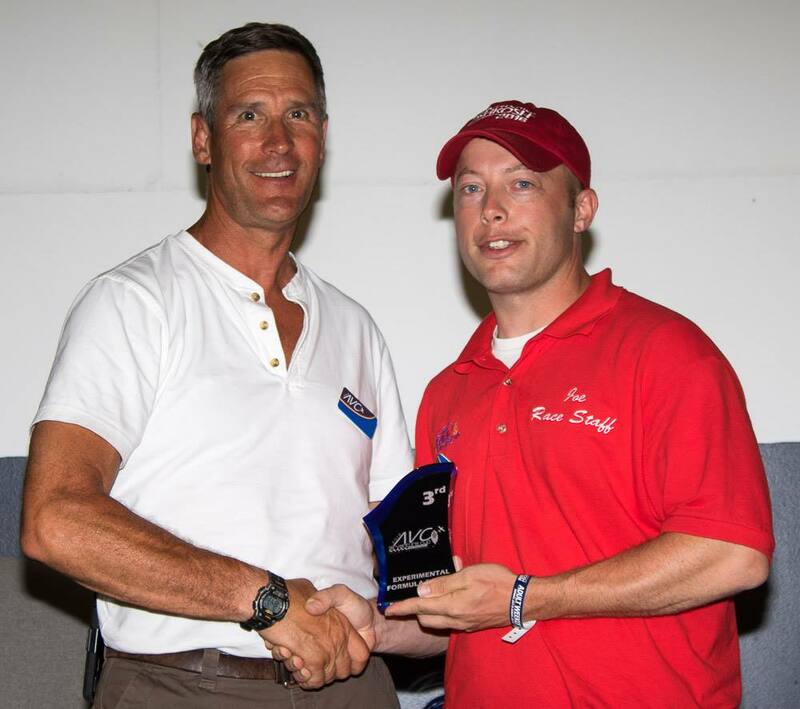 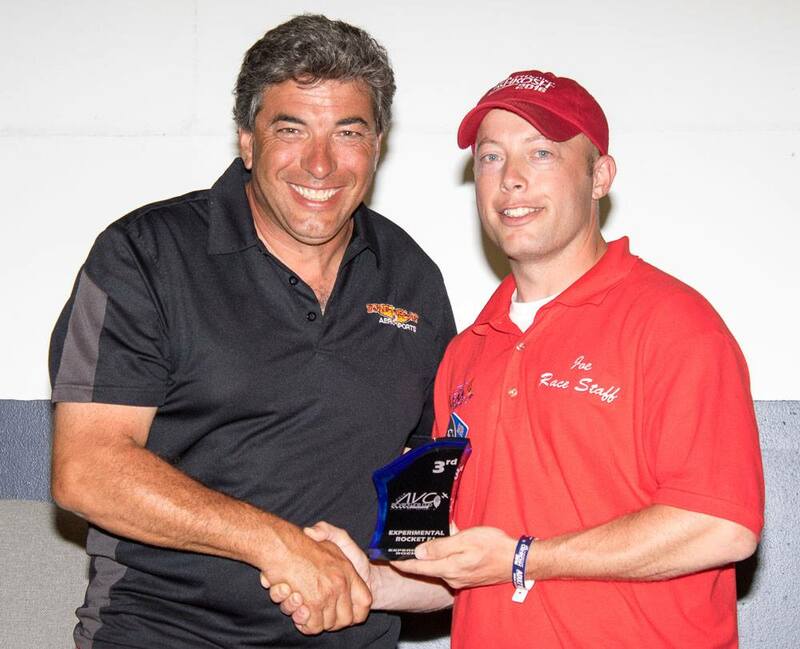 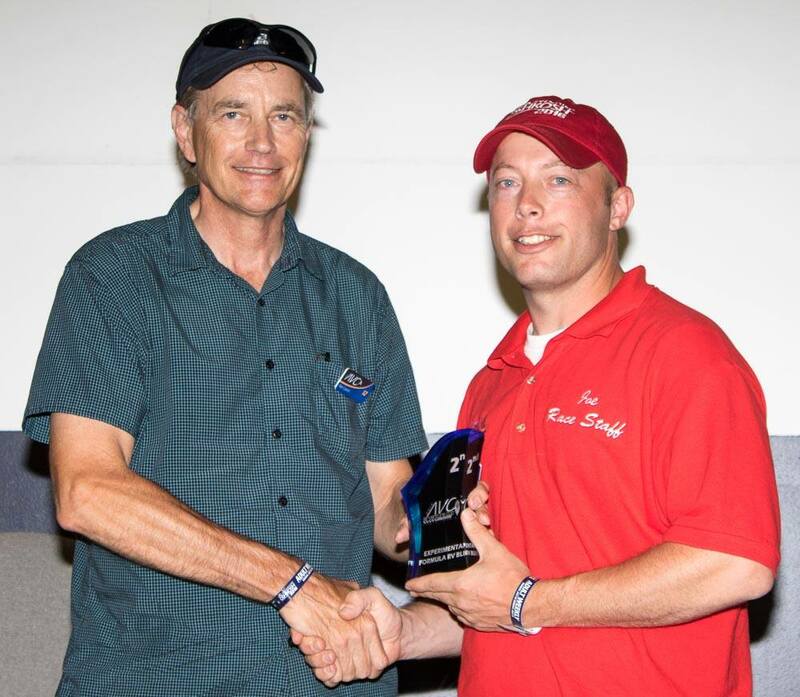 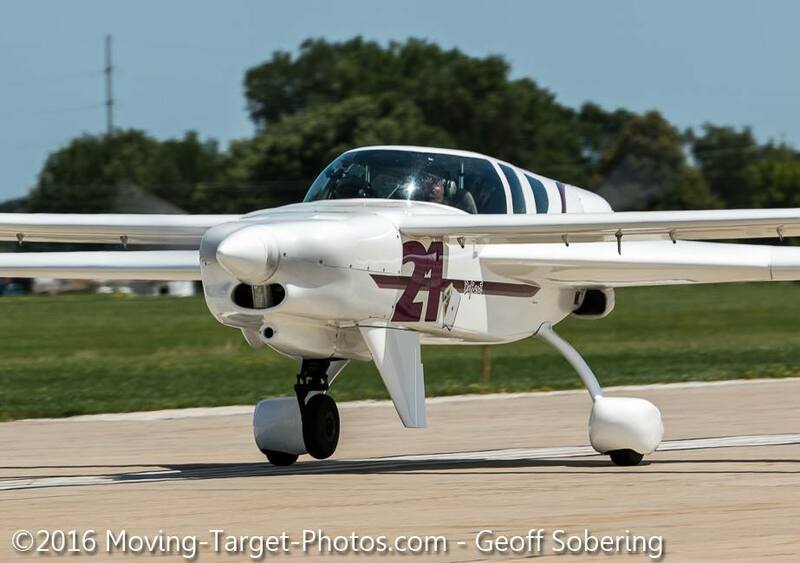 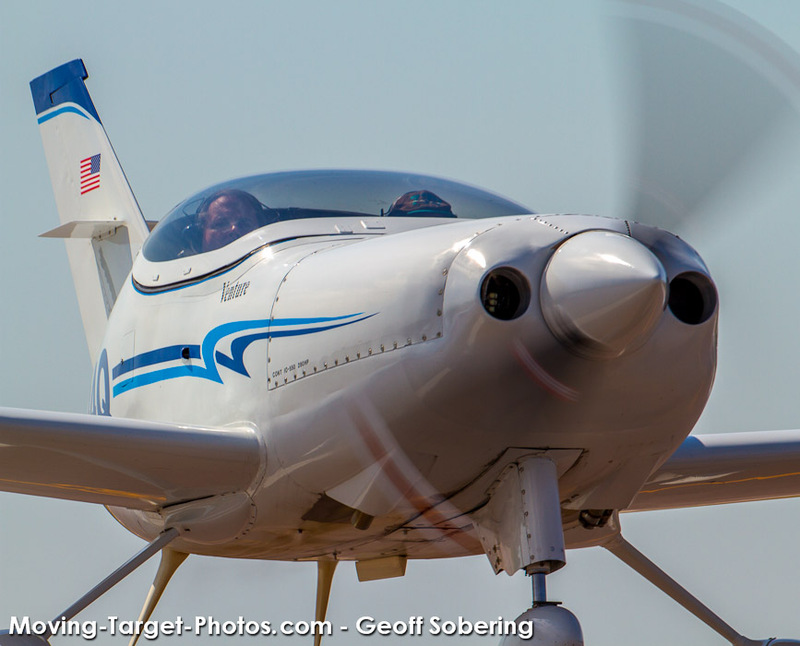 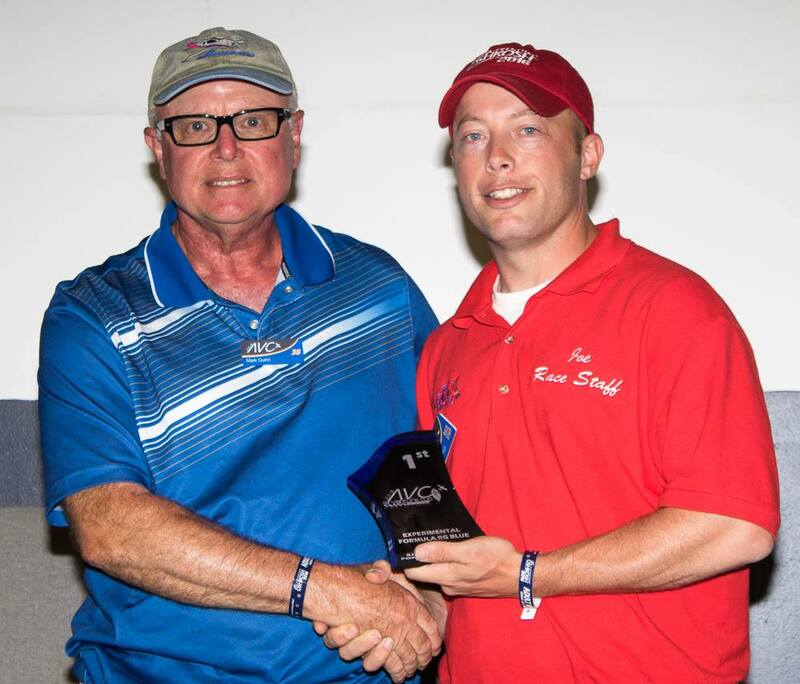 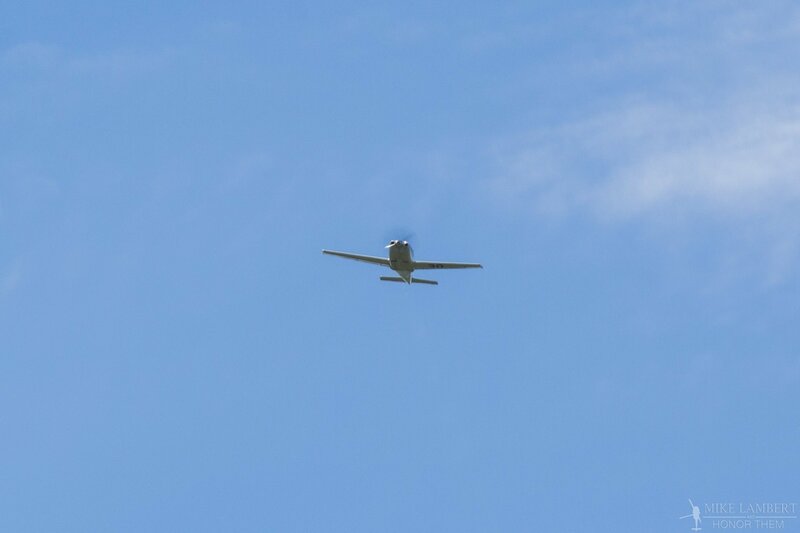 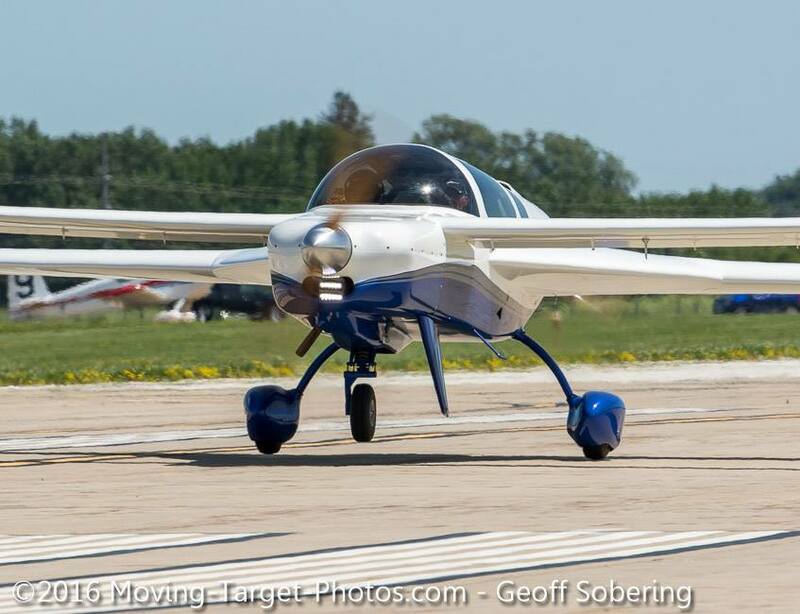 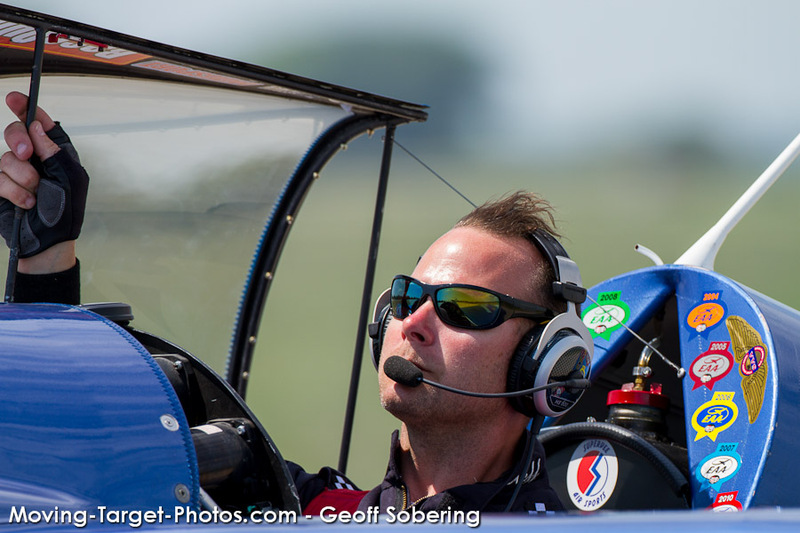 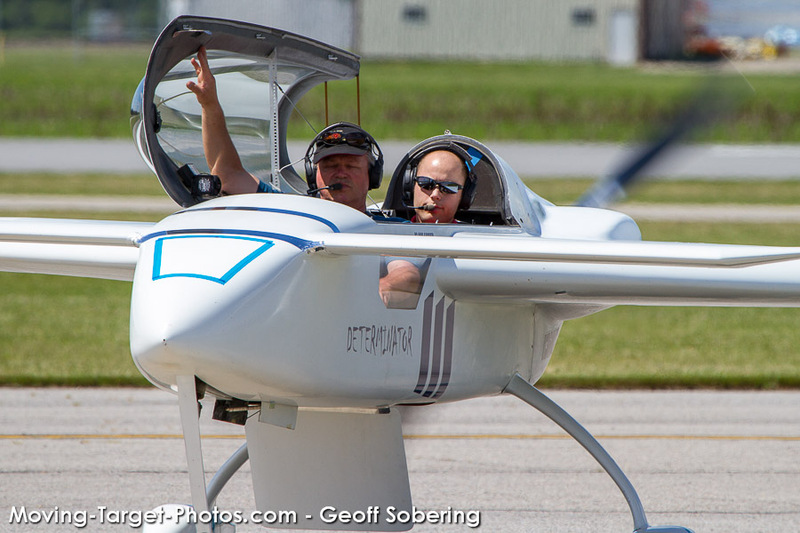 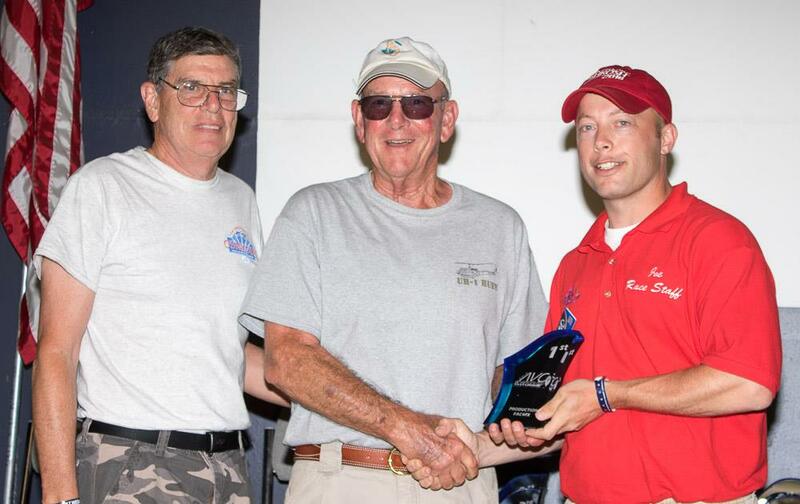 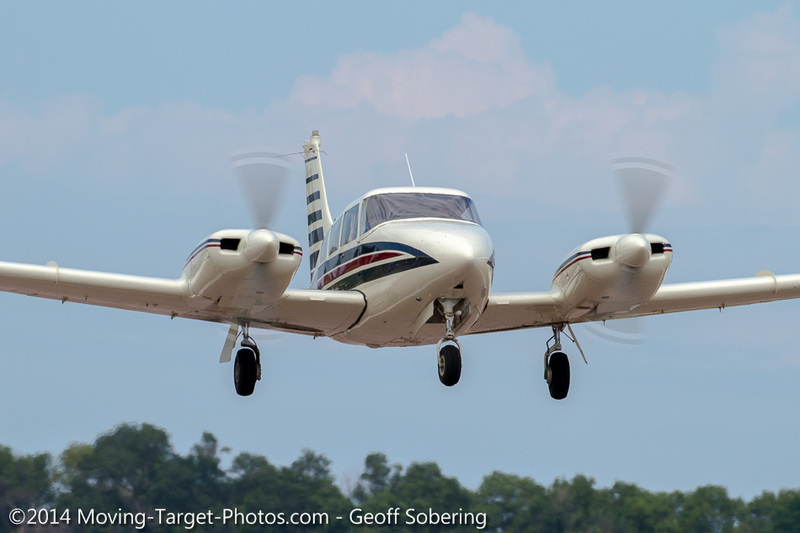 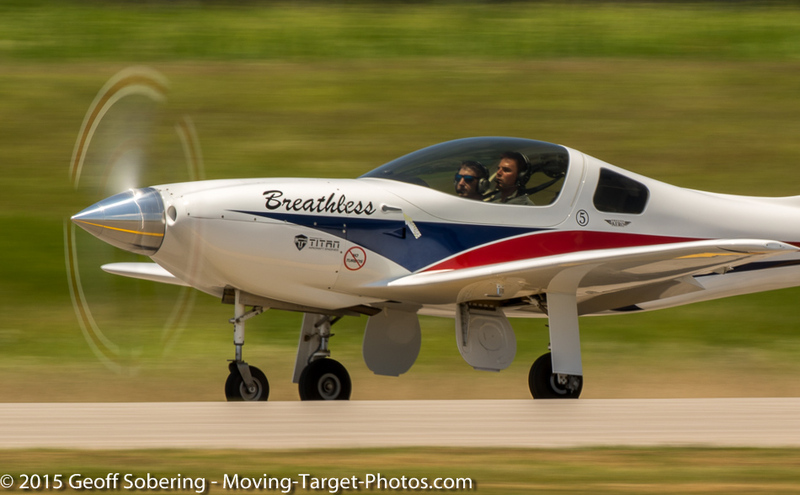 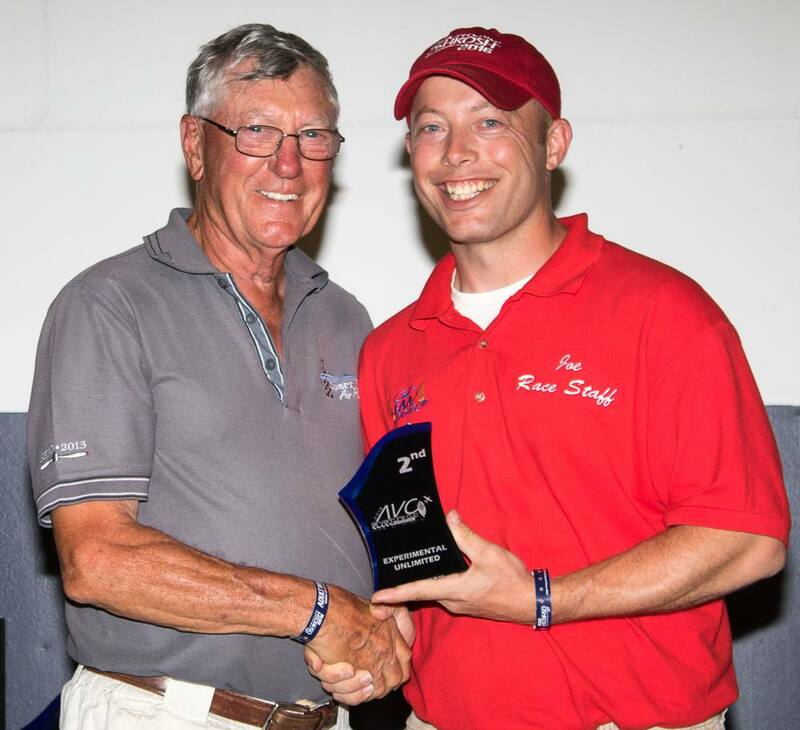 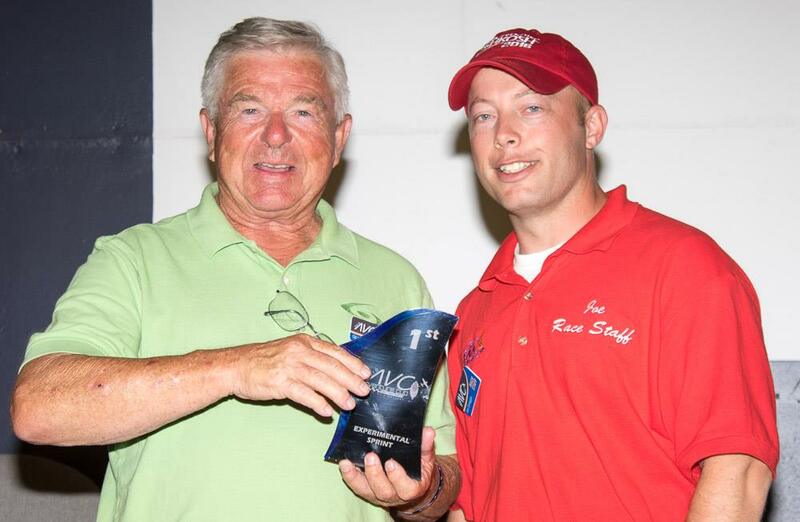 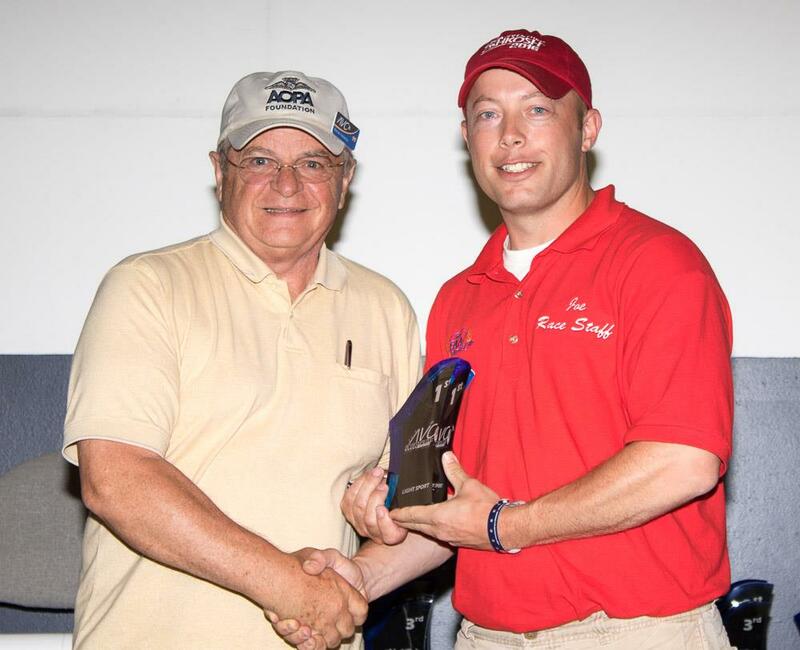 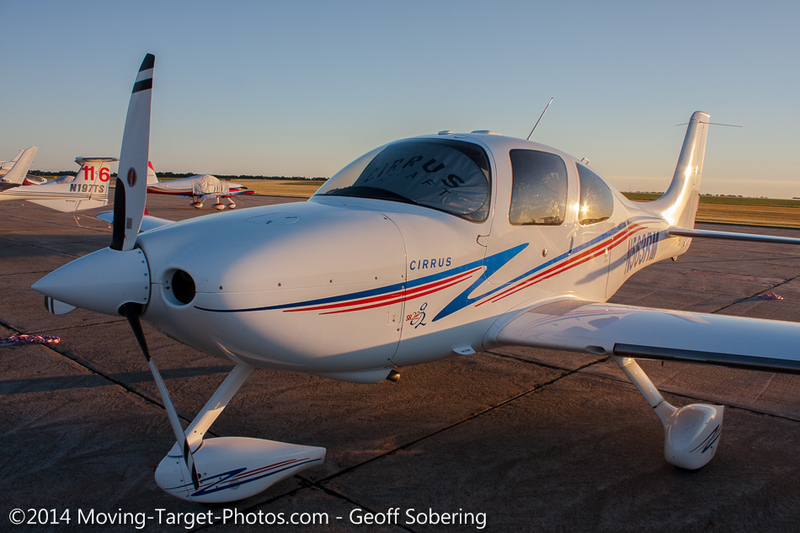 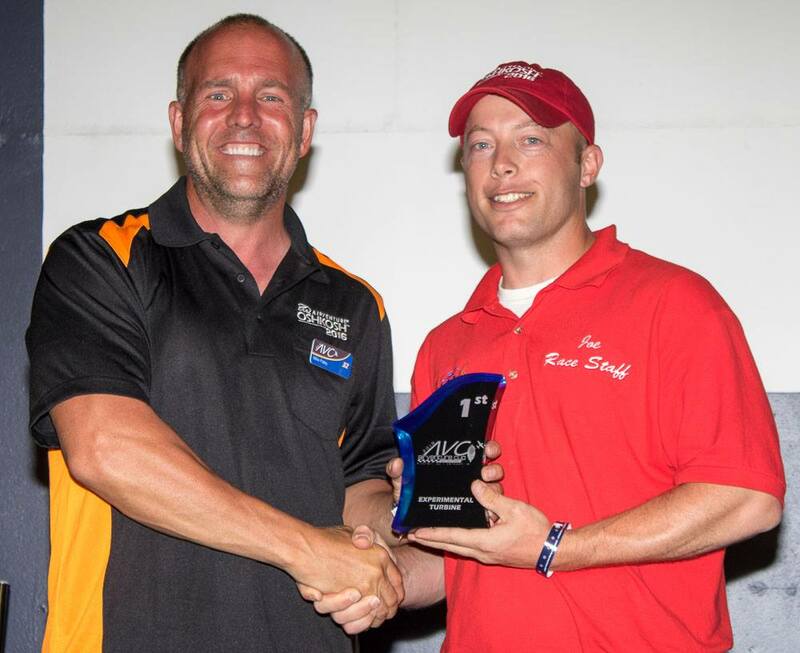 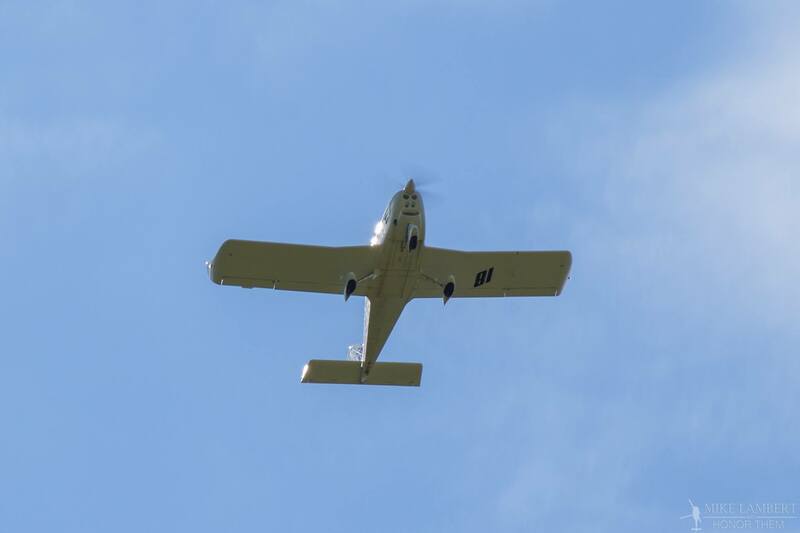 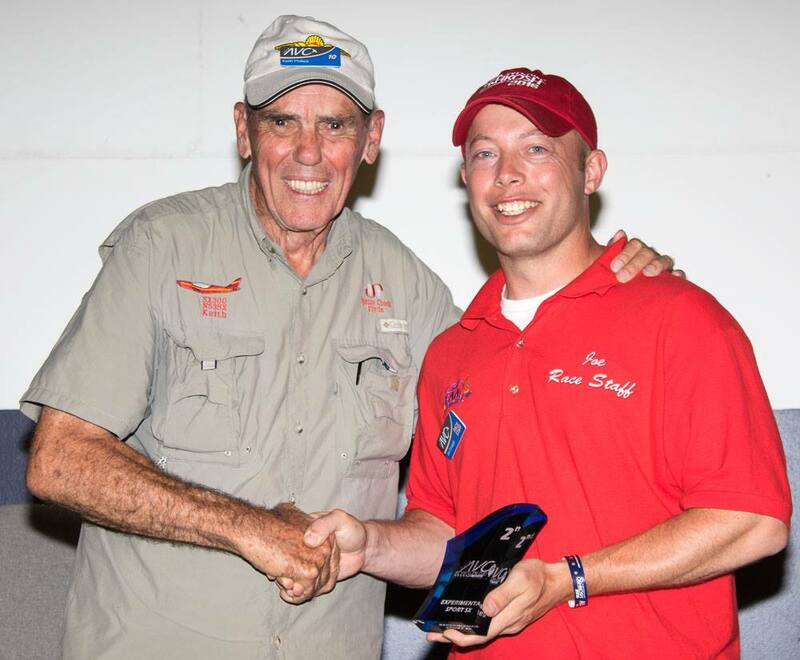 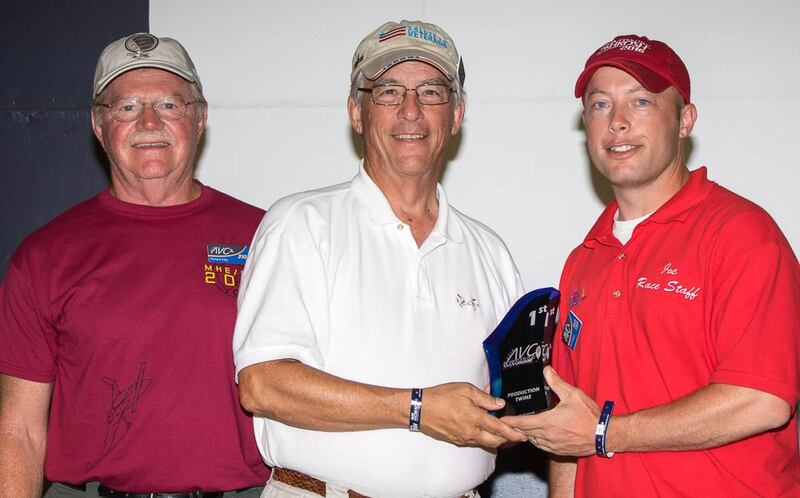 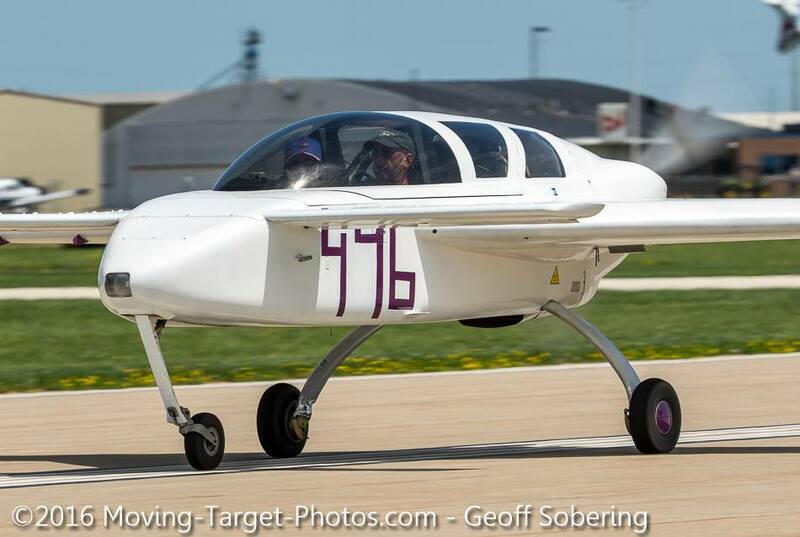 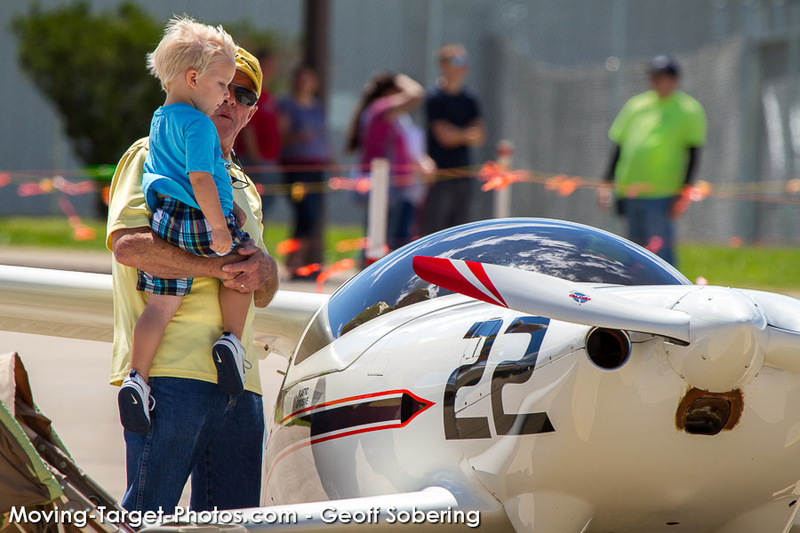 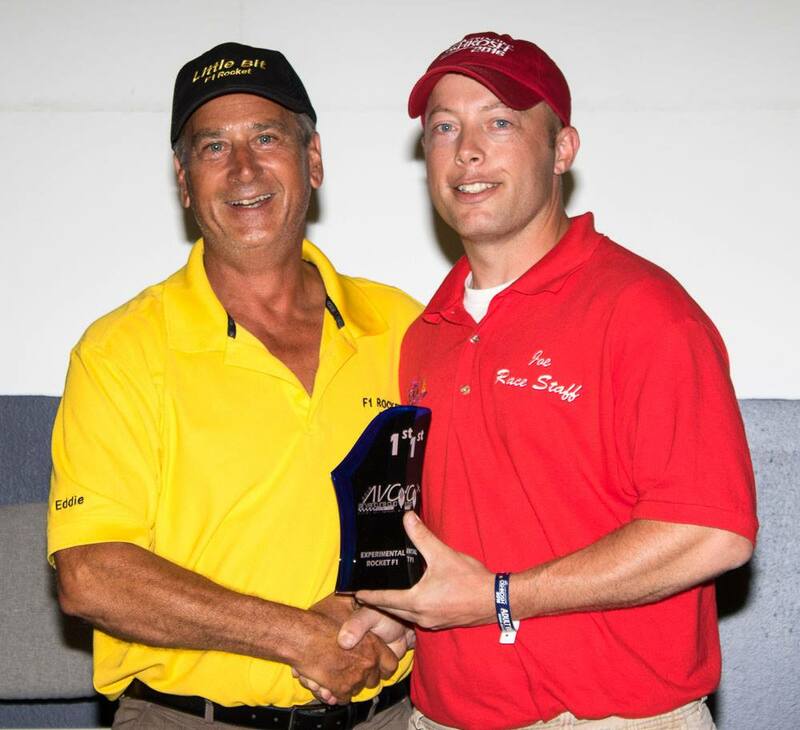 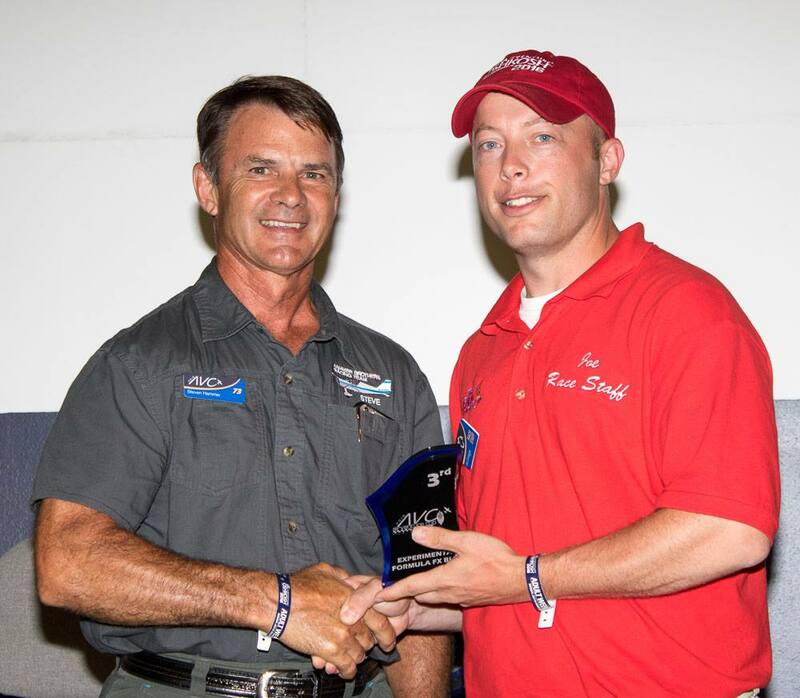 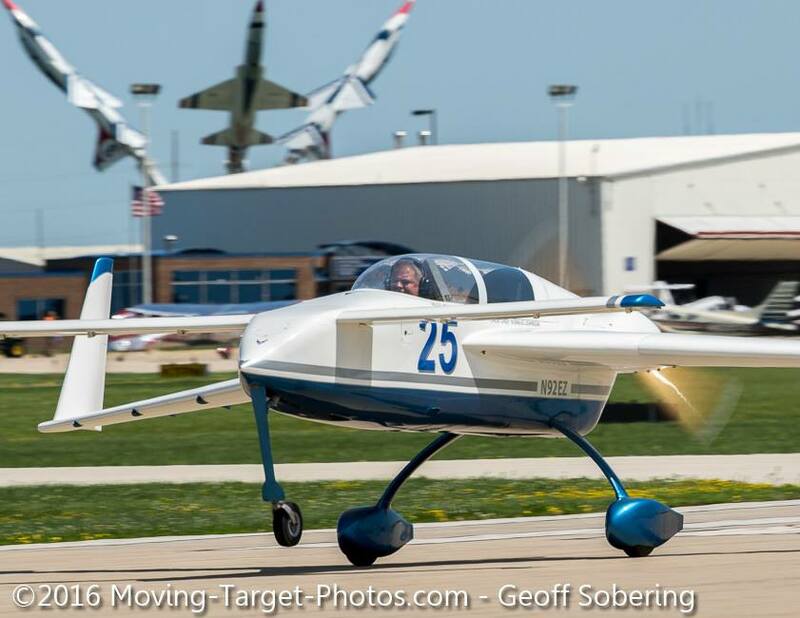 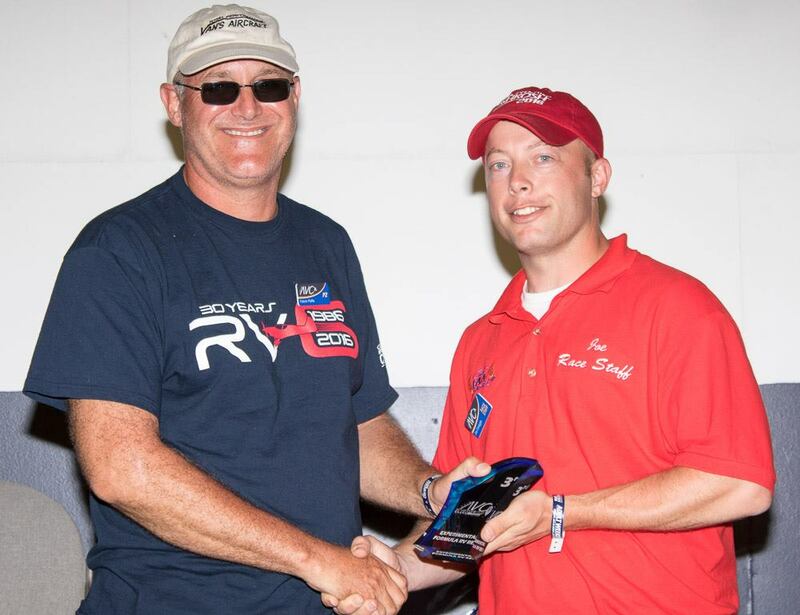 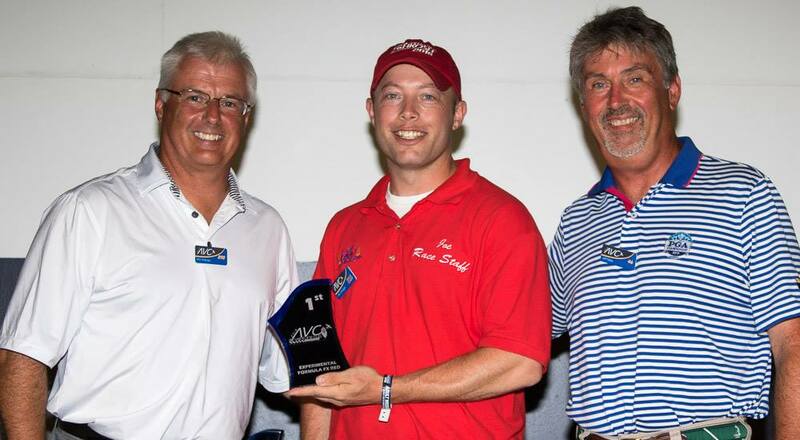 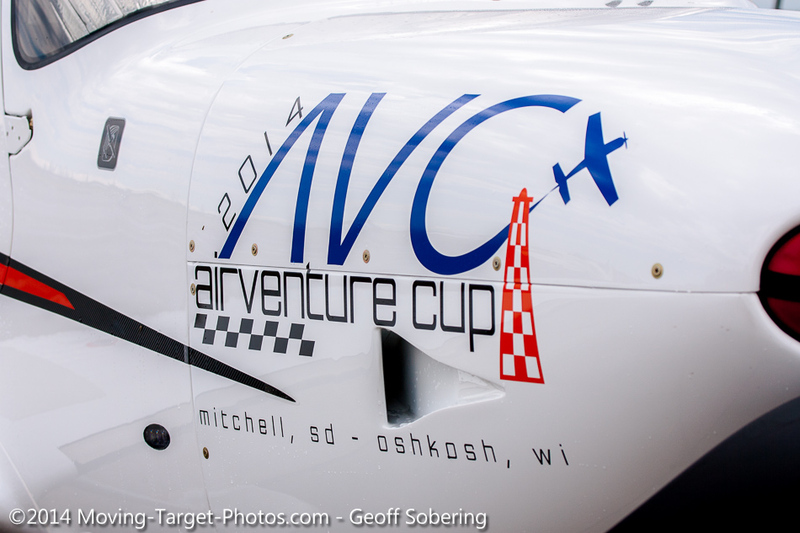 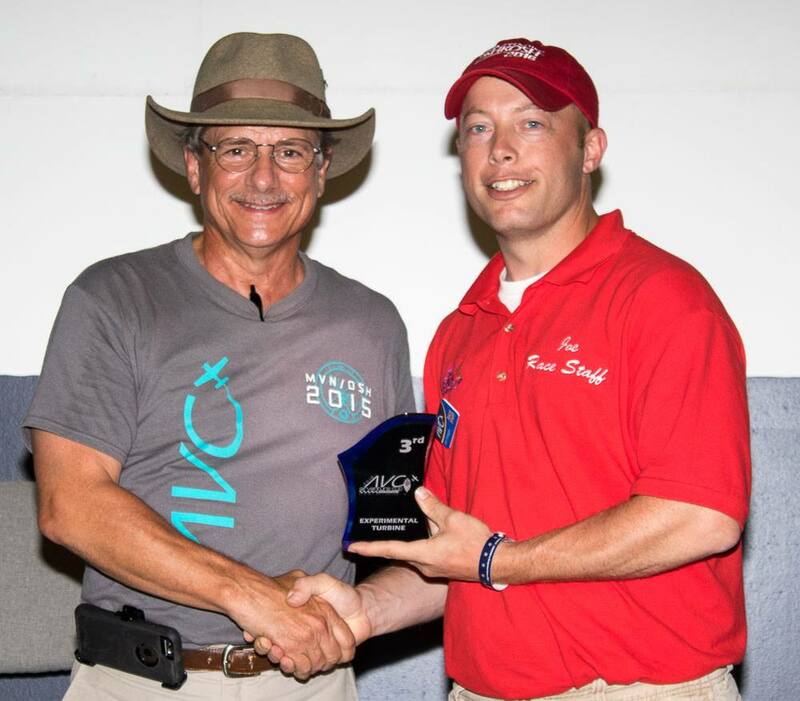 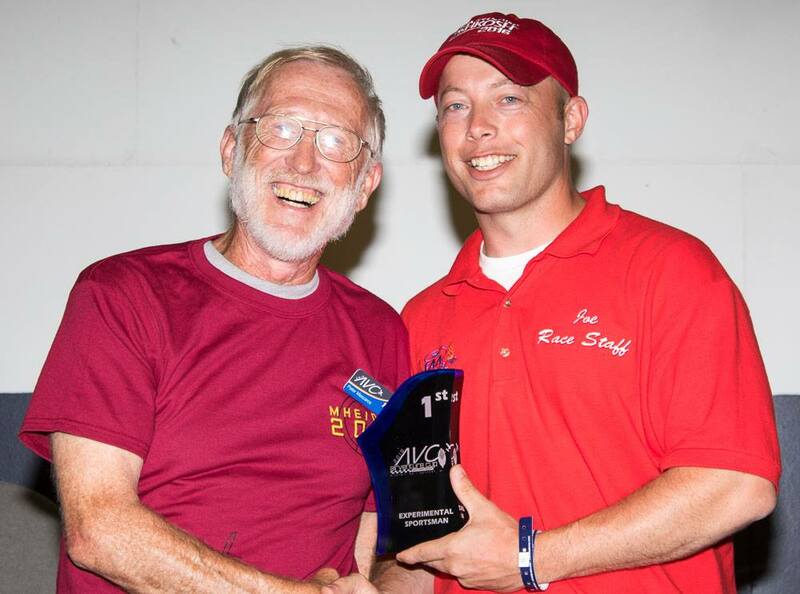 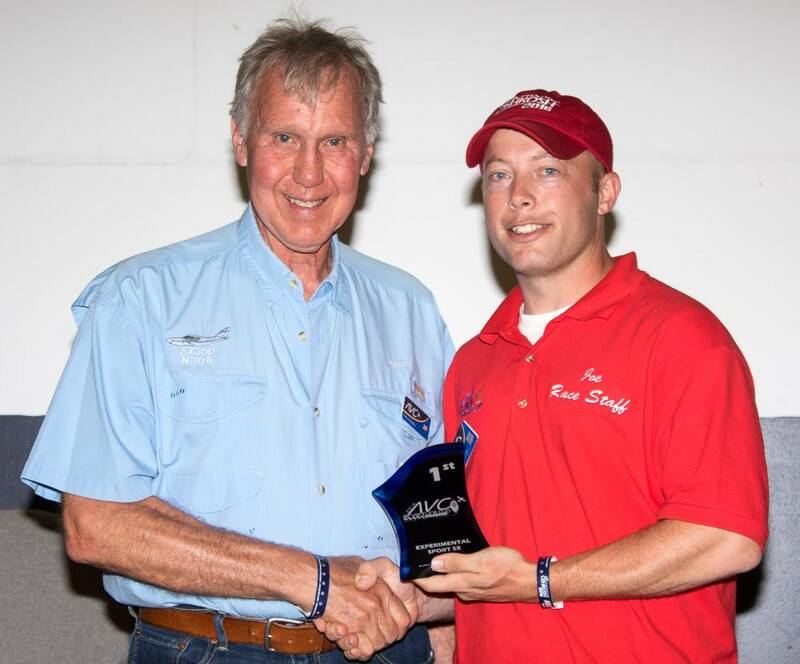 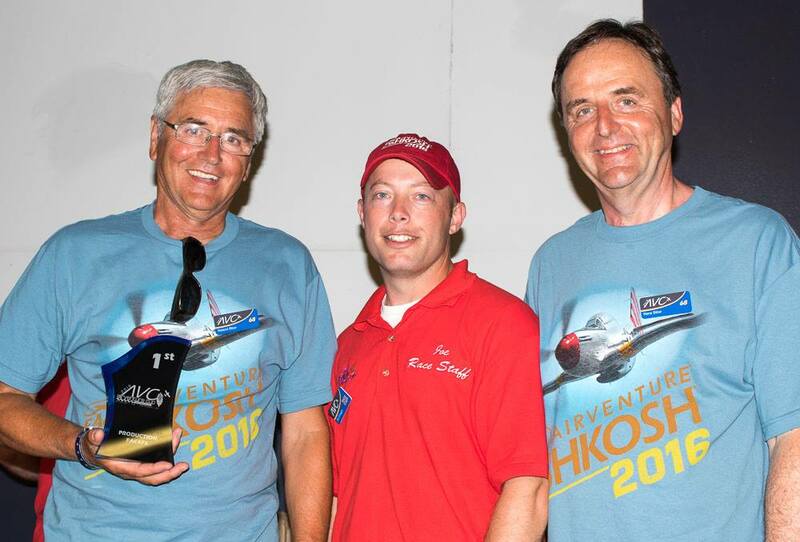 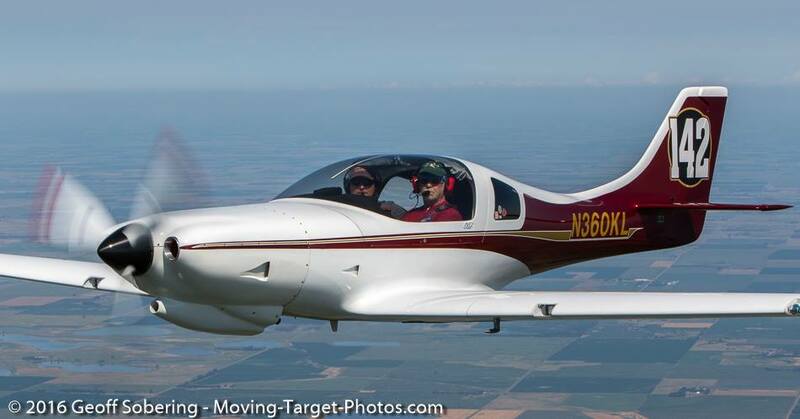 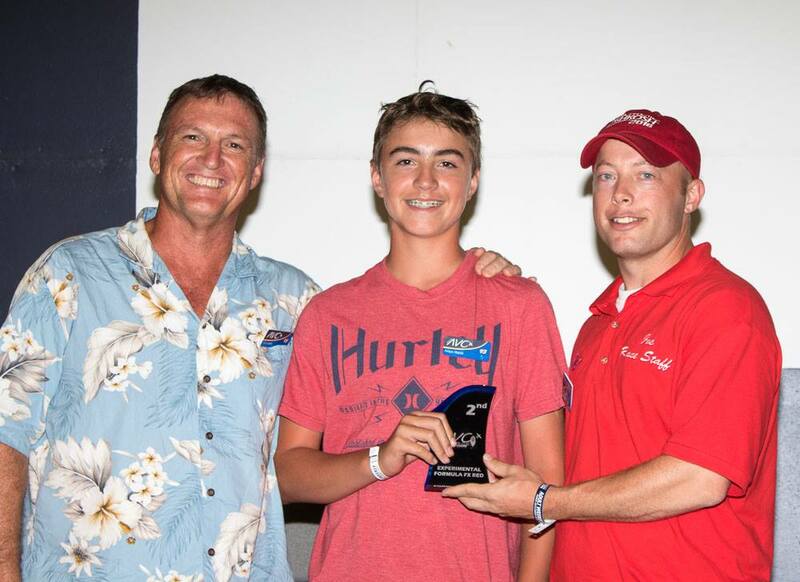 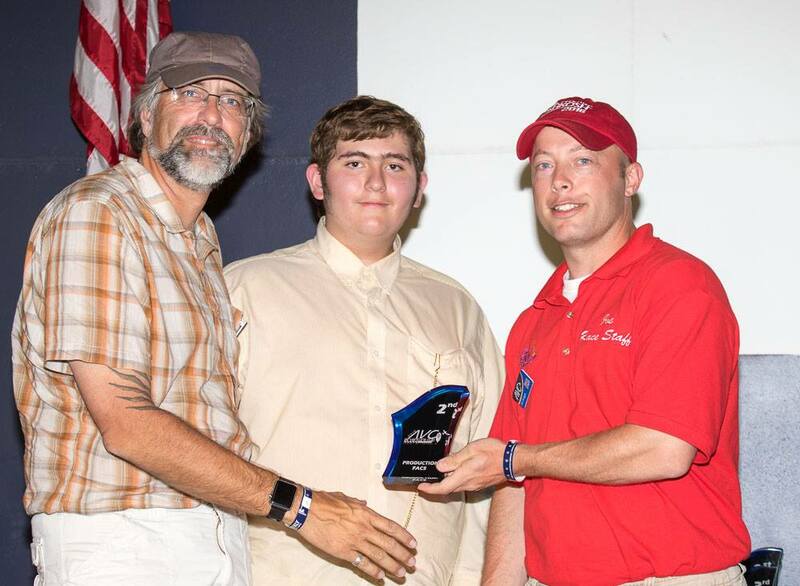 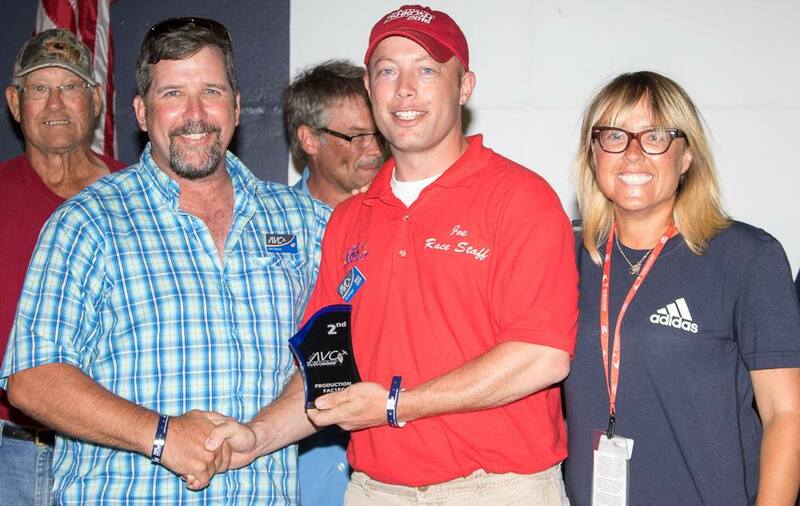 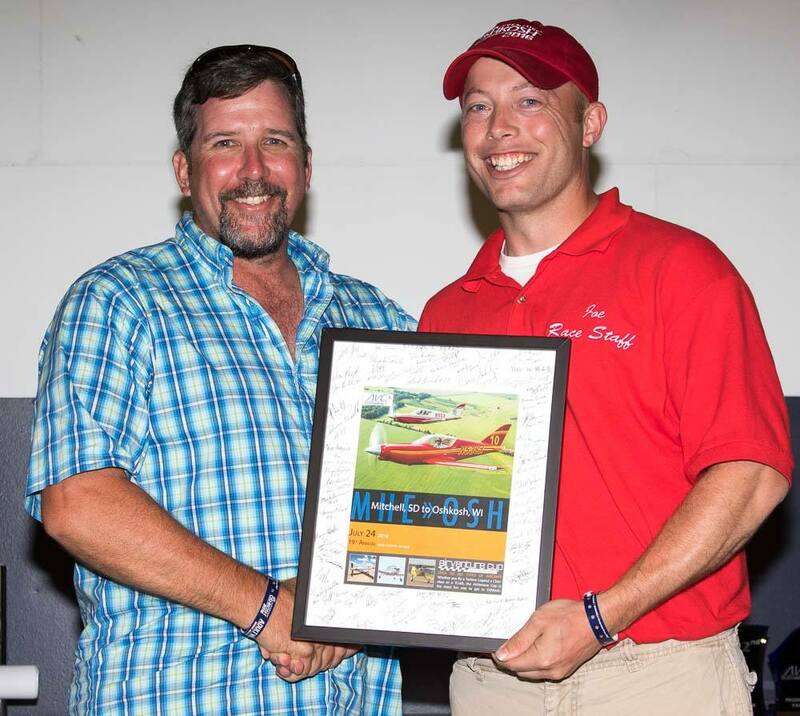 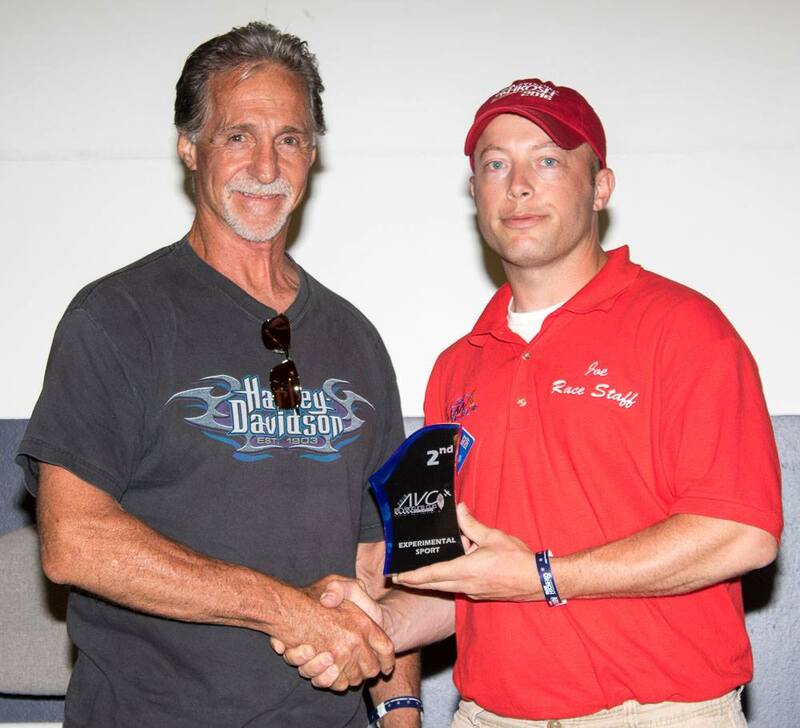 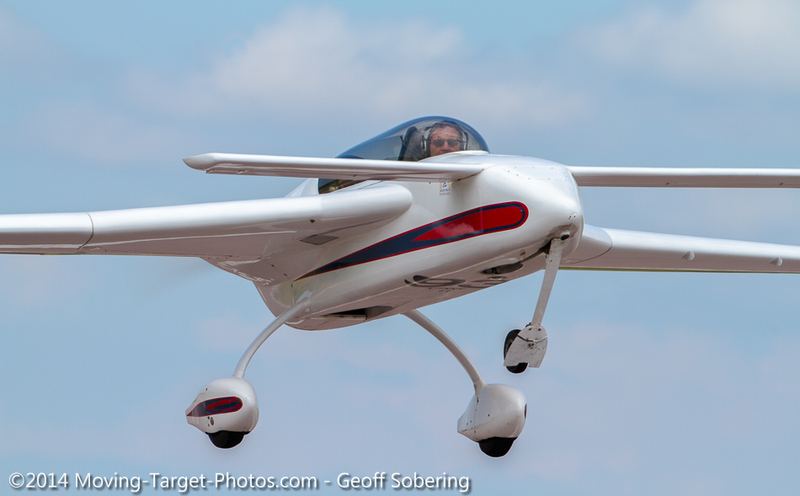 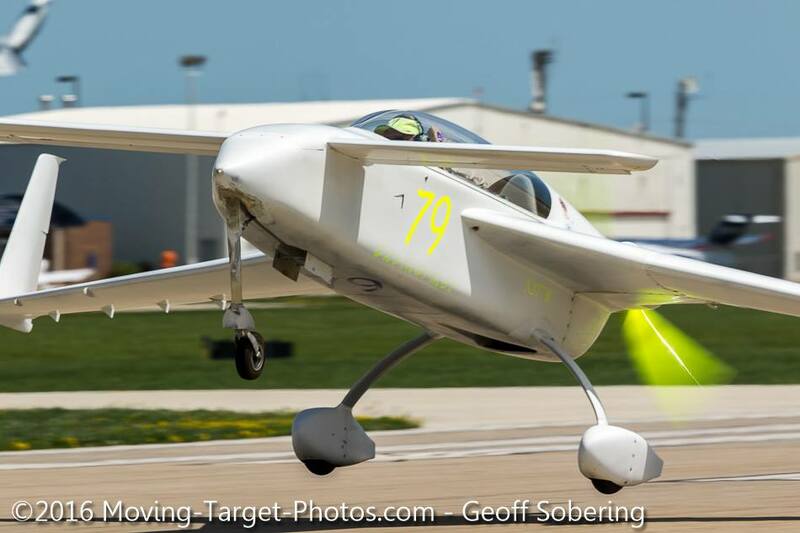 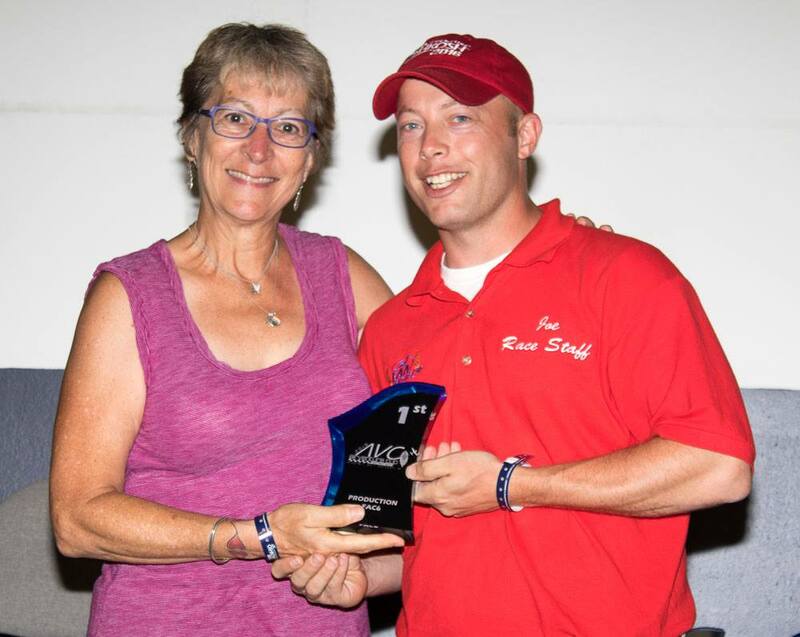 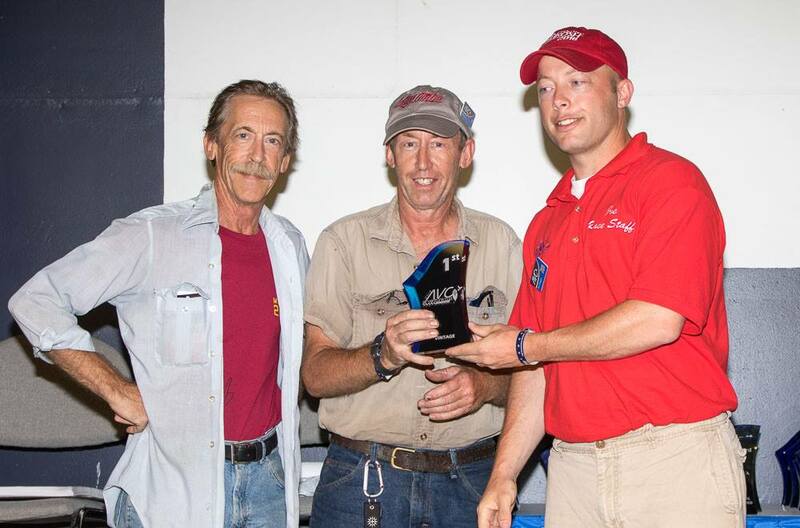 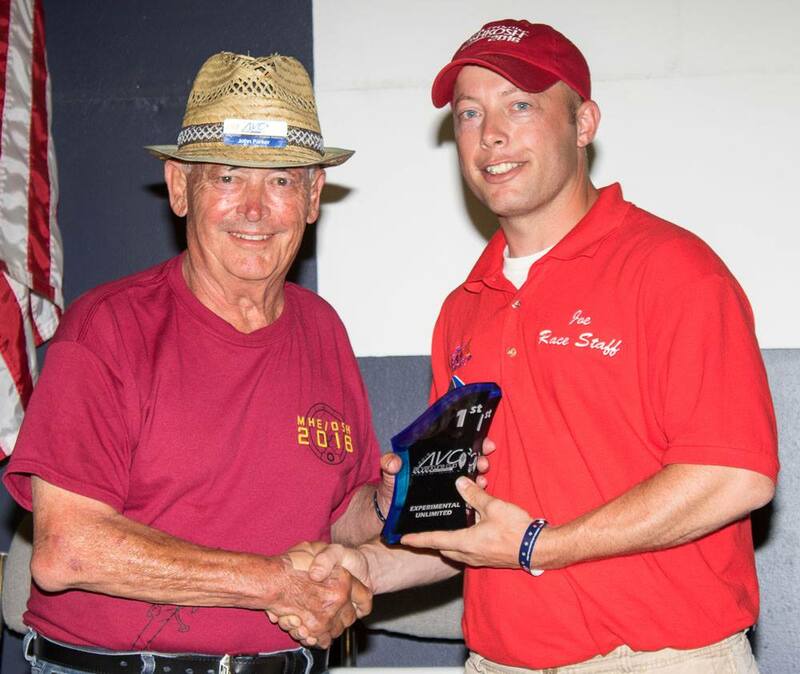 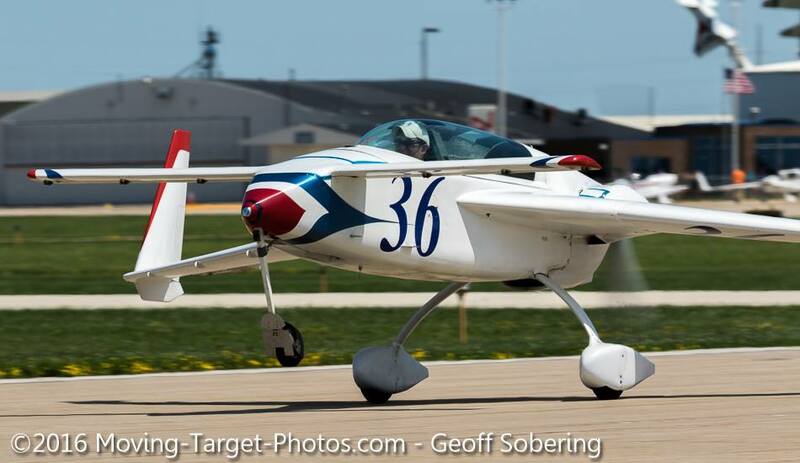 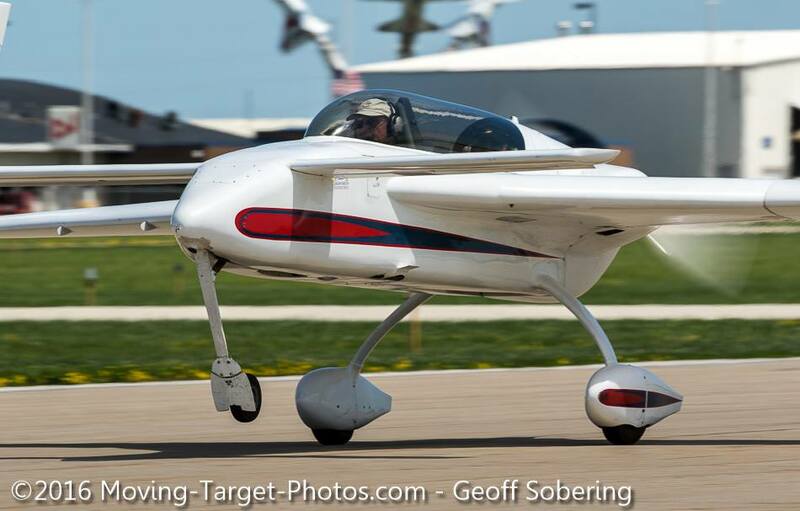 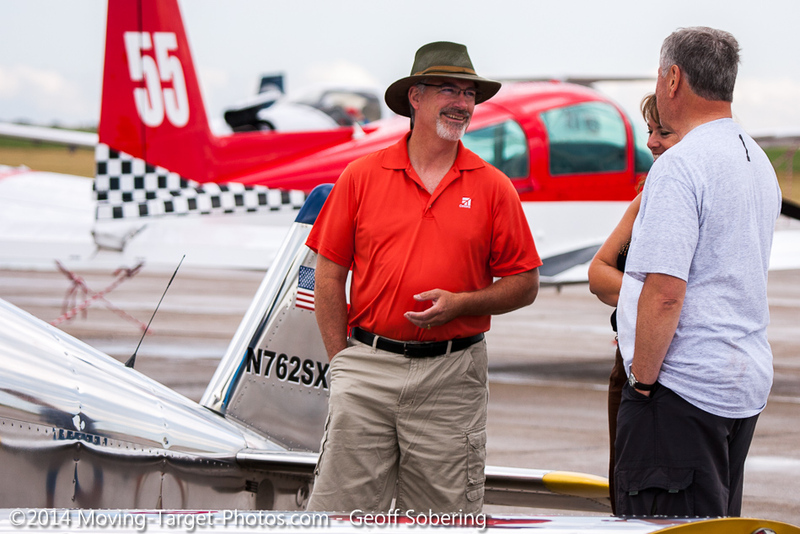 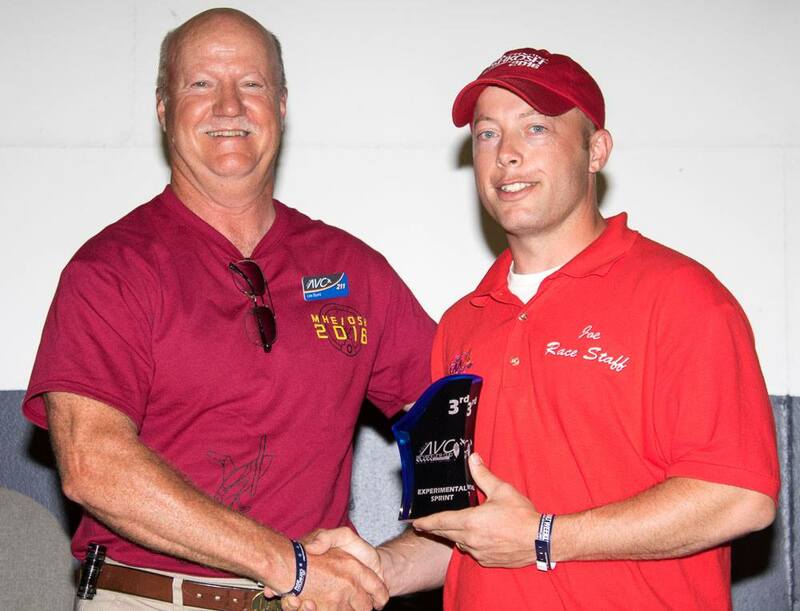 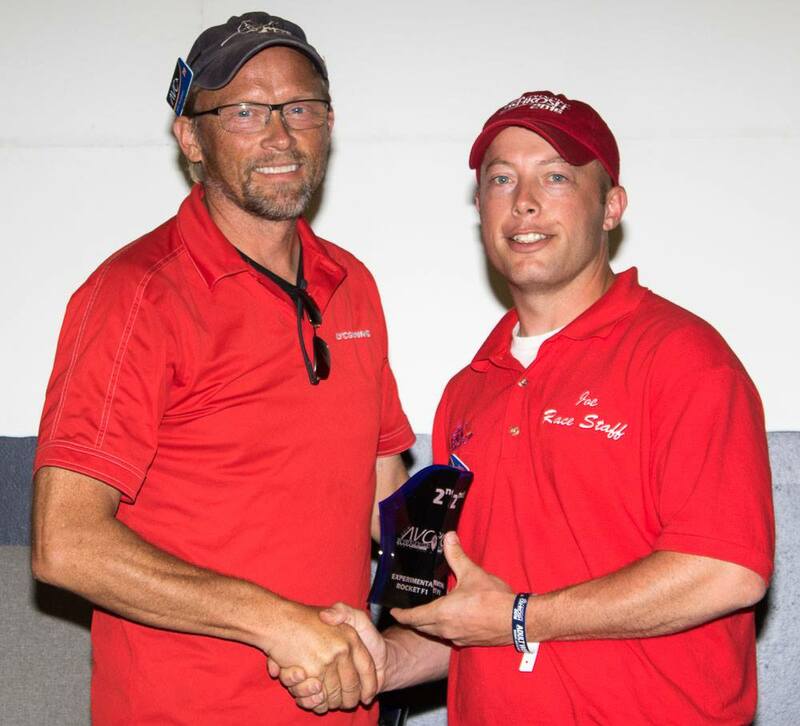 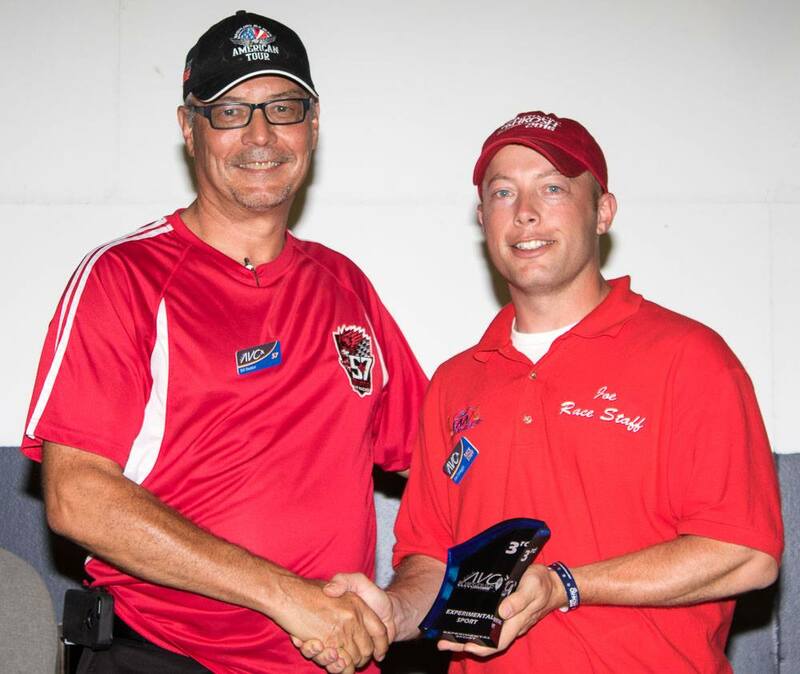 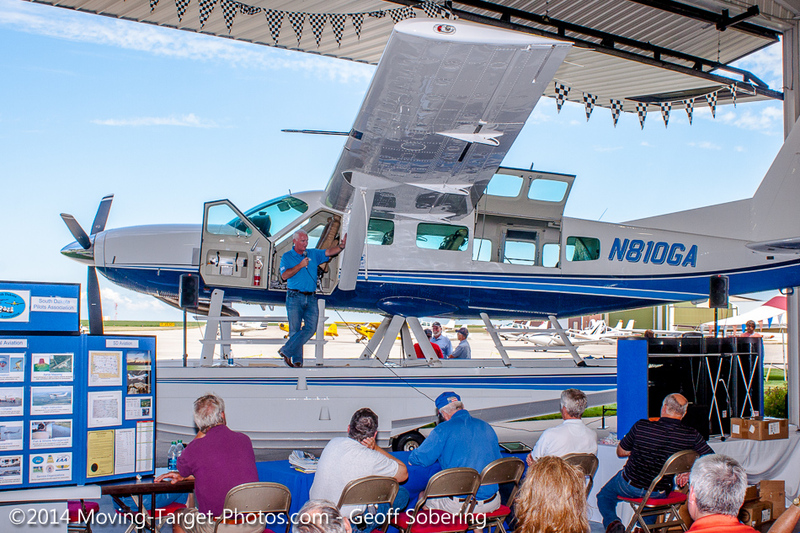 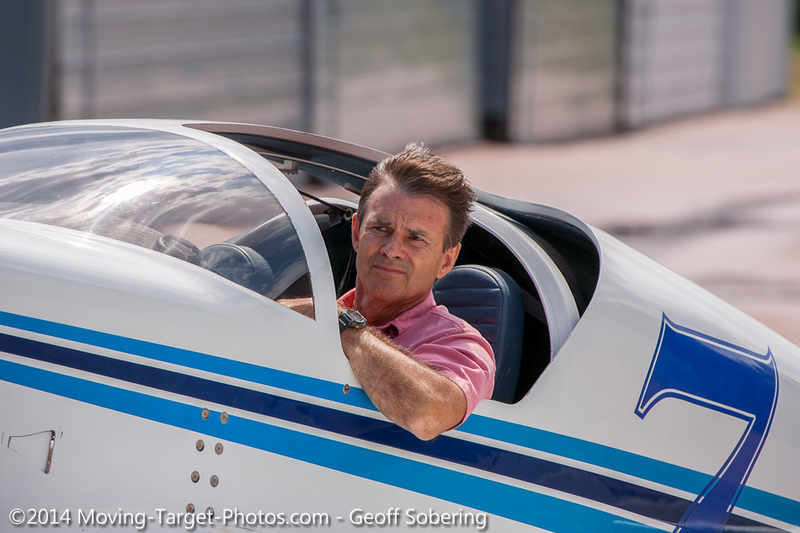 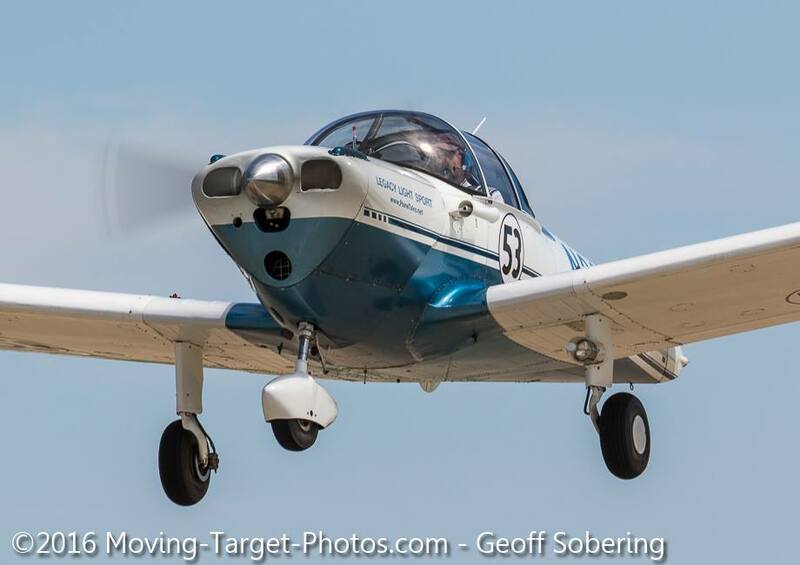 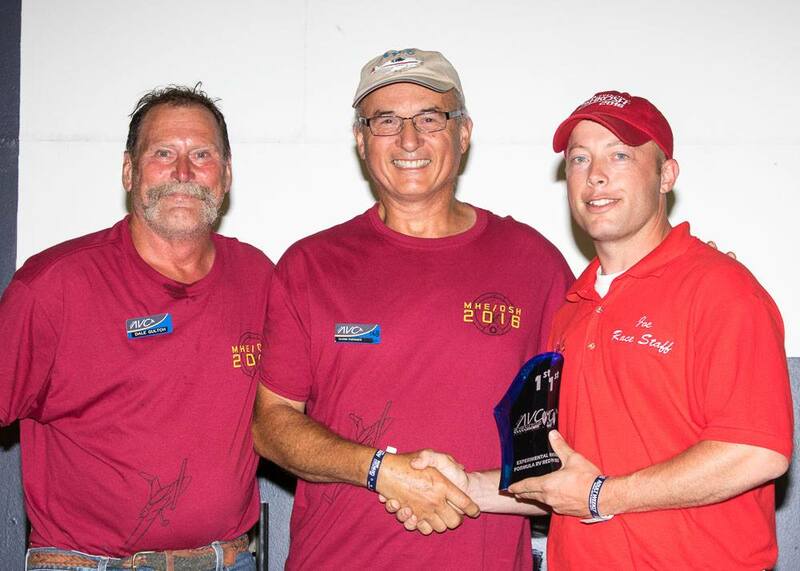 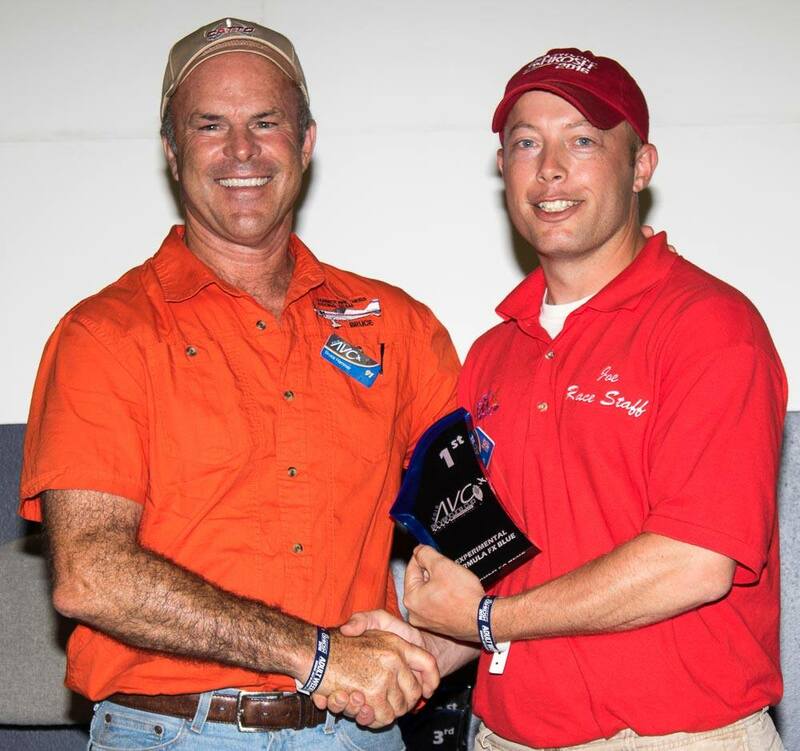 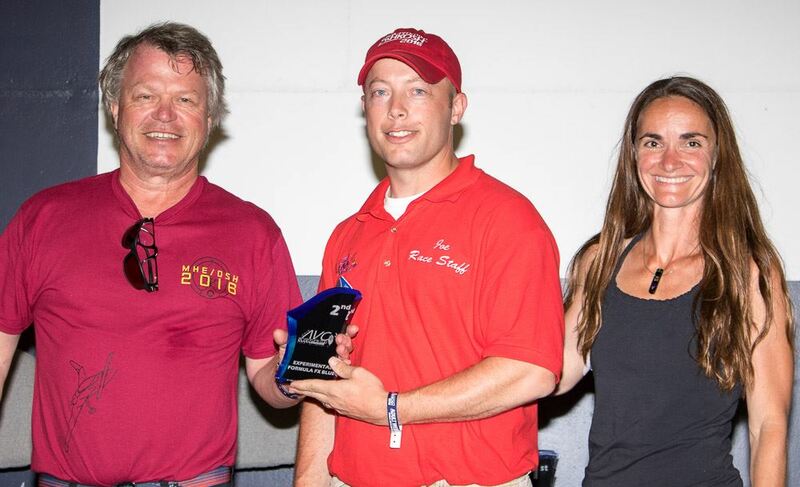 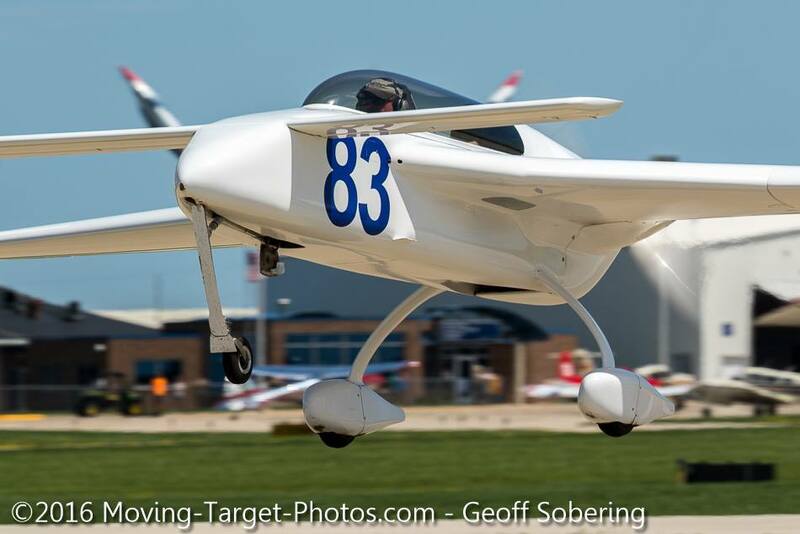 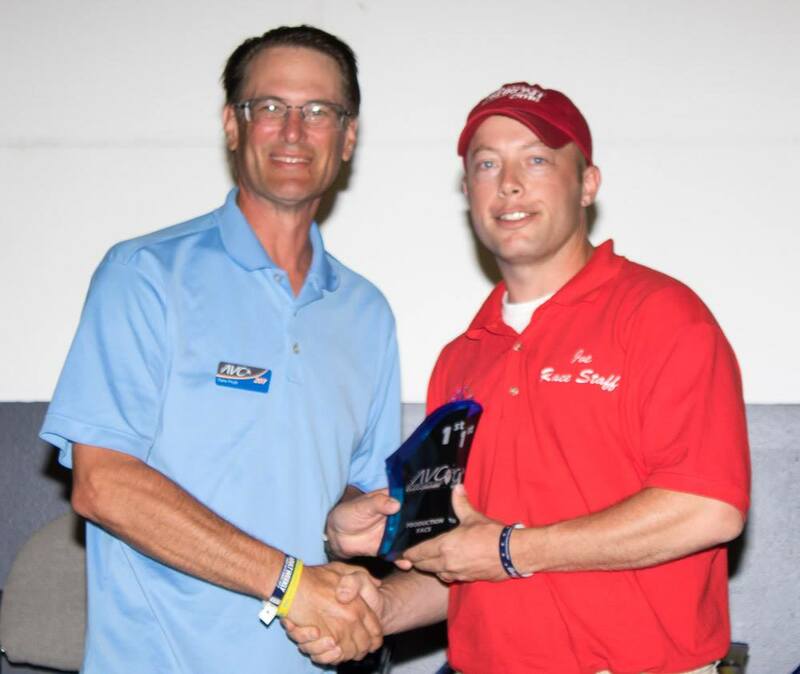 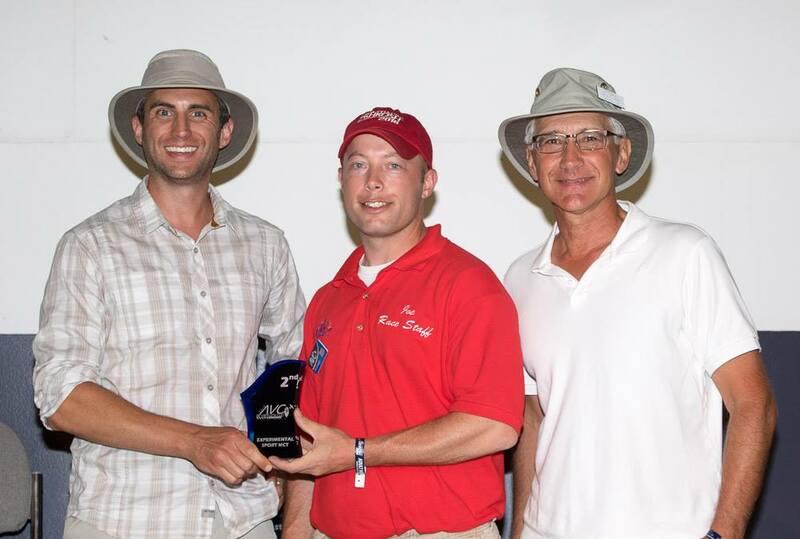 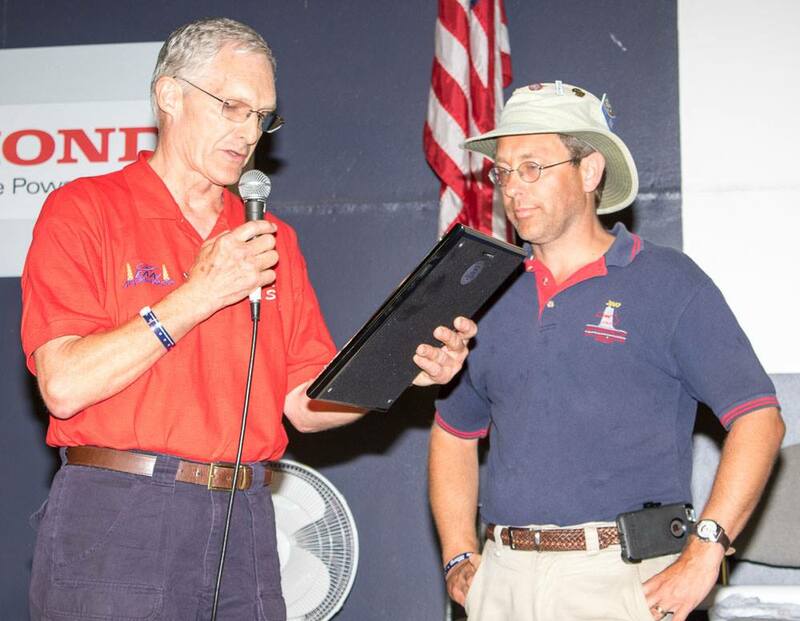 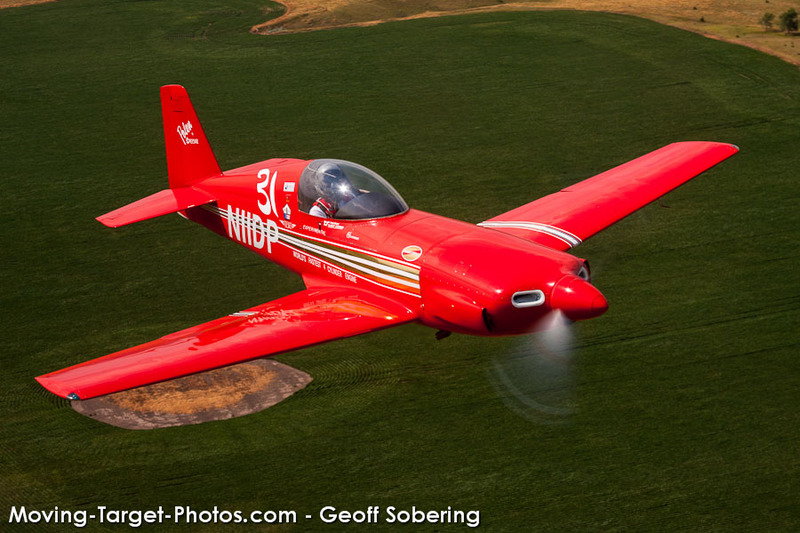 When is Airventure Cup 2019? 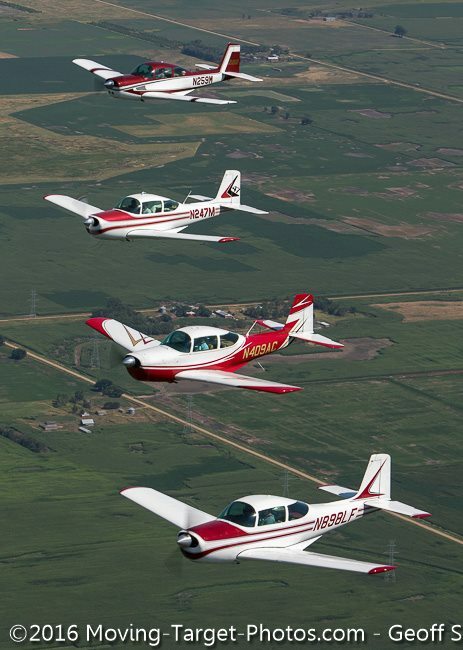 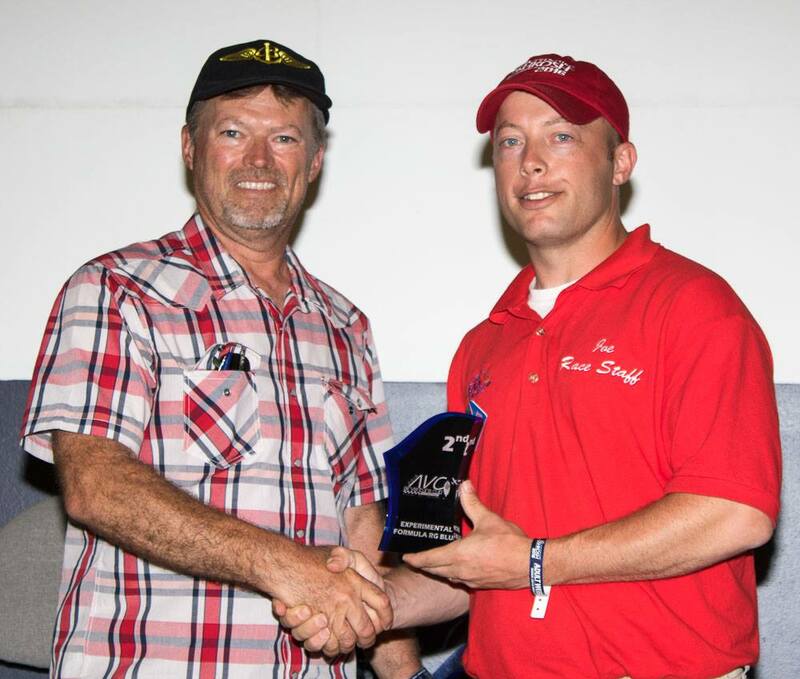 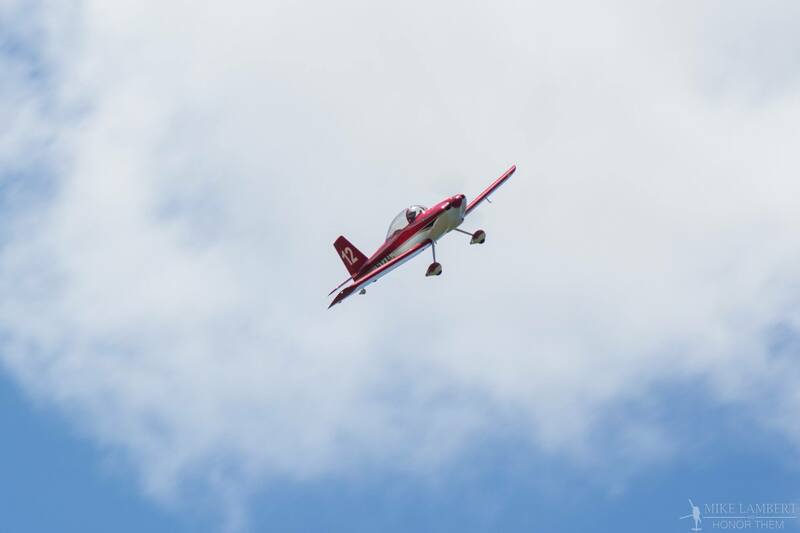 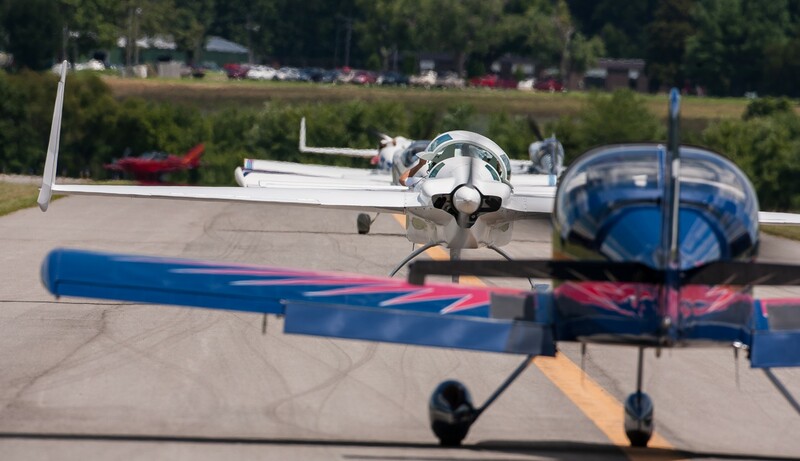 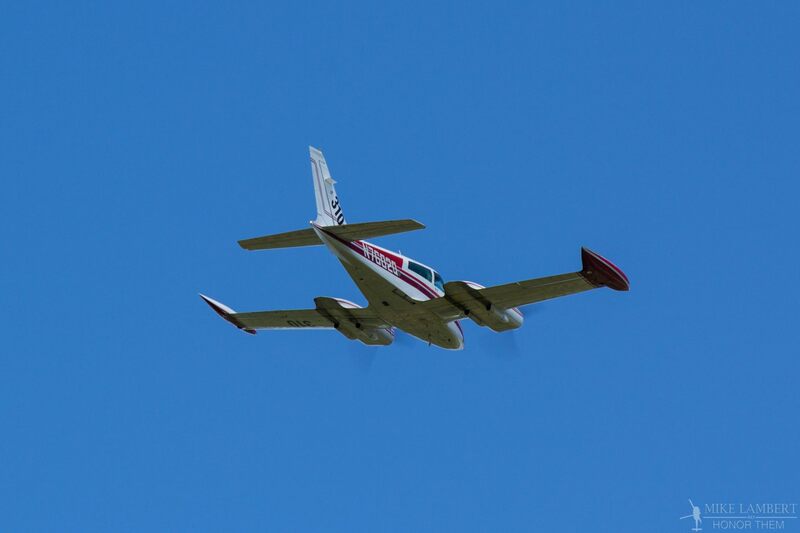 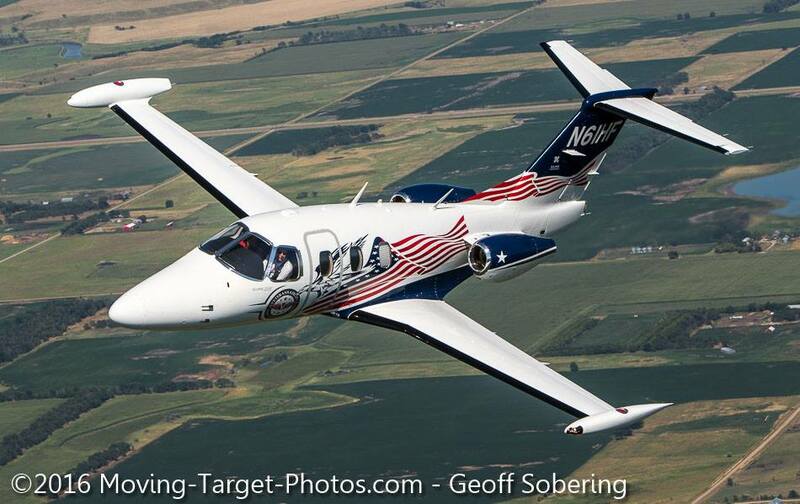 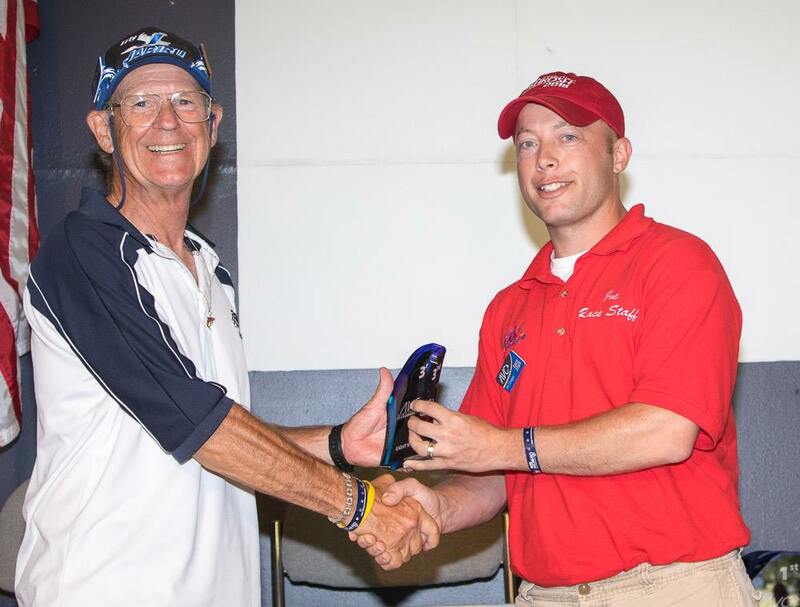 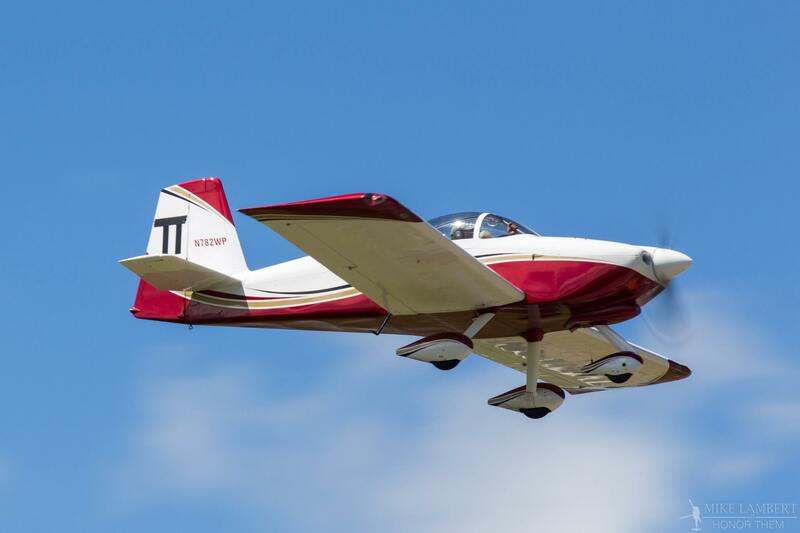 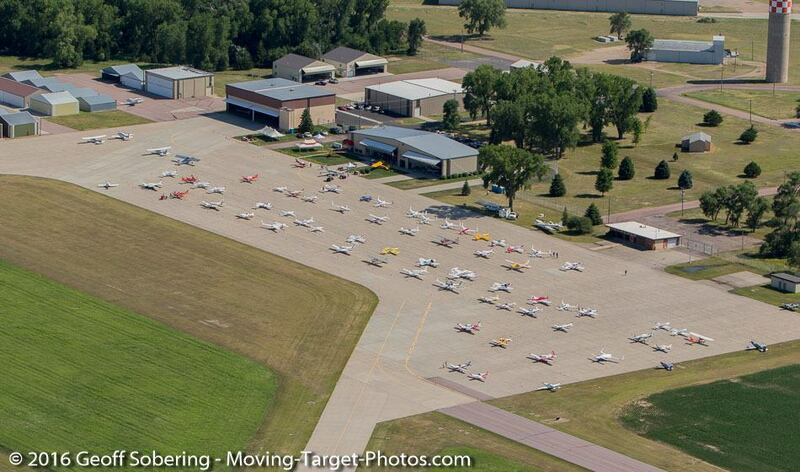 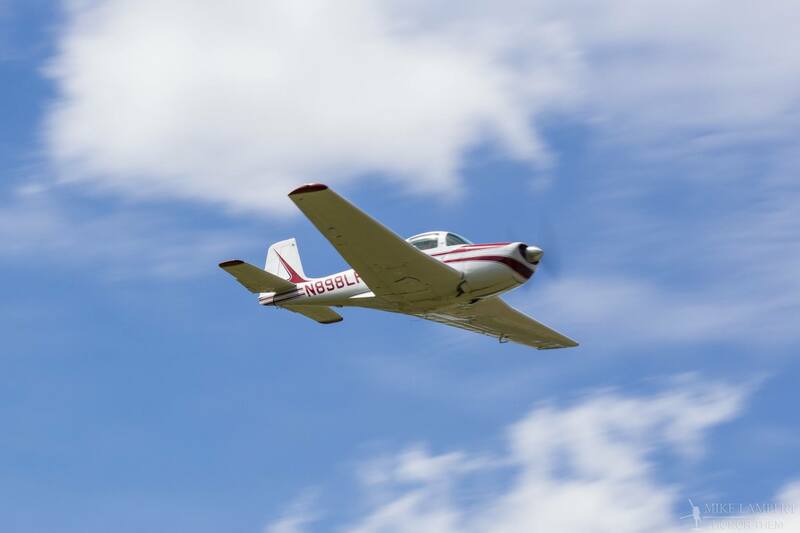 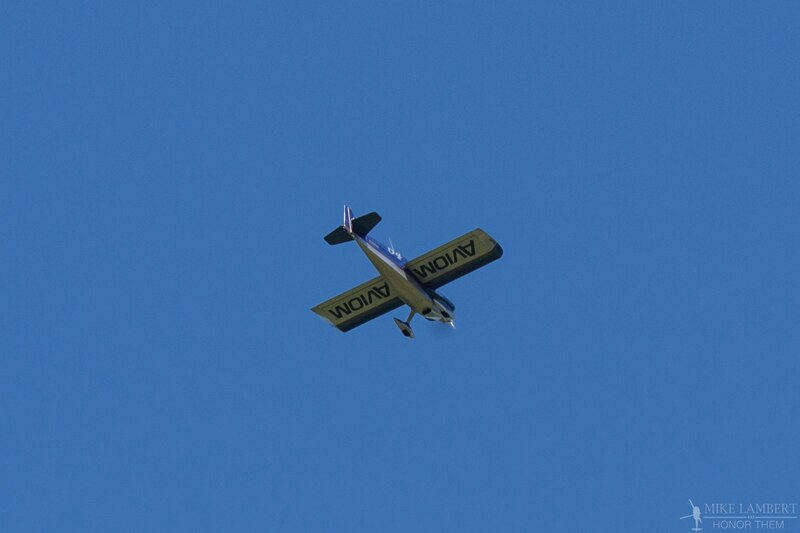 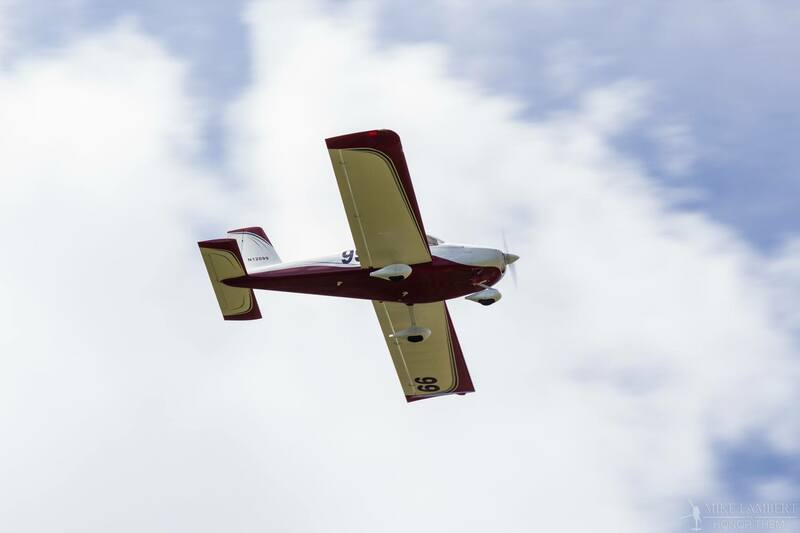 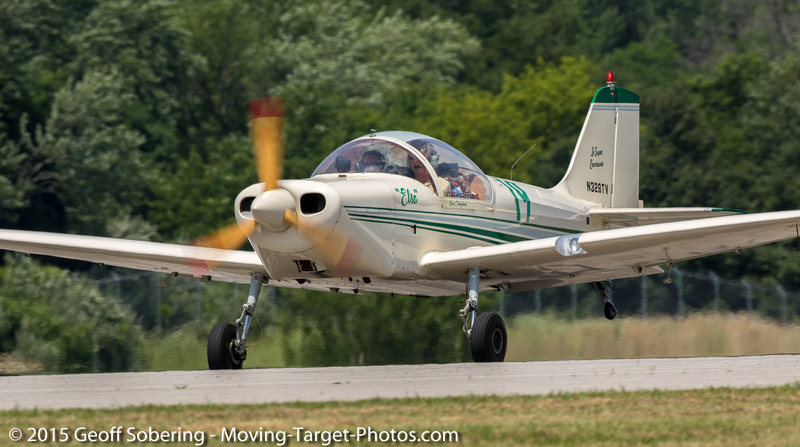 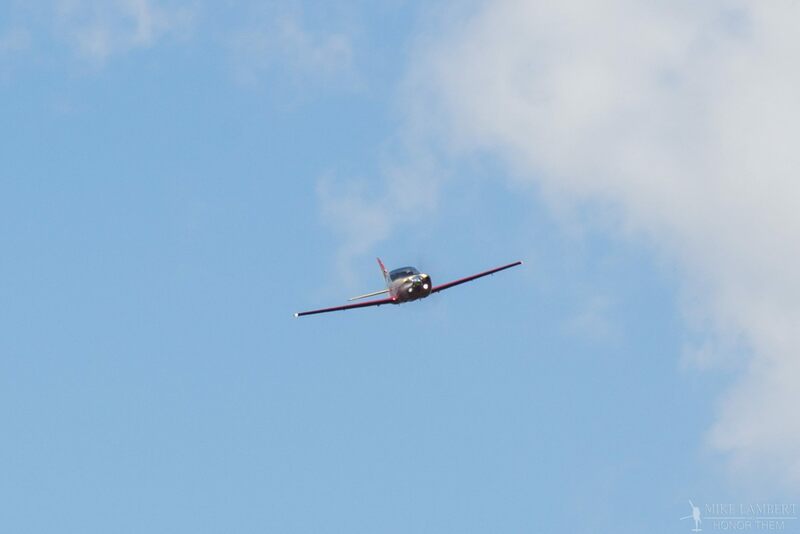 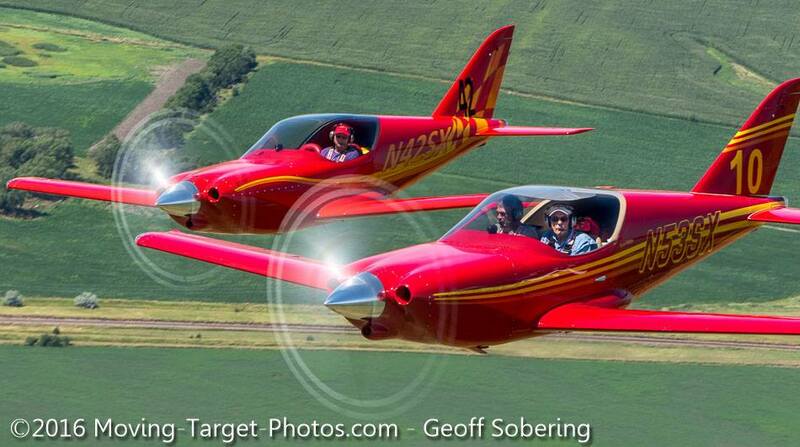 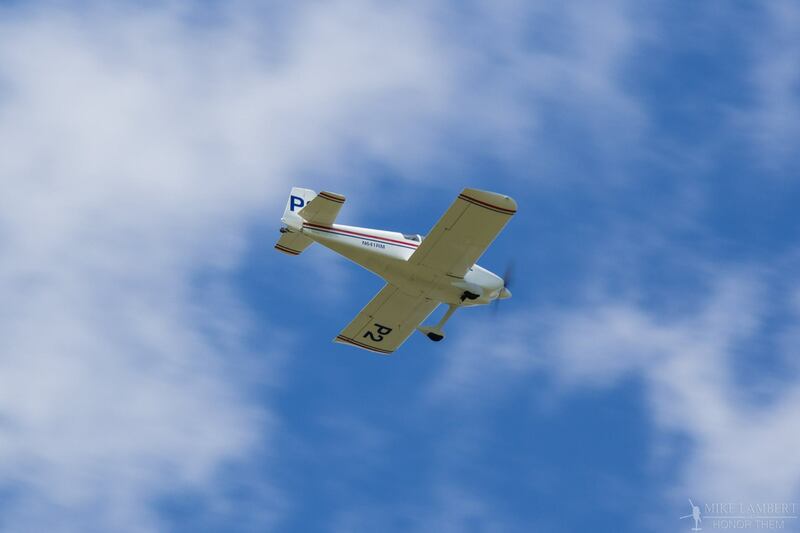 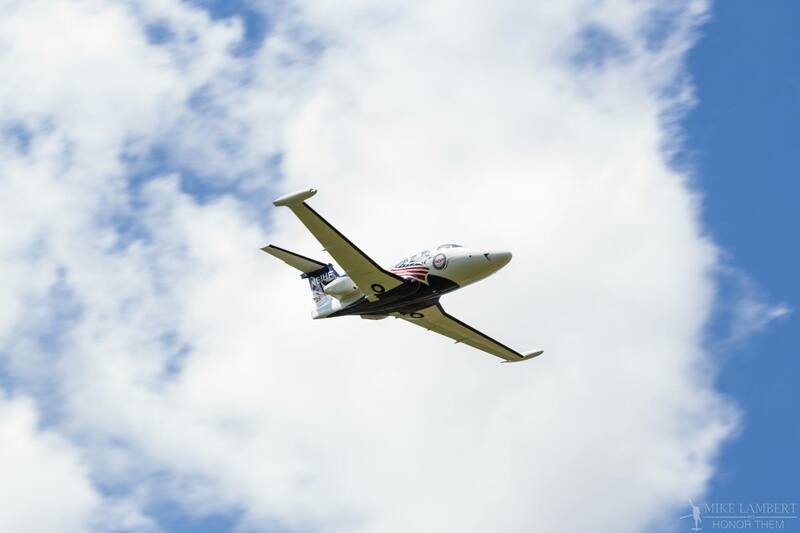 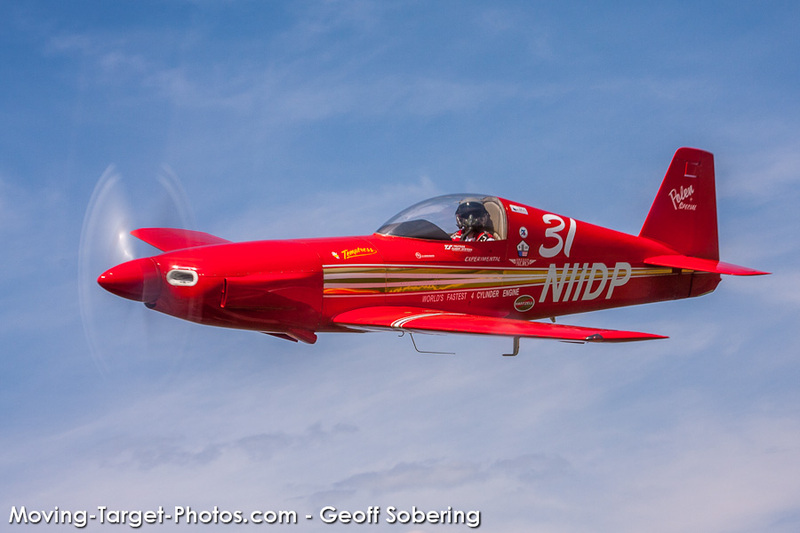 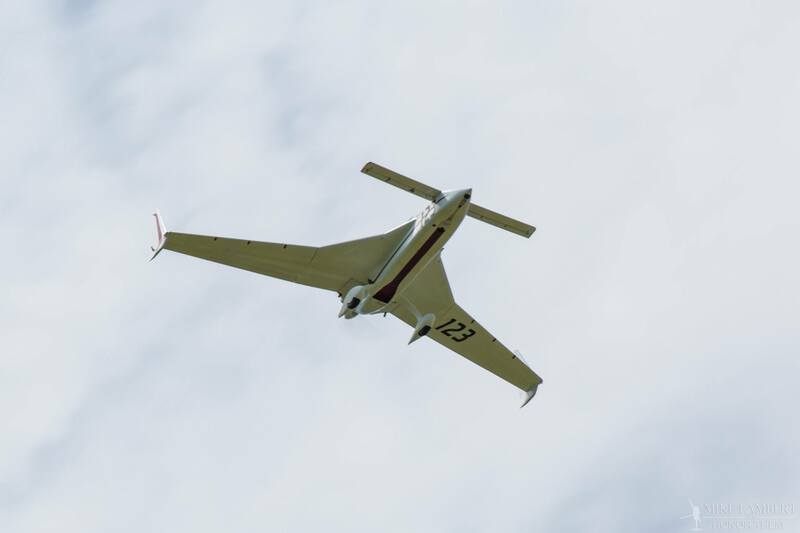 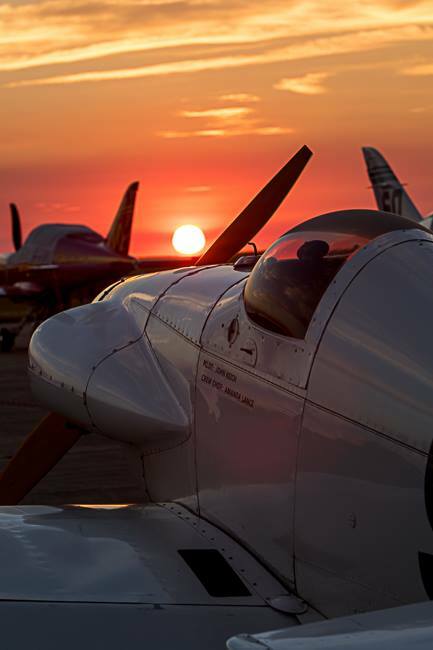 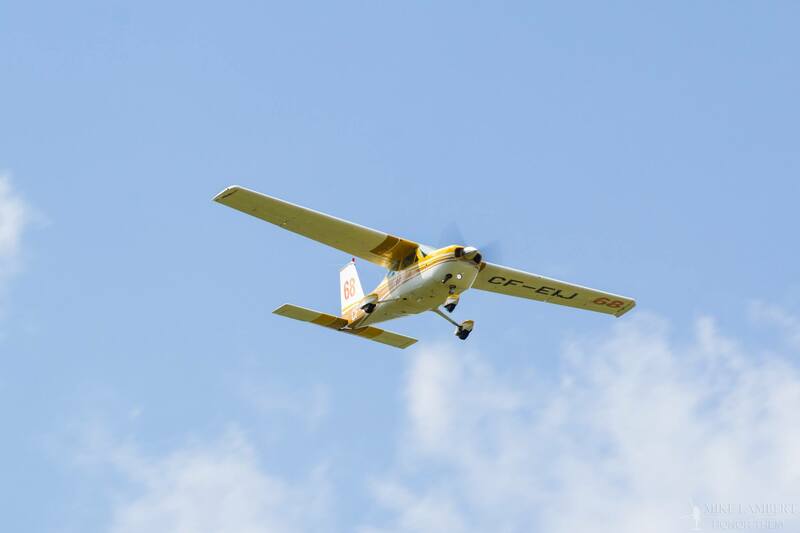 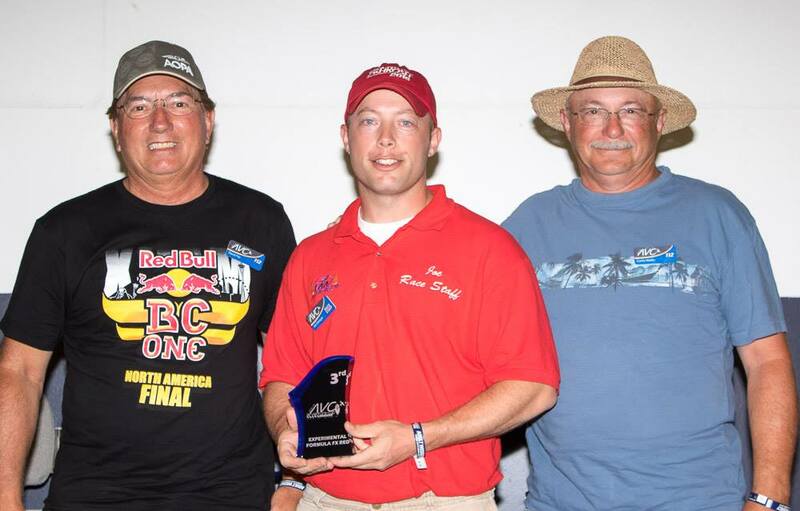 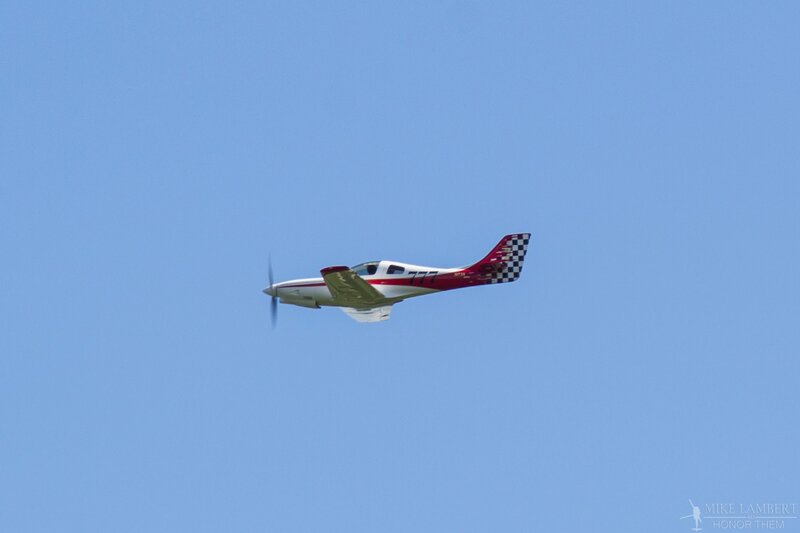 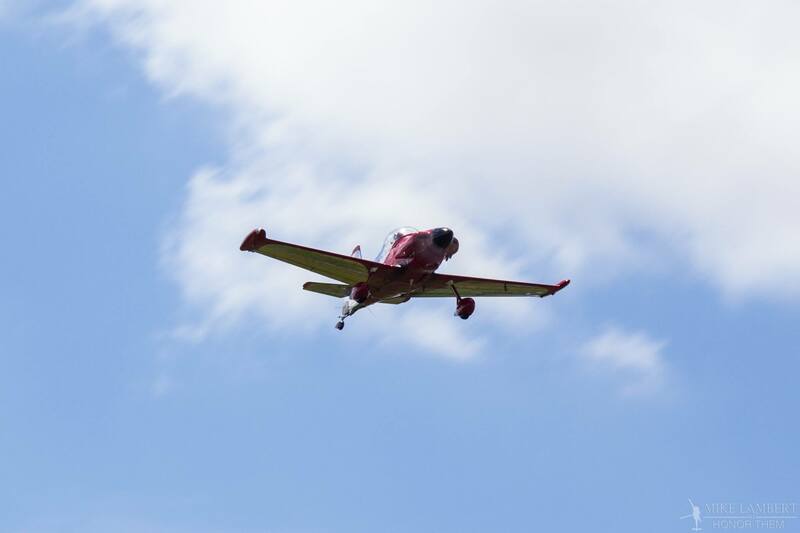 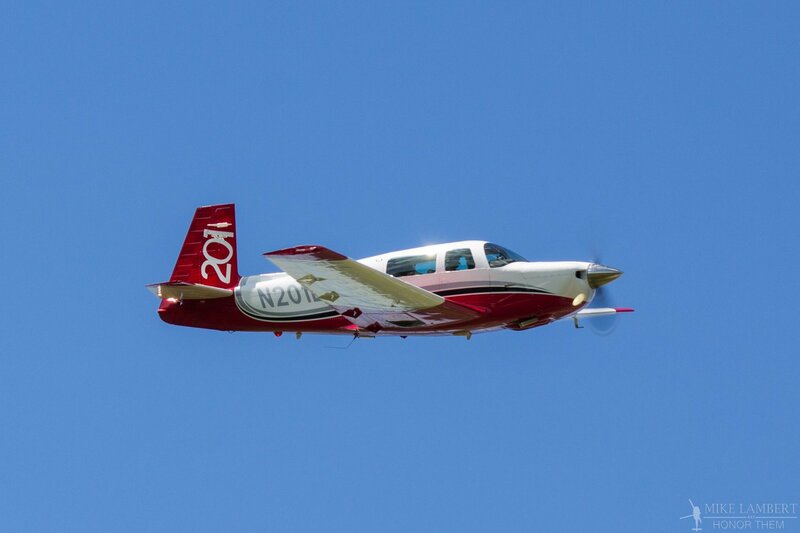 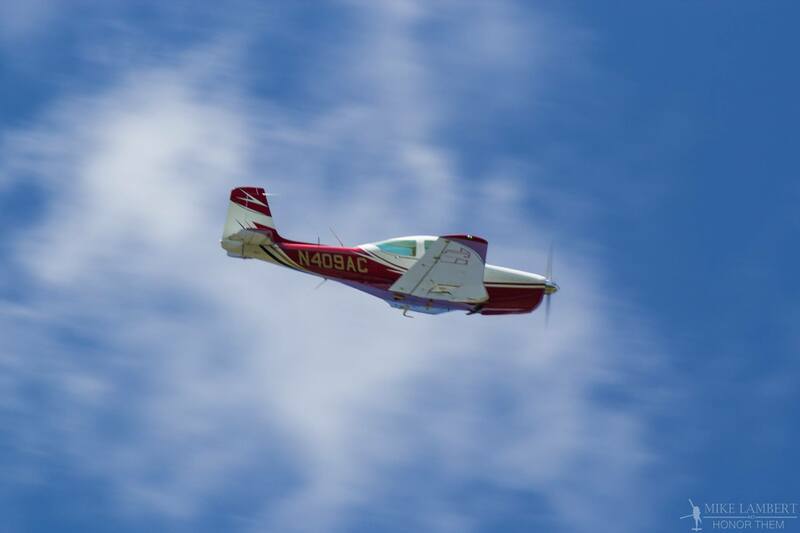 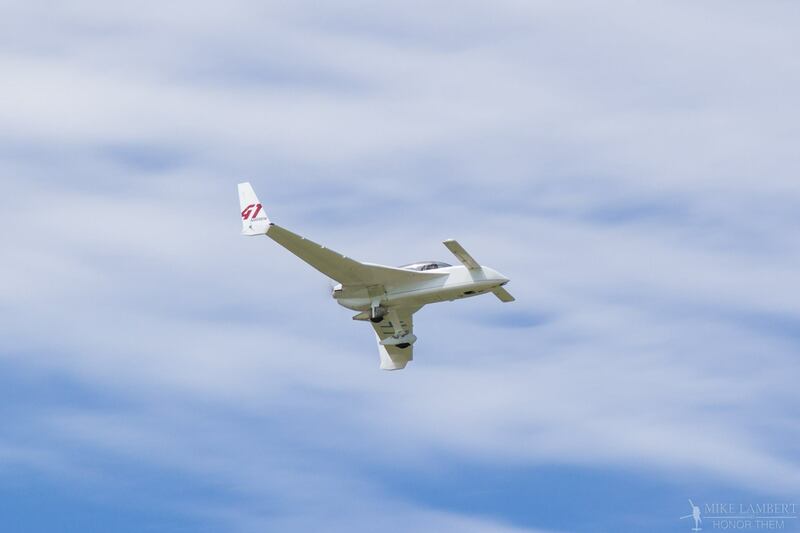 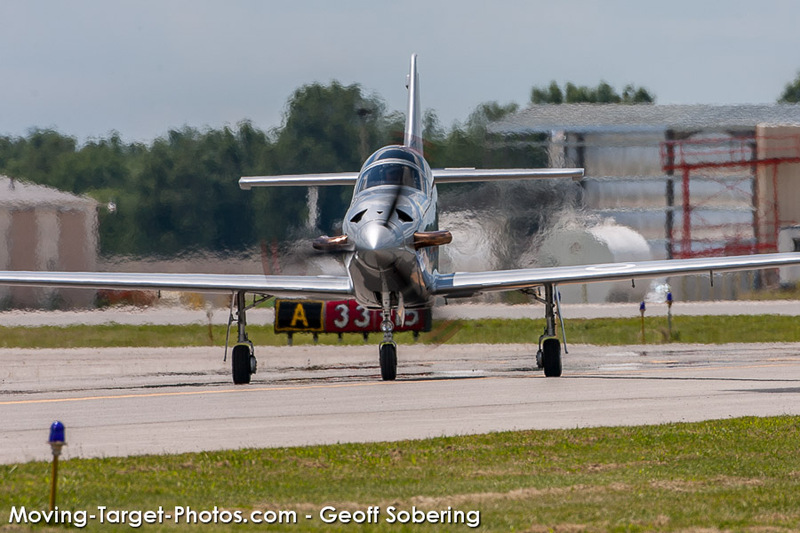 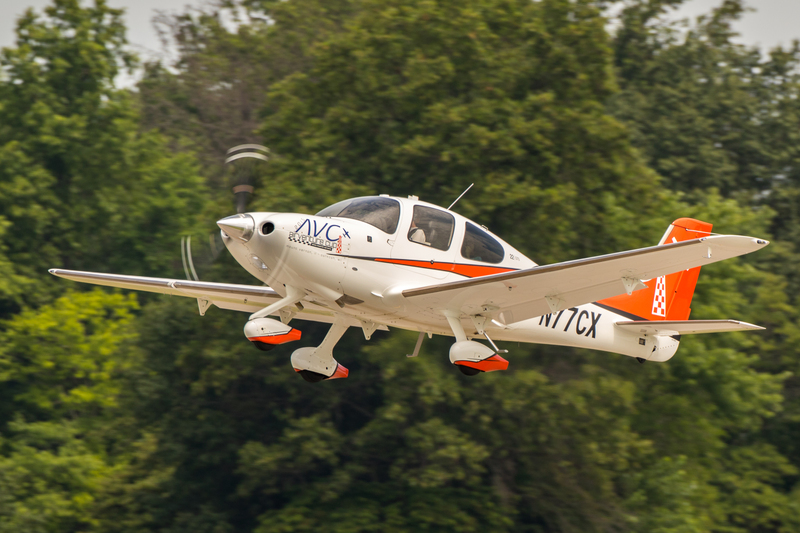 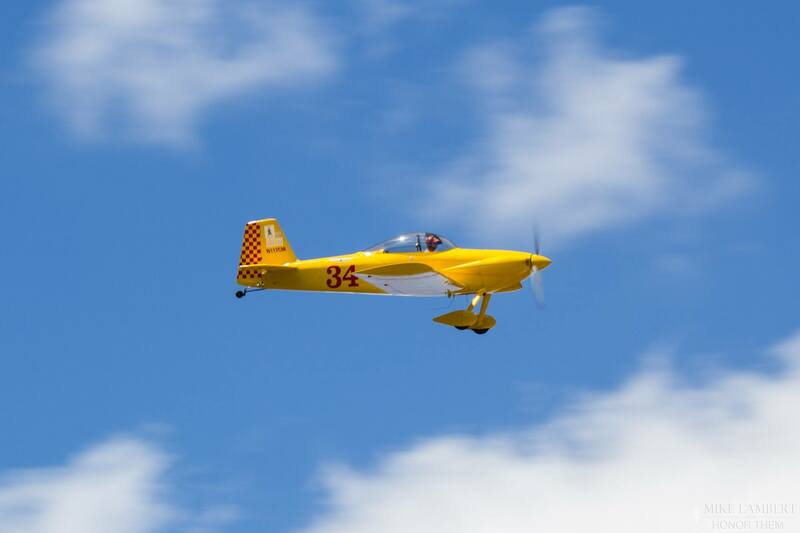 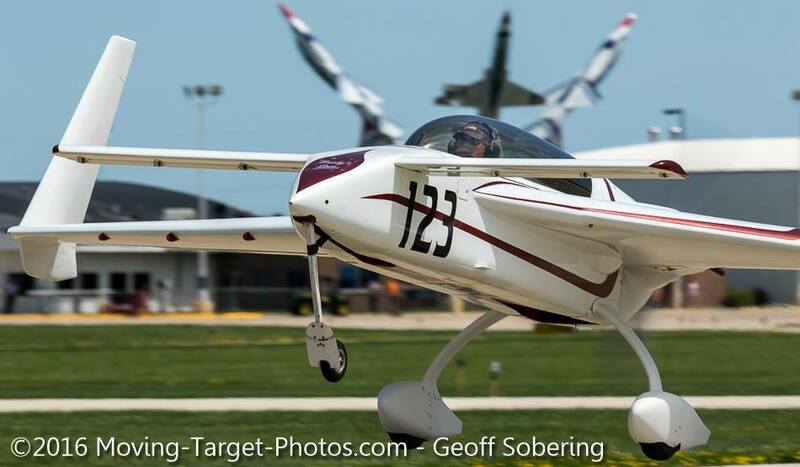 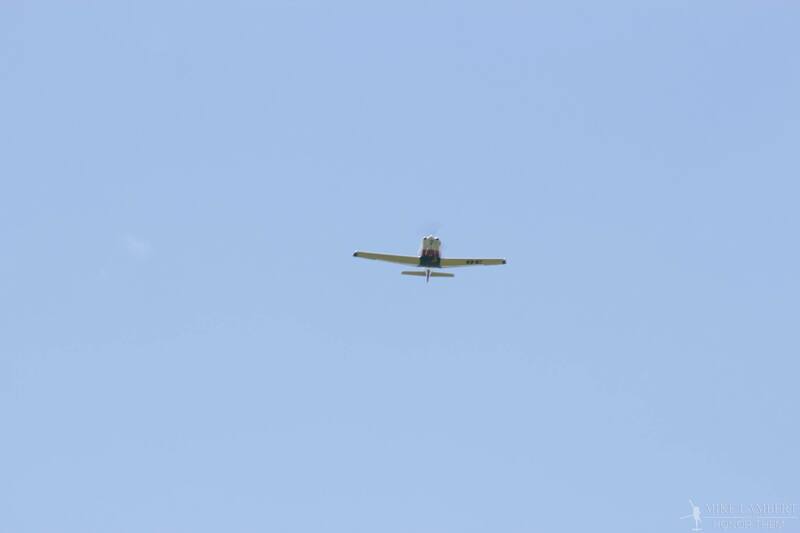 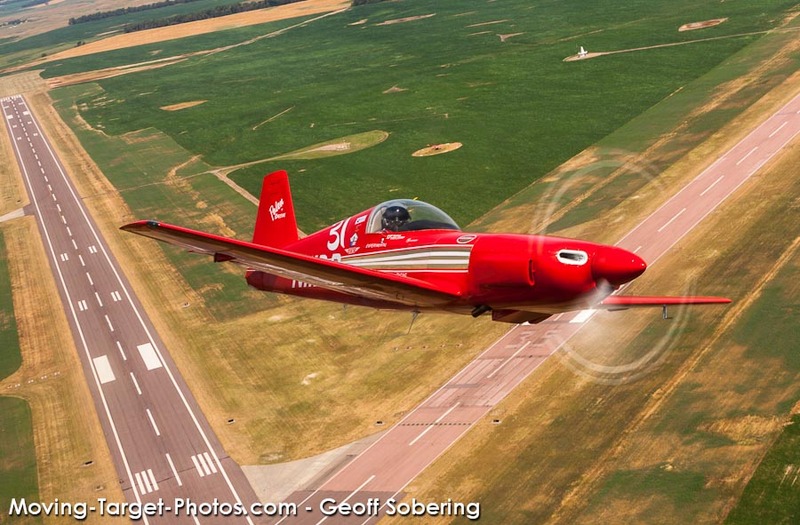 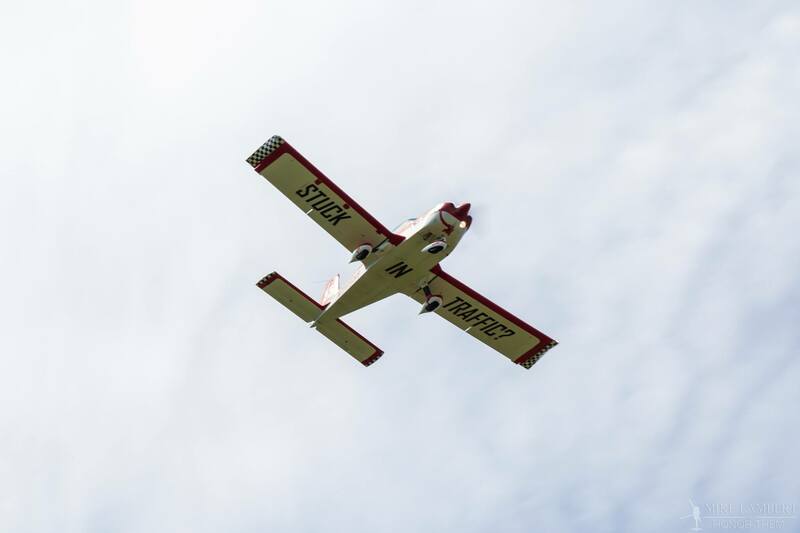 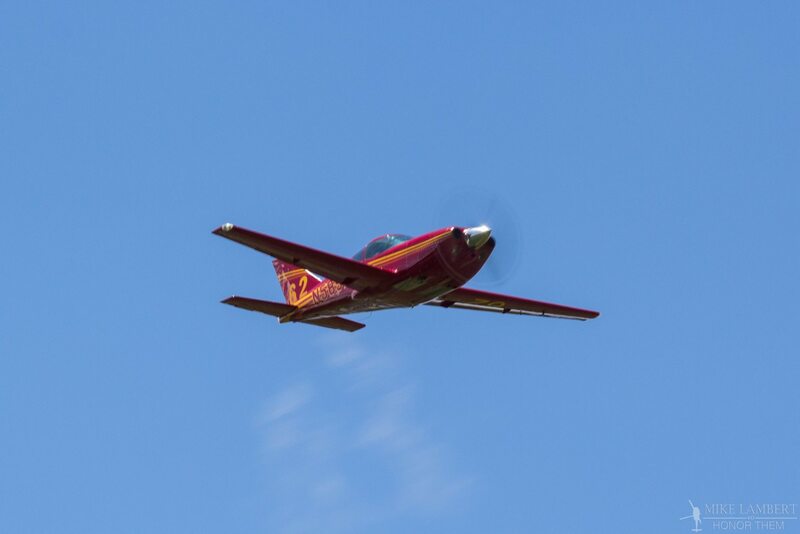 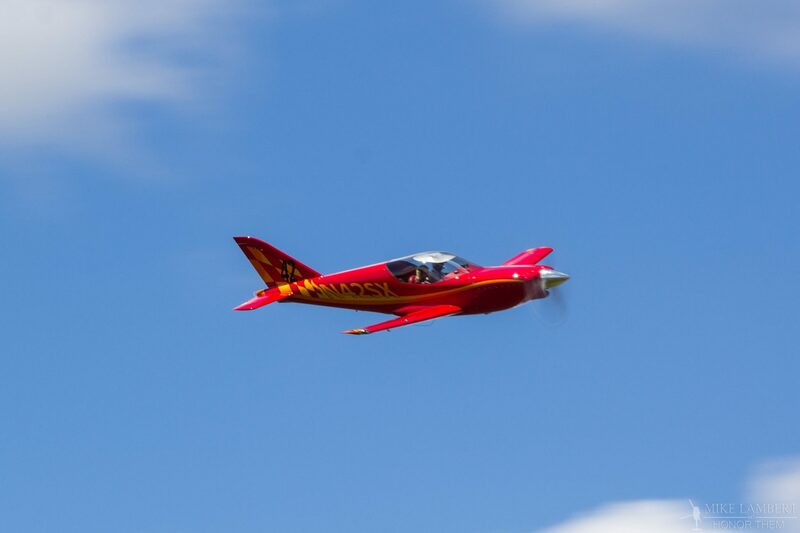 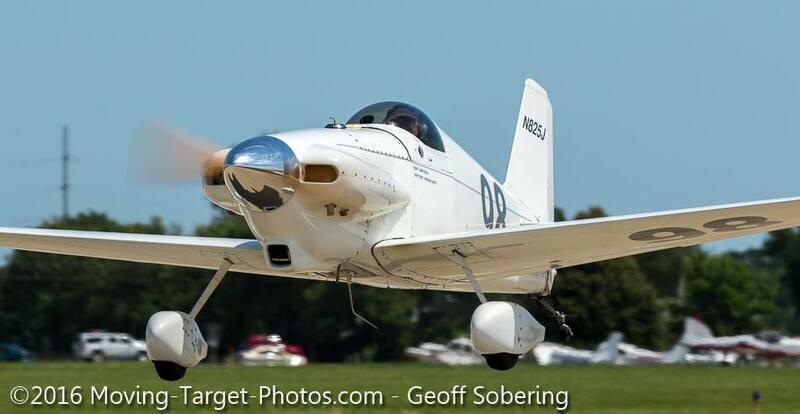 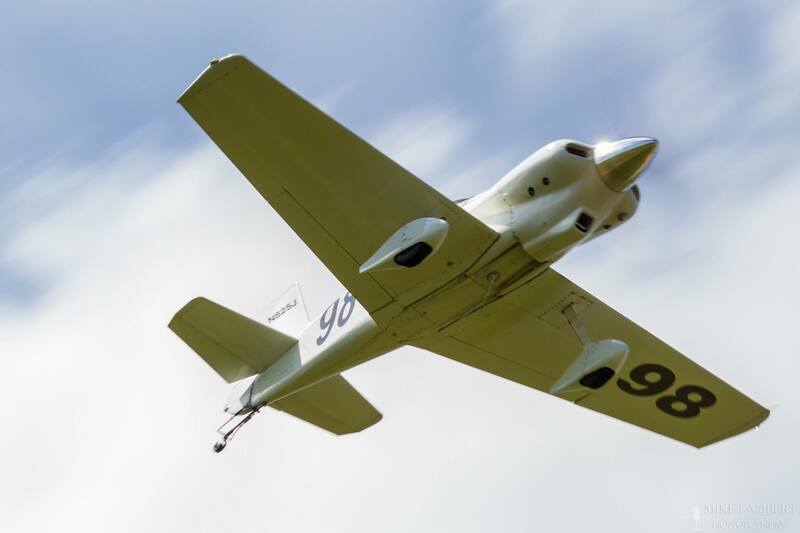 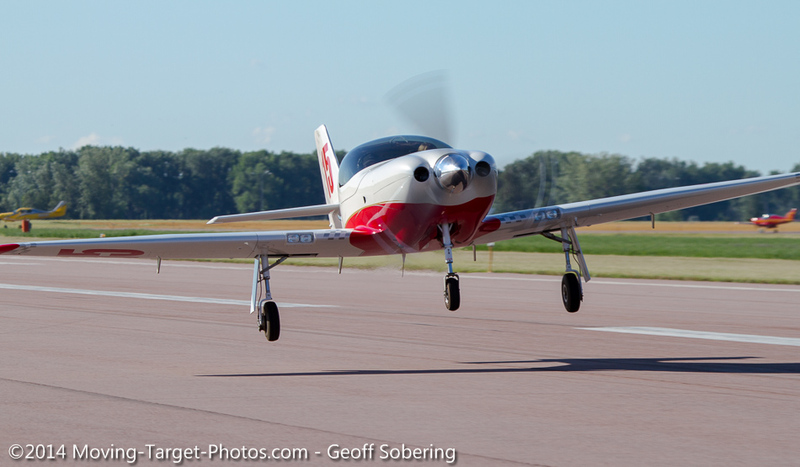 The 22nd Annual AirVenture Cup Cross-Country Air Race will take place at 9am on July 21, 2019, from Mt. 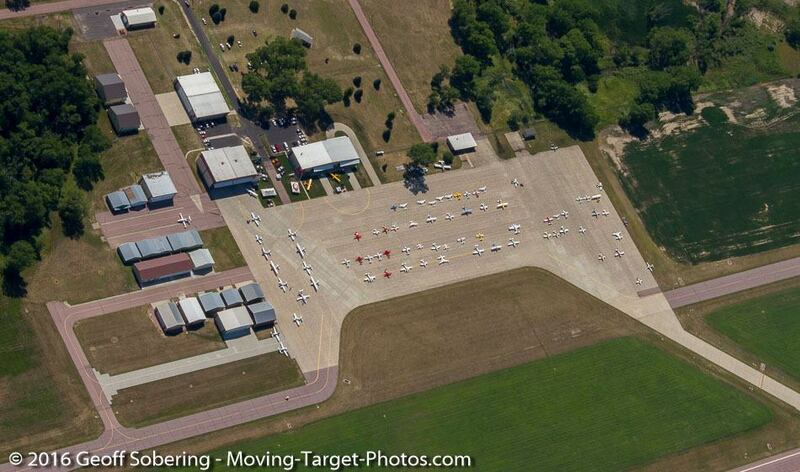 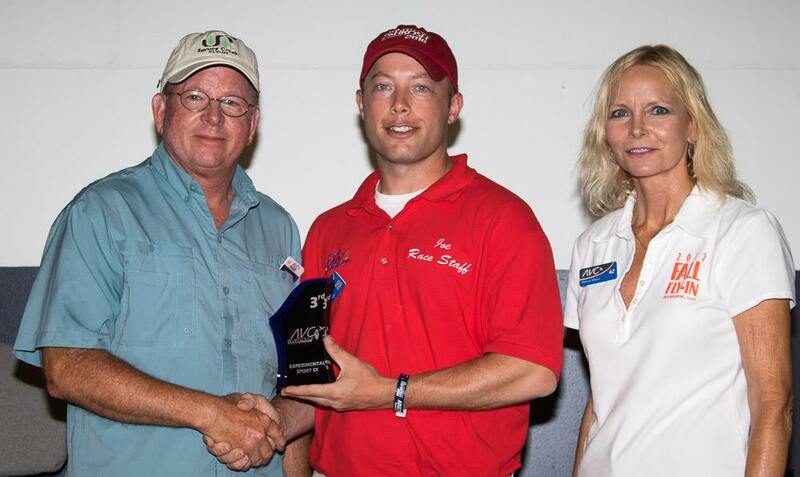 Vernon, IL to Wausau, WI, with several intermediate turning points creating a course of 400+ nautical miles. 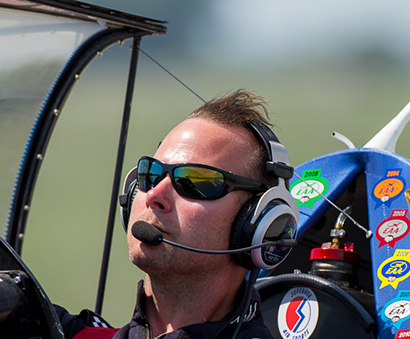 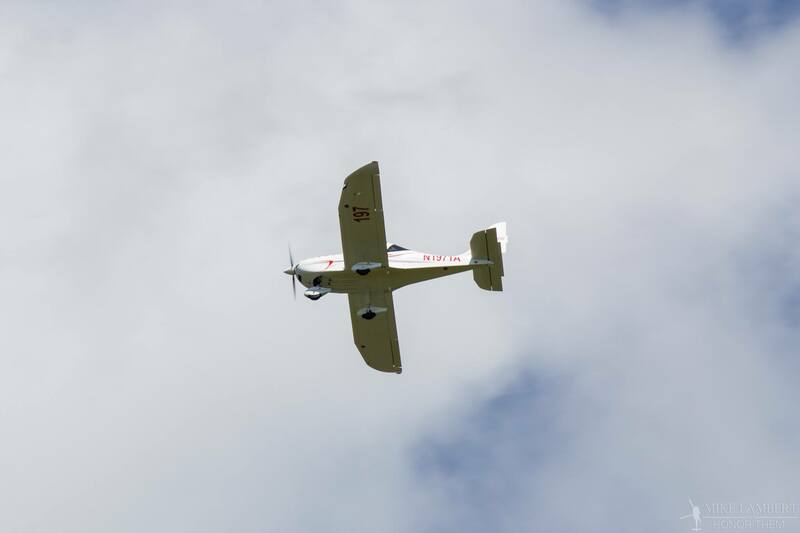 The race is open to a wide variety of pilots and aircraft, from sport pilots to astronauts, and J-3 Cubs to Turbine Legends. 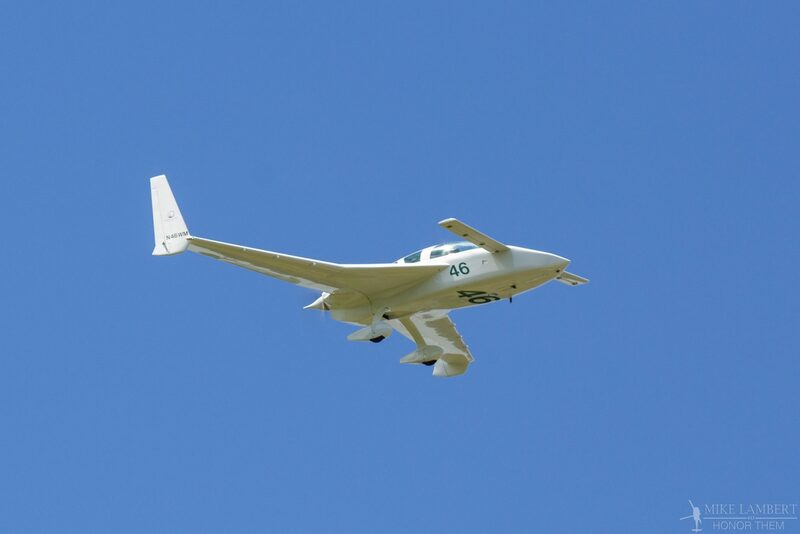 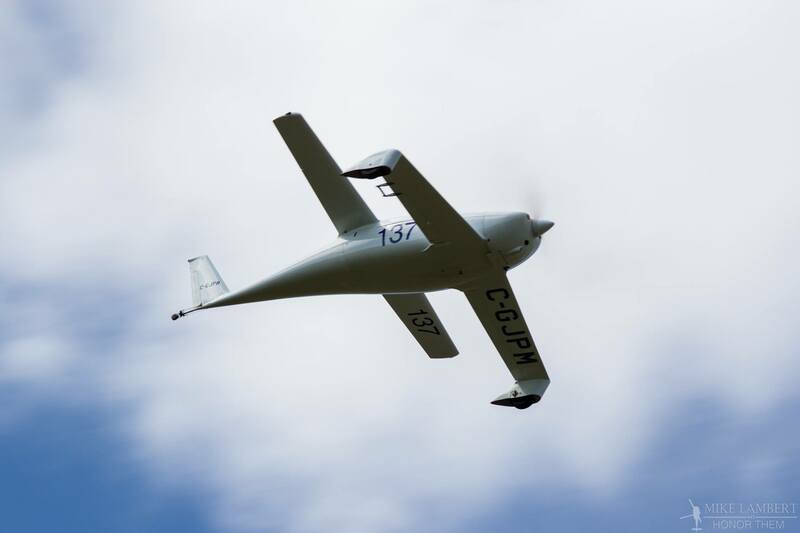 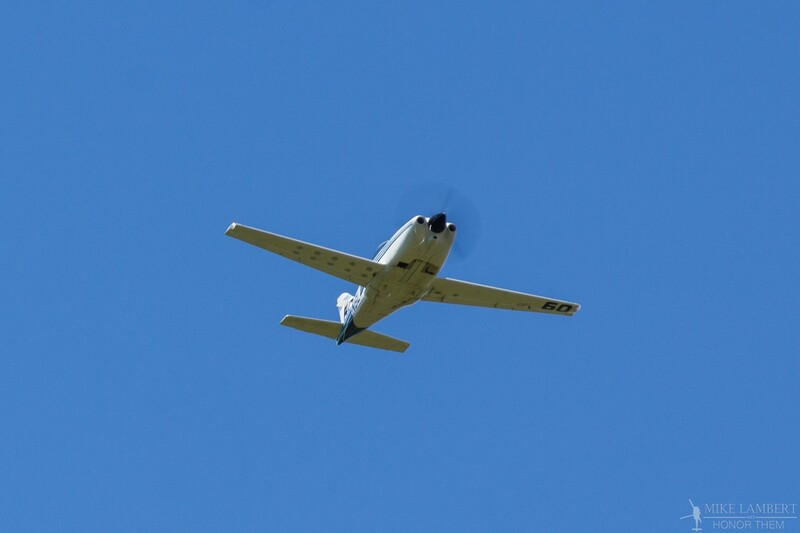 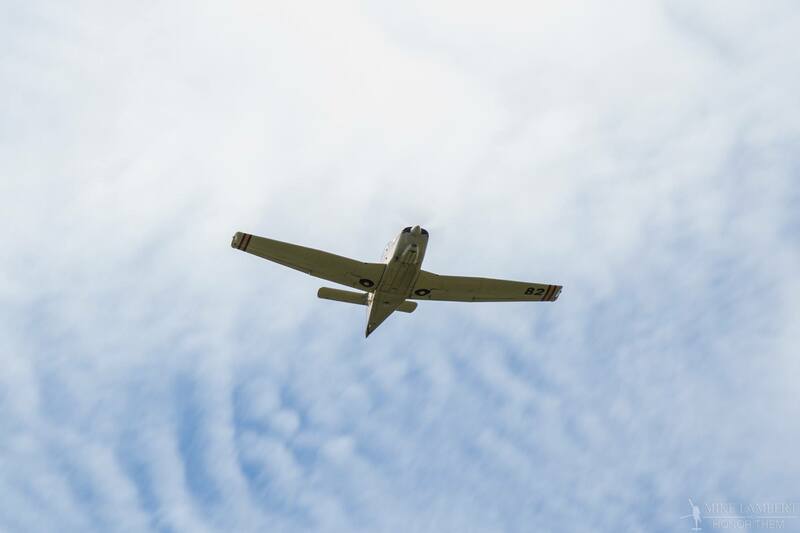 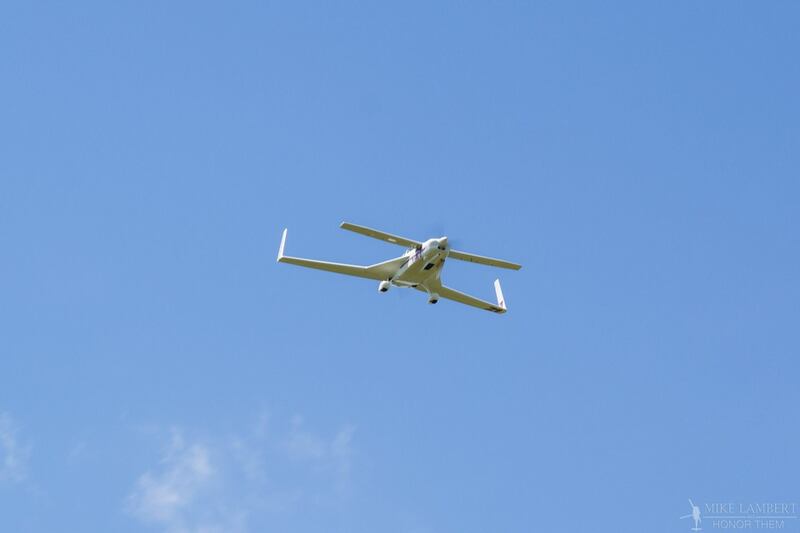 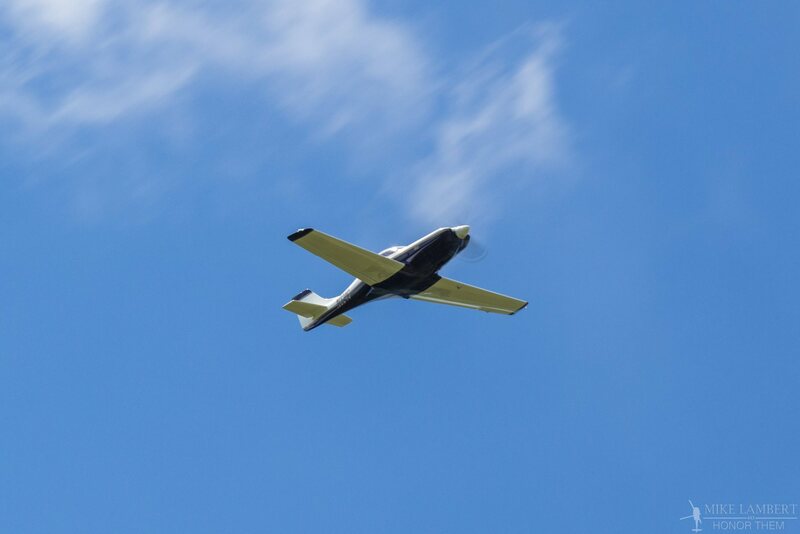 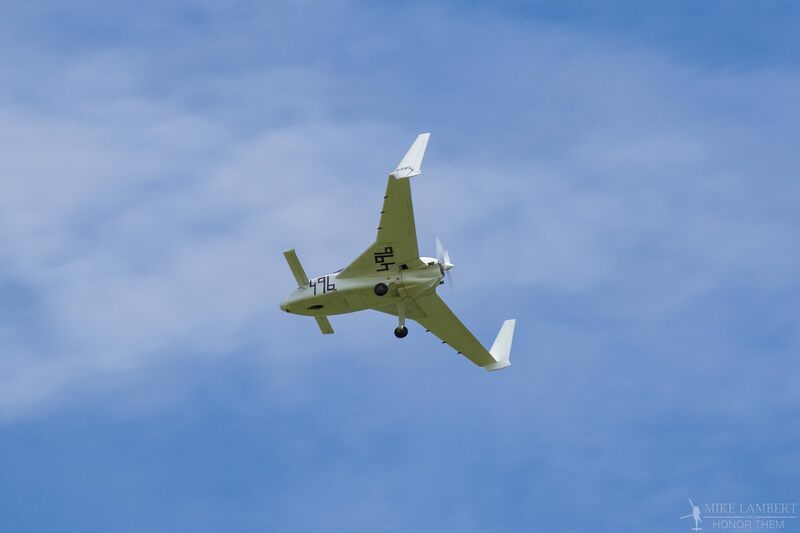 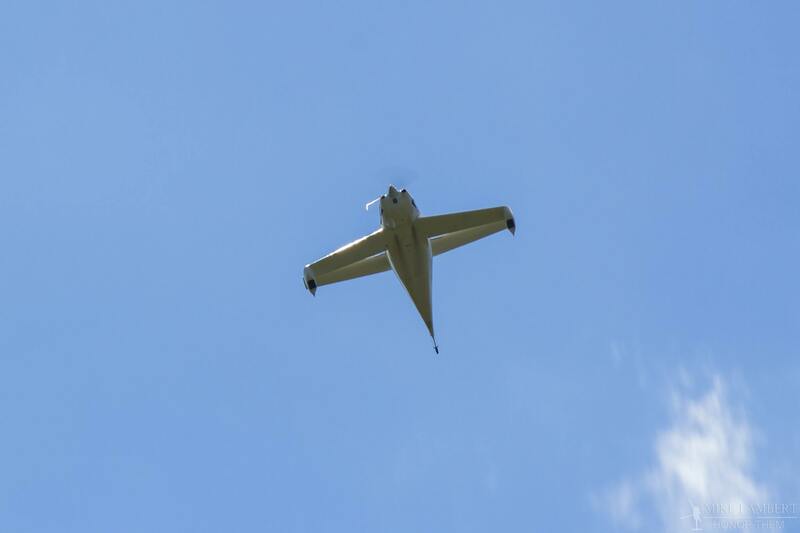 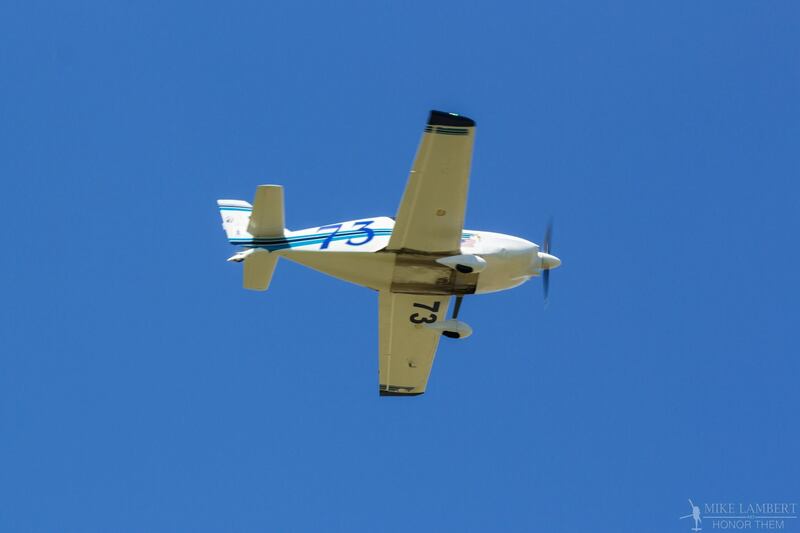 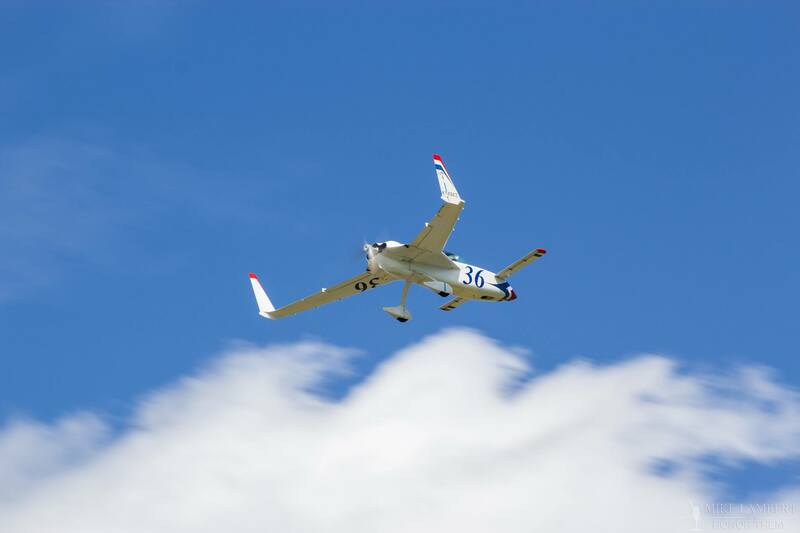 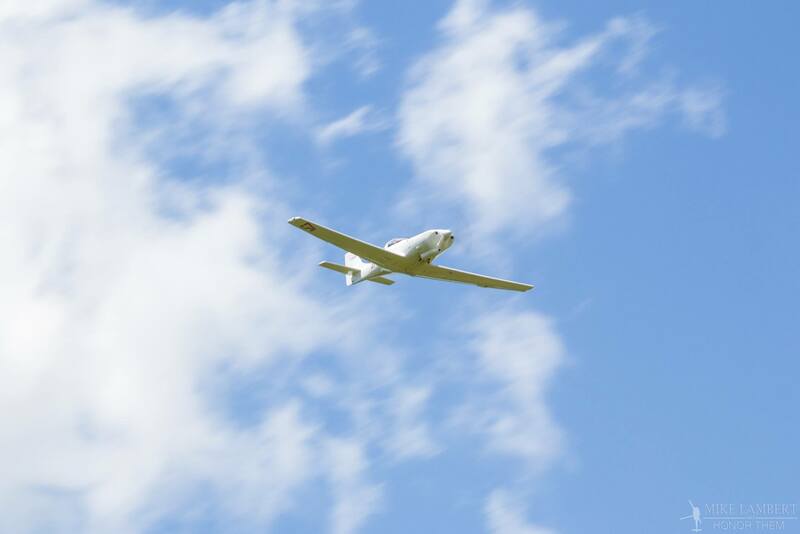 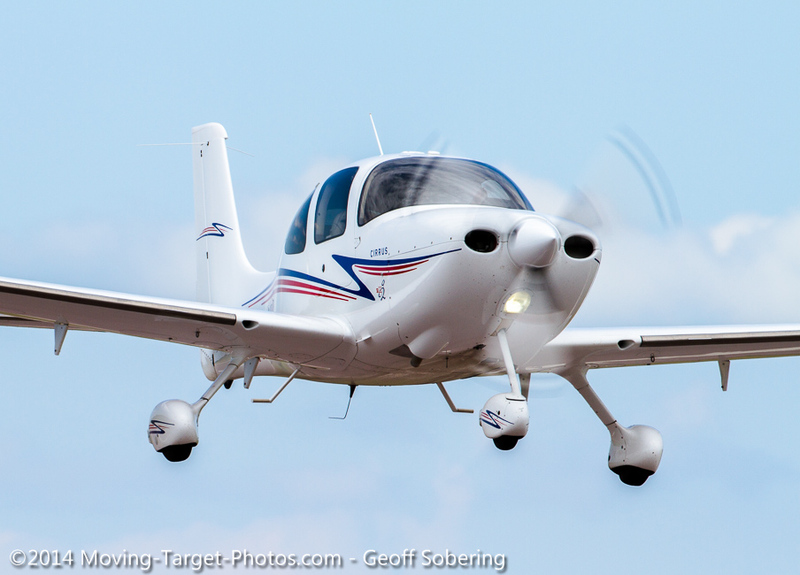 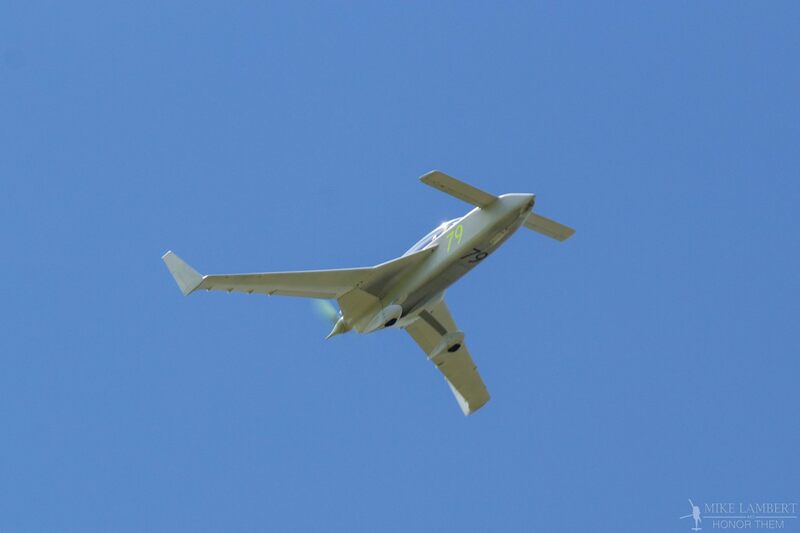 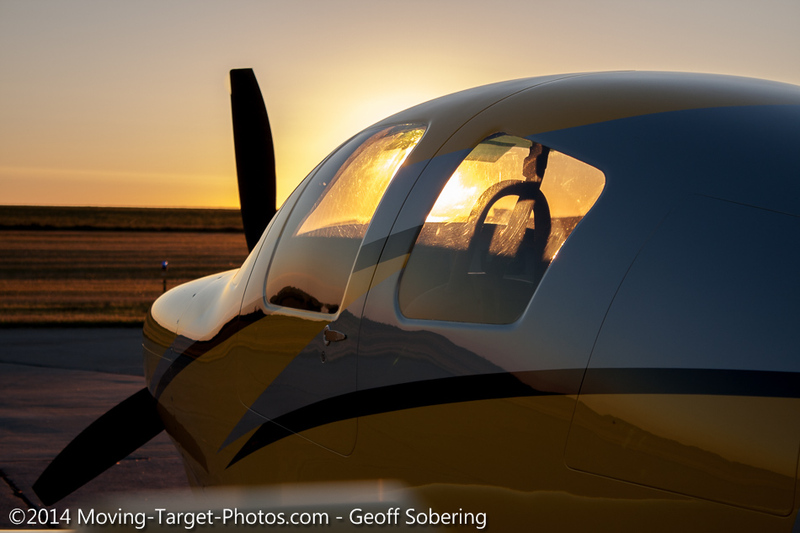 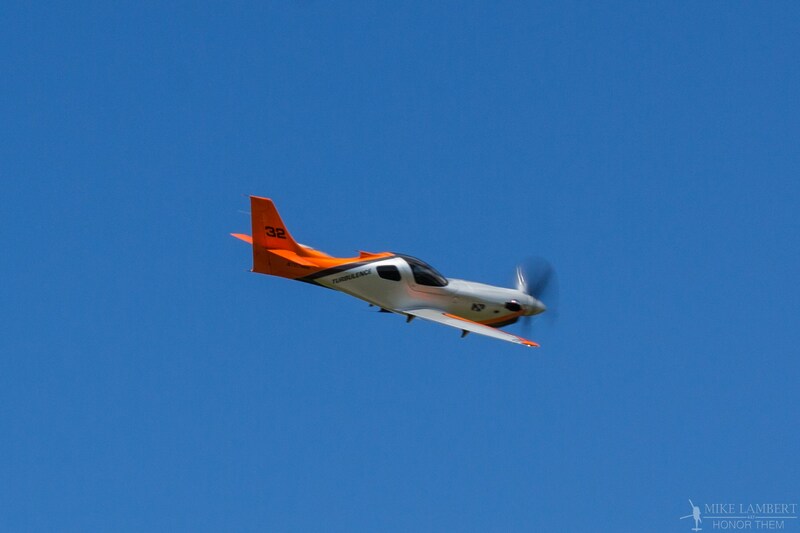 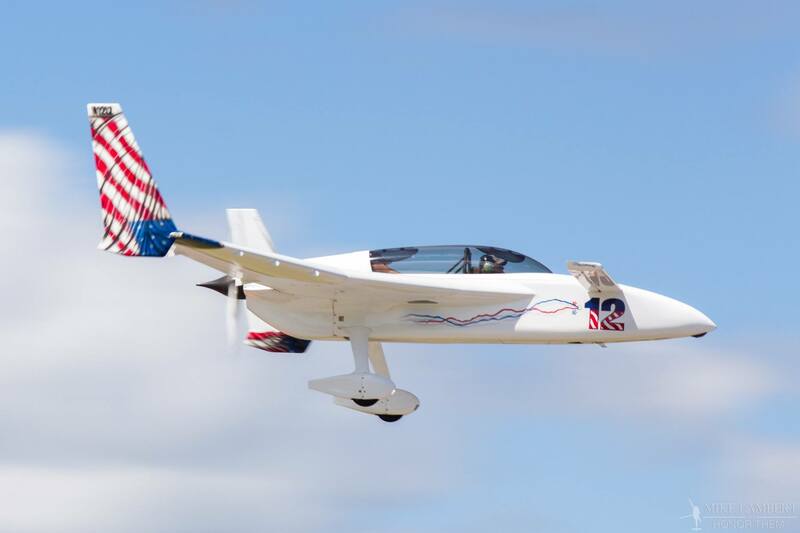 Aircraft will be grouped into classes based on their experimental or production certification, engine size, induction type, and landing gear configuration to keep every aircraft competitive. 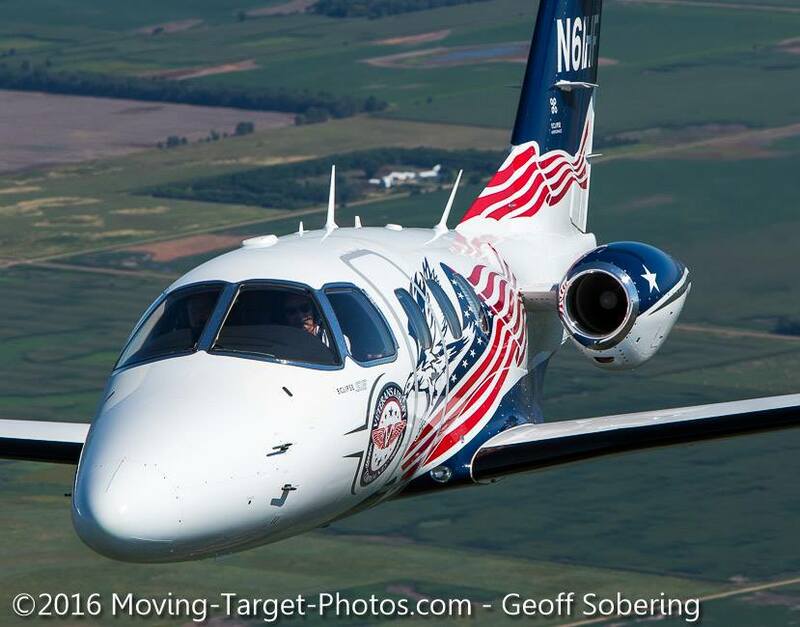 Want the latest news and more delivered to your inbox? 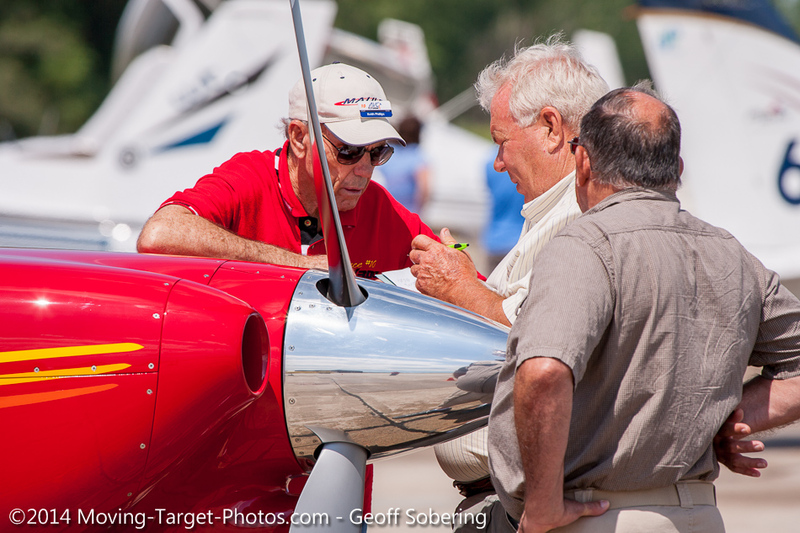 Sign up for email newsletters, registration notifications and important updates. 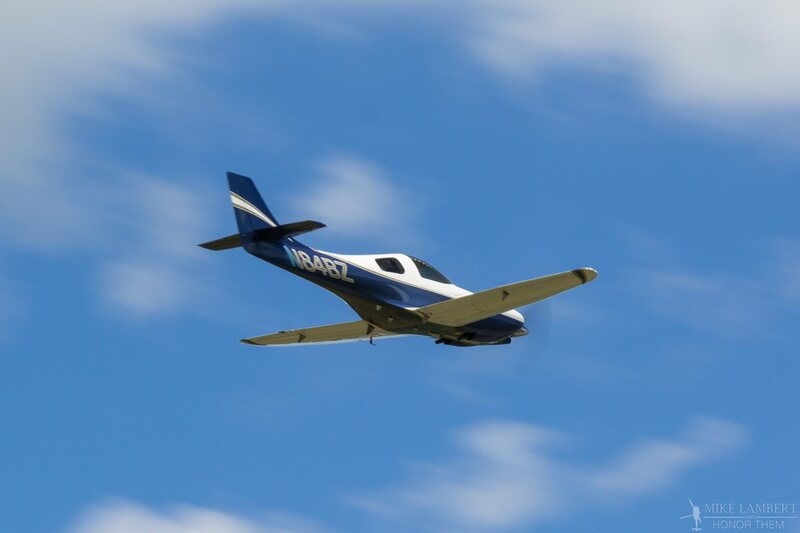 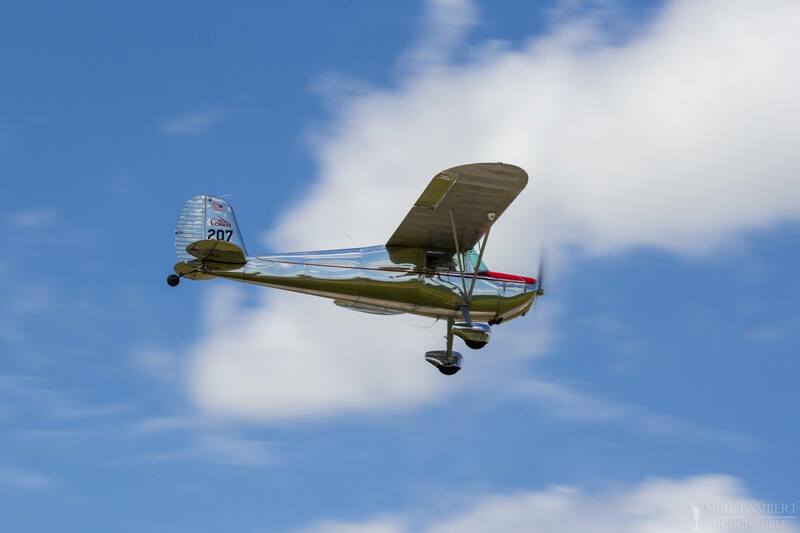 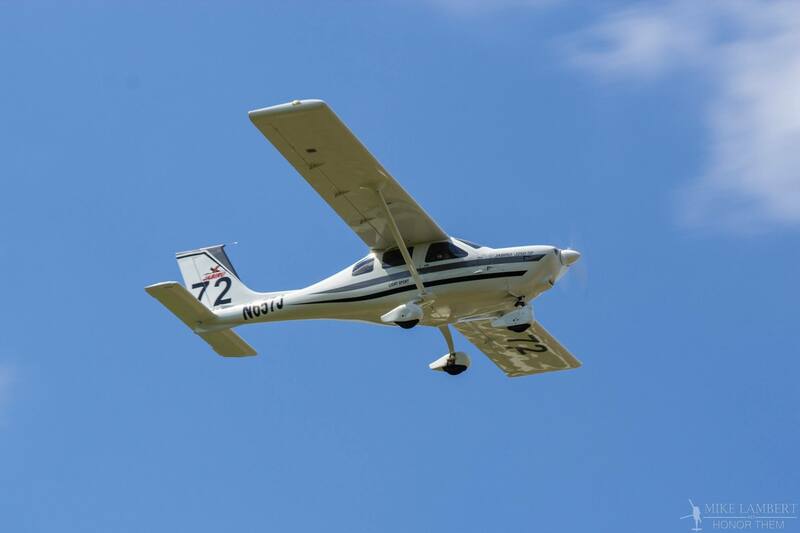 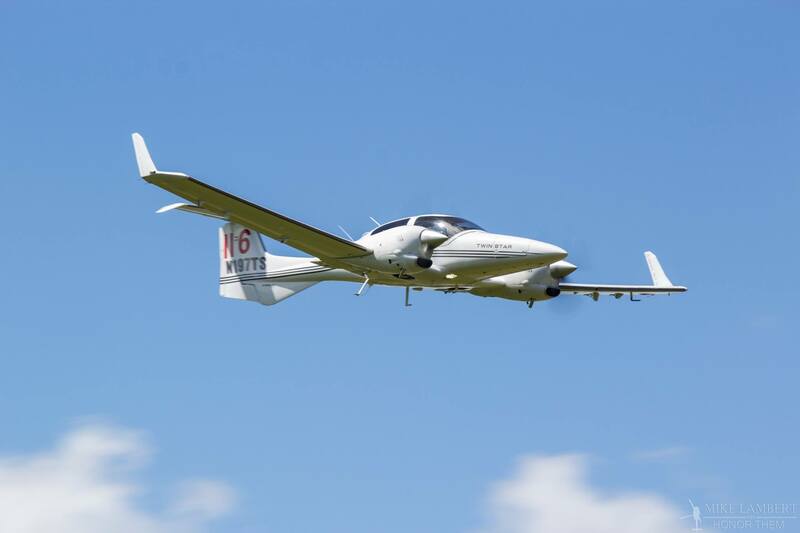 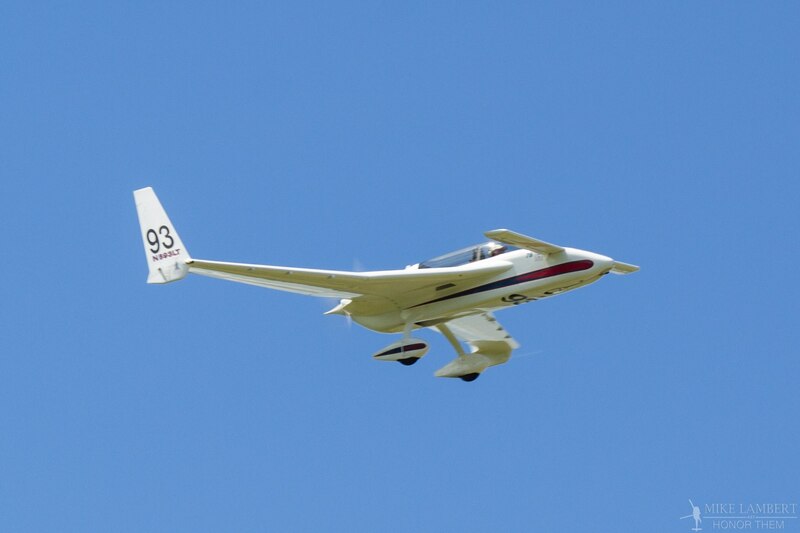 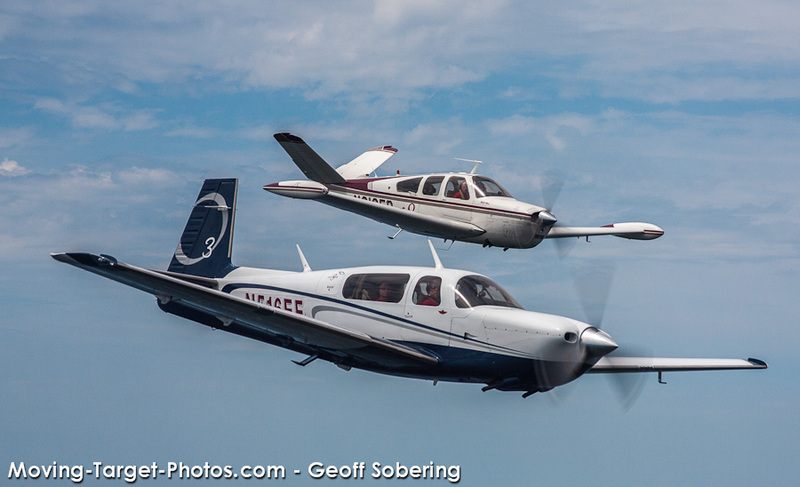 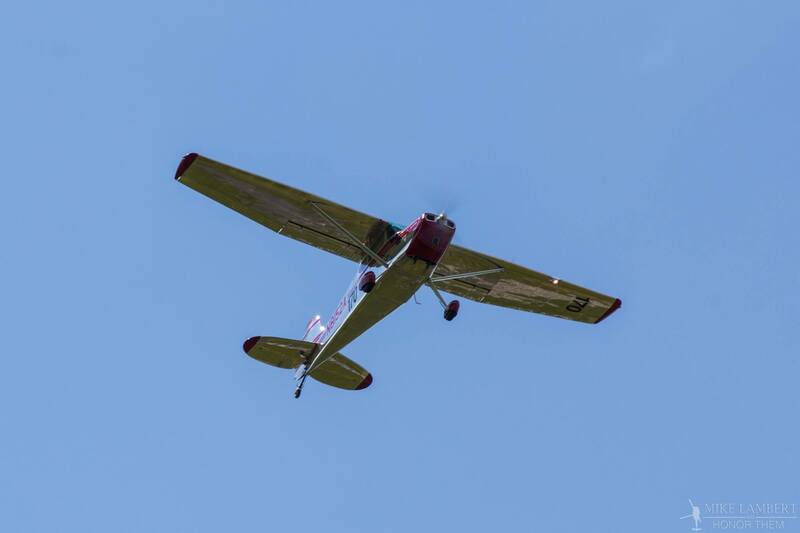 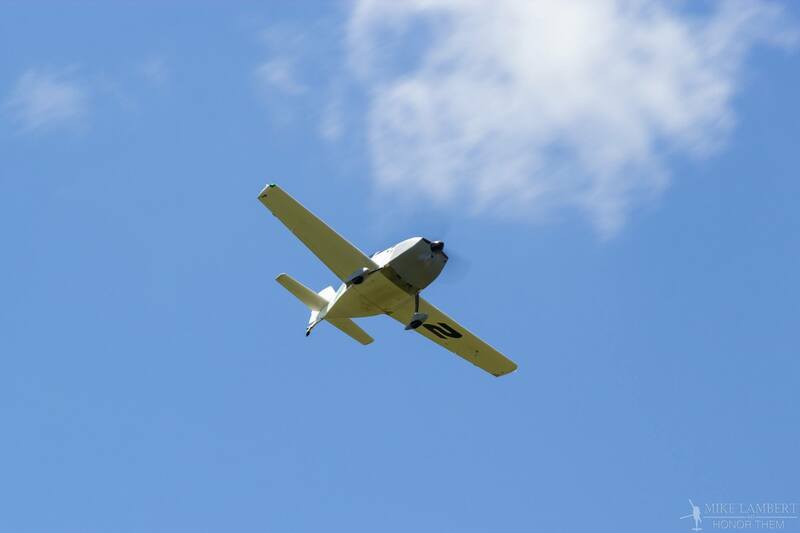 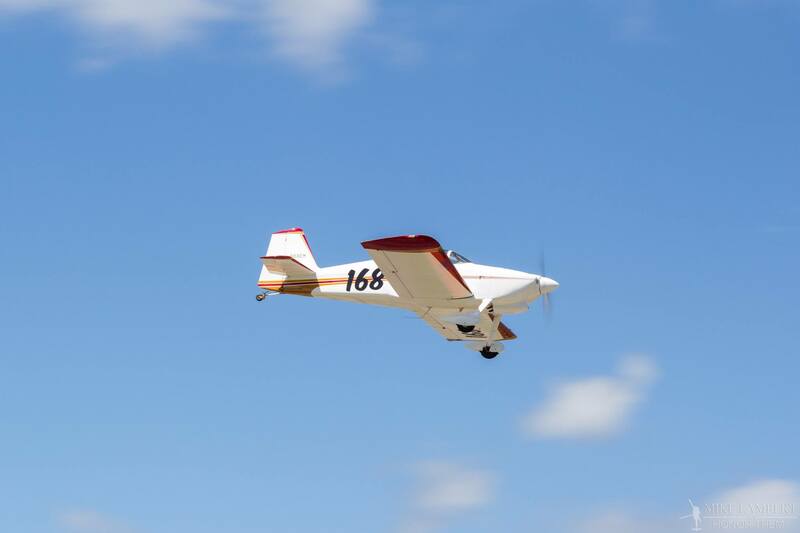 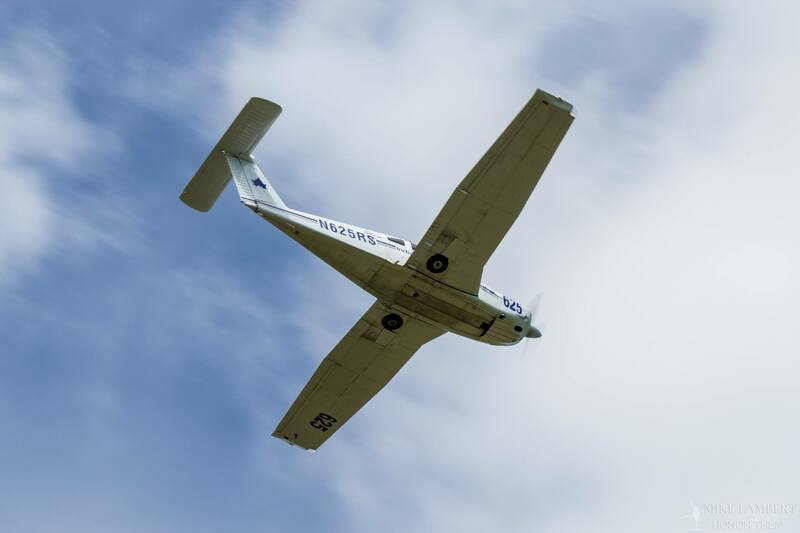 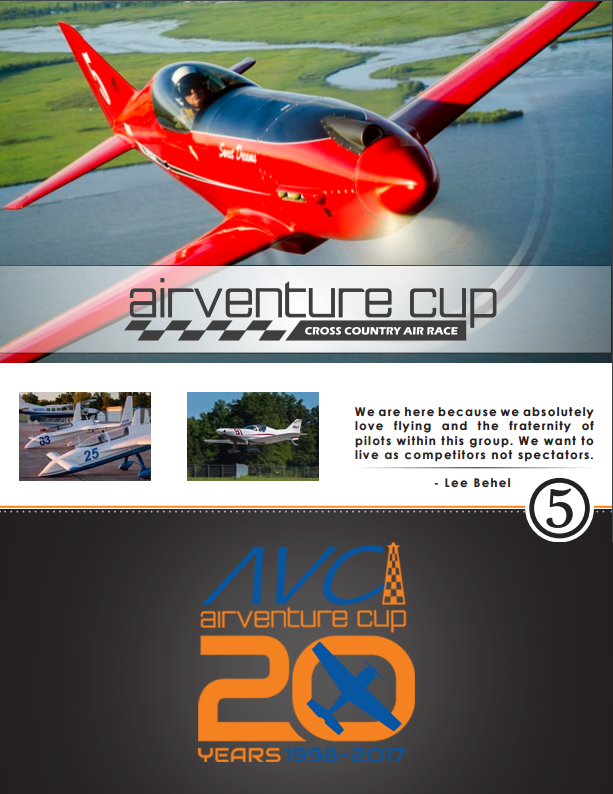 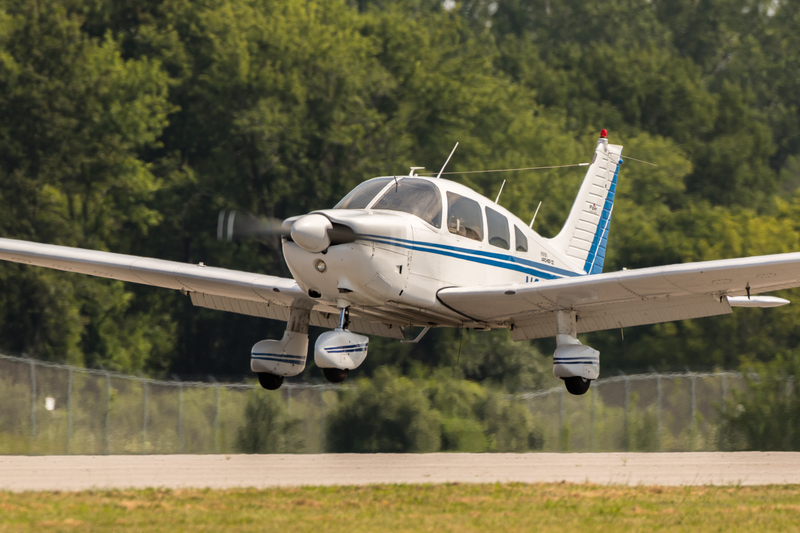 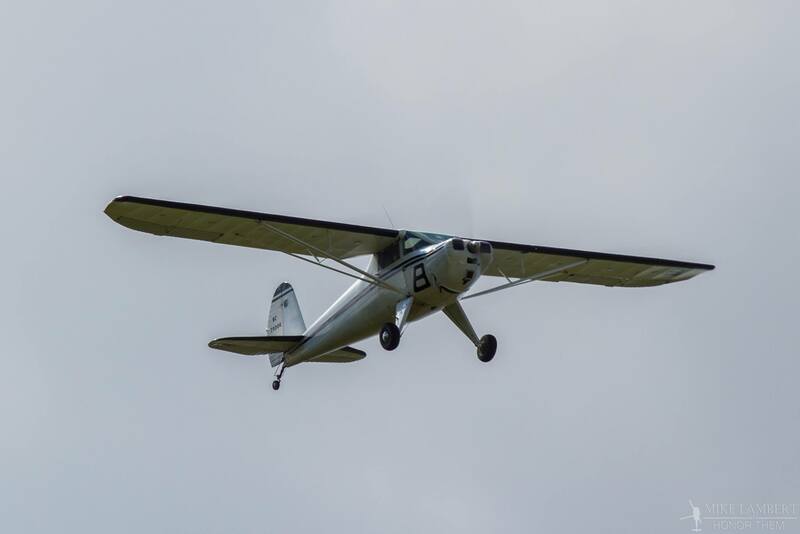 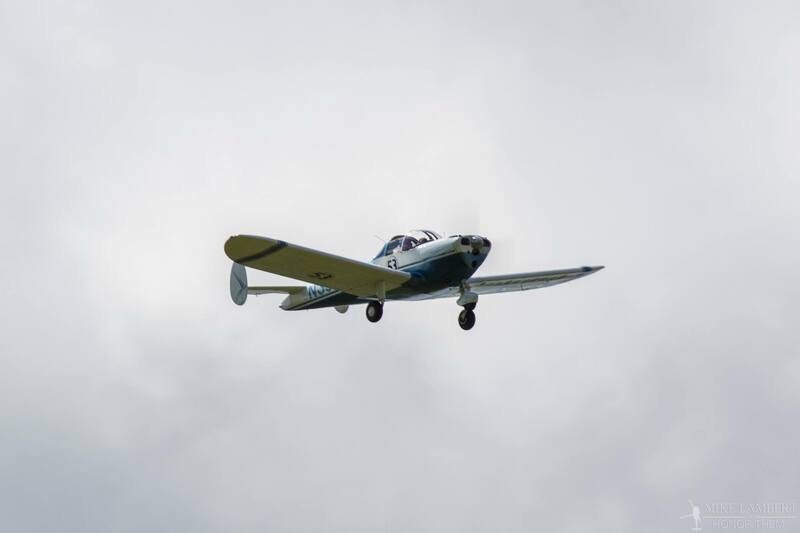 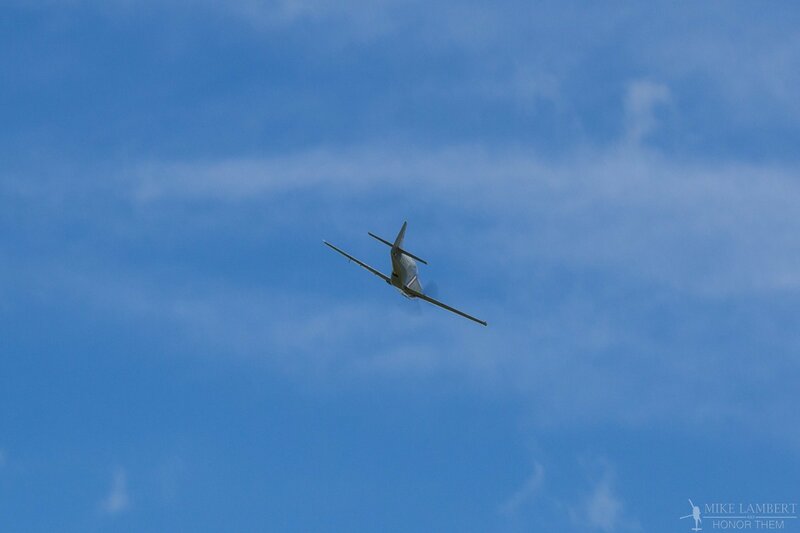 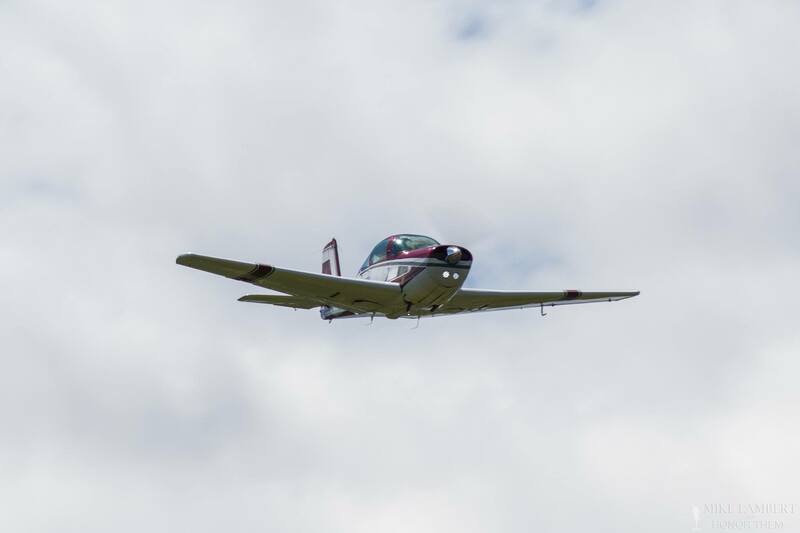 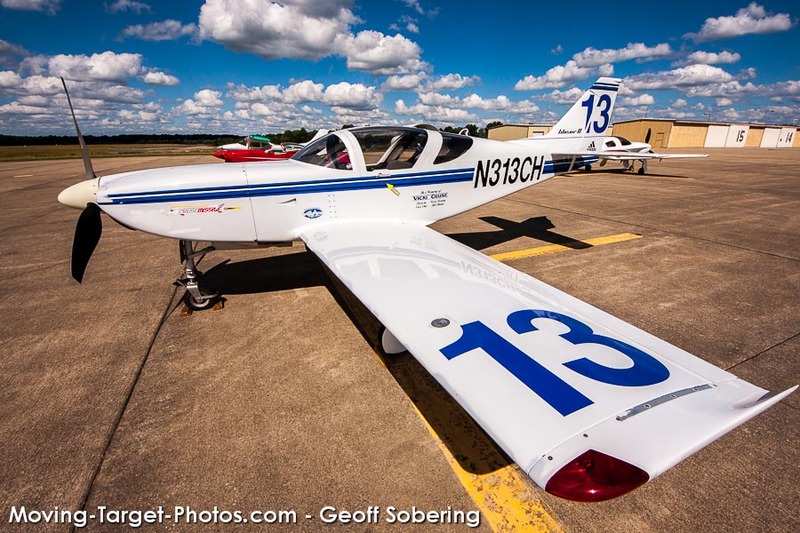 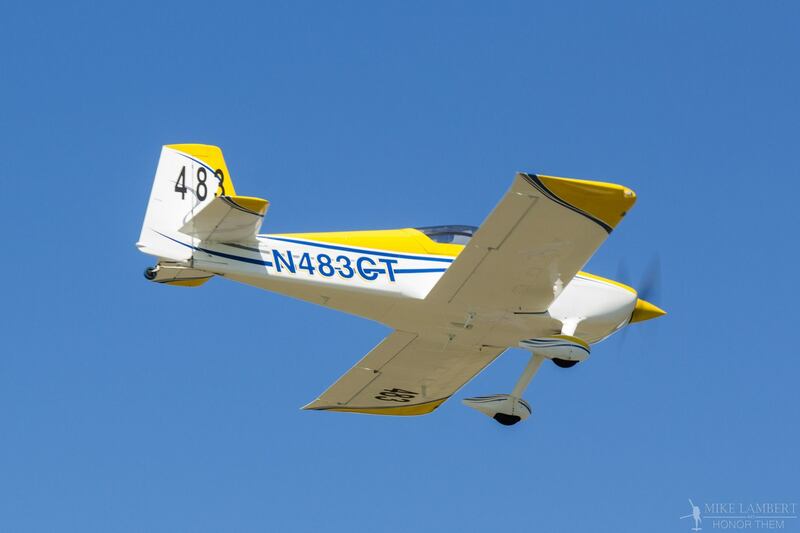 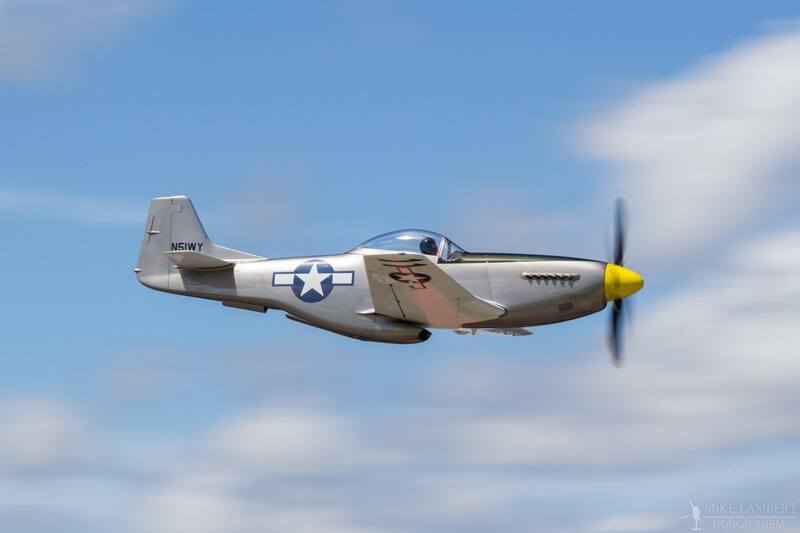 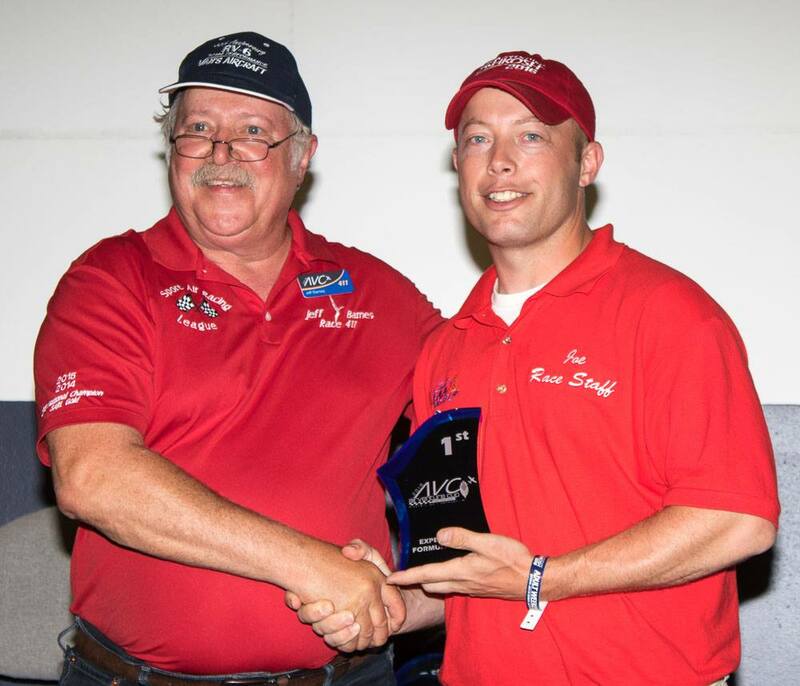 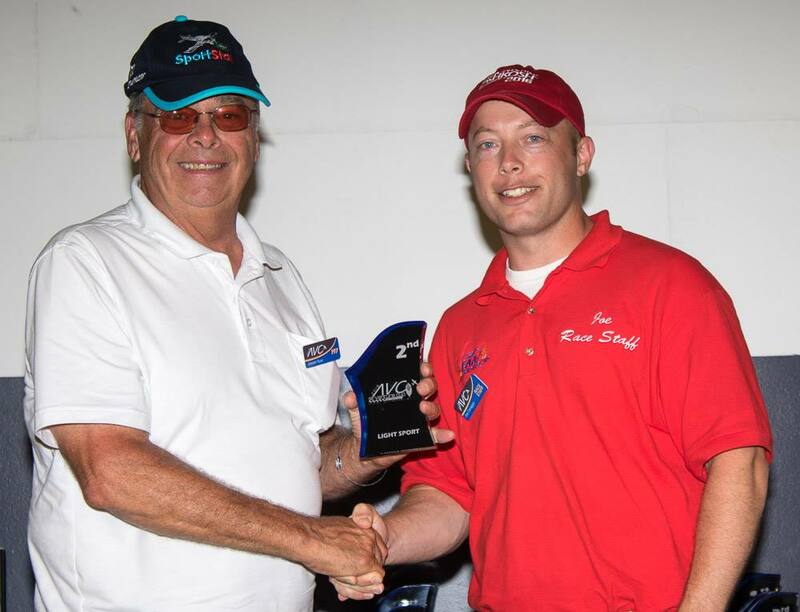 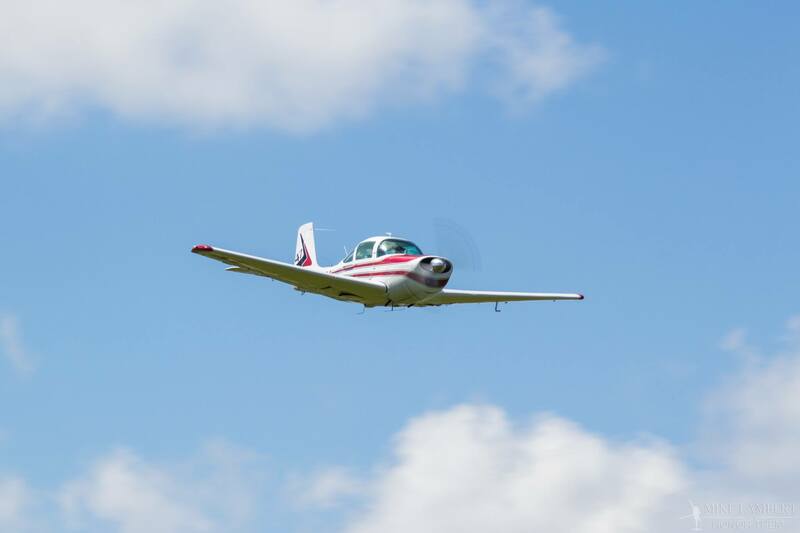 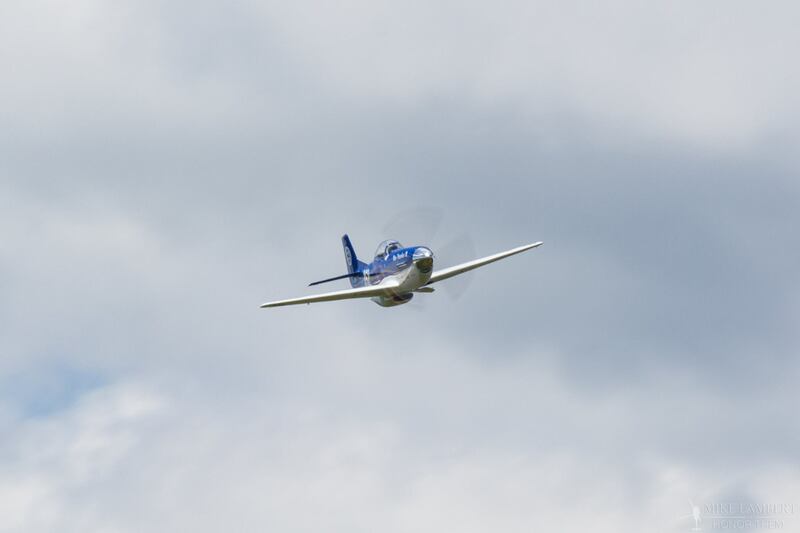 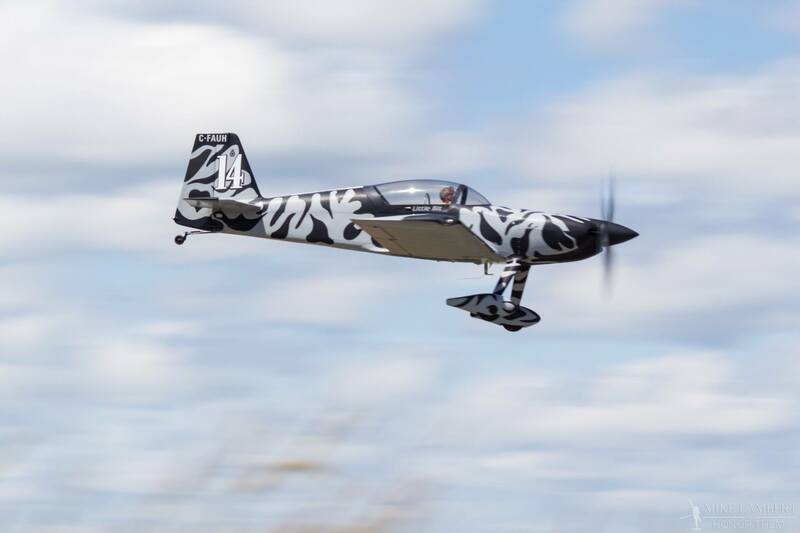 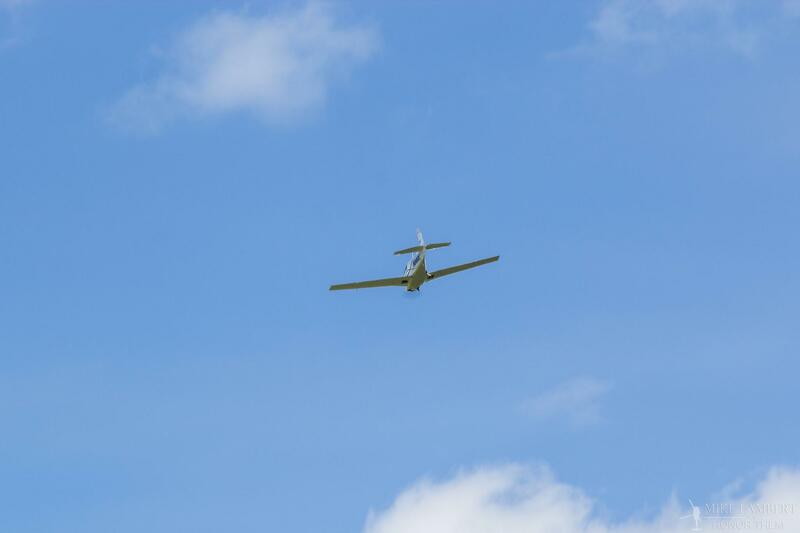 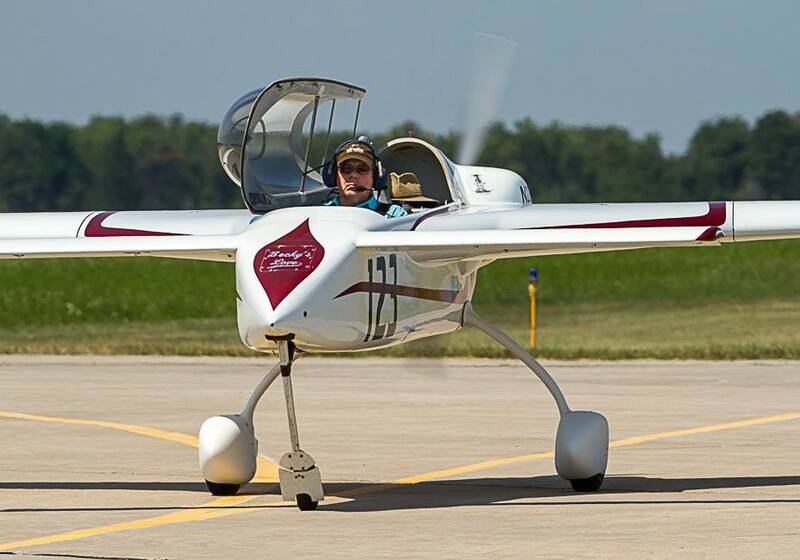 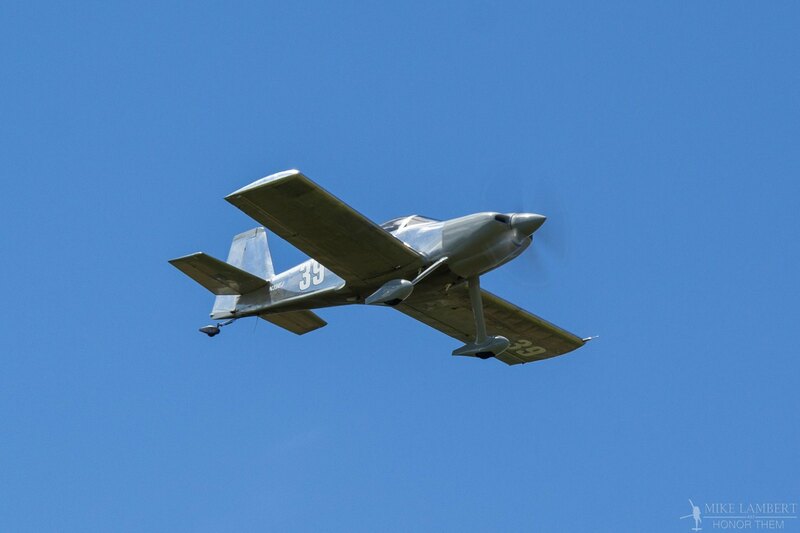 Open to both Experimental and Factory Class aircraft the Airventure Cup Race has been running for 19 years and provides for like minded men and women of all ages to enjoy the spirit of General Aviation in a fun and competitive environment.